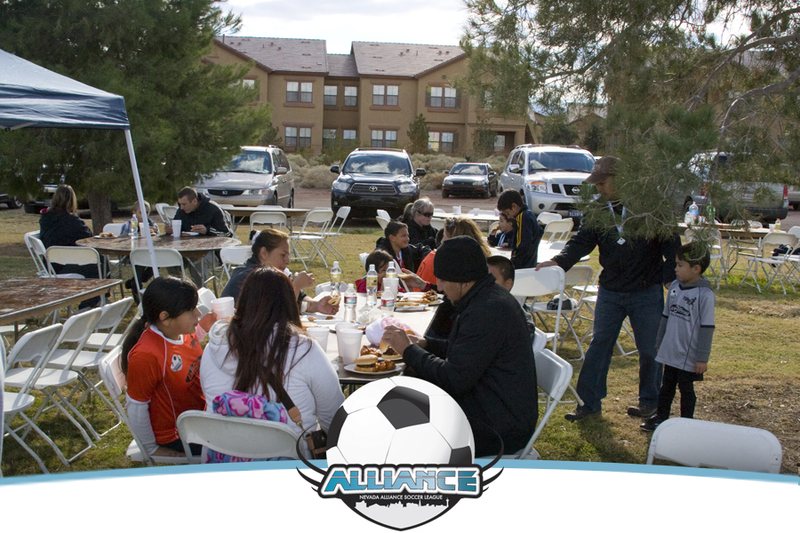 Below are several images from game days of past seasons. 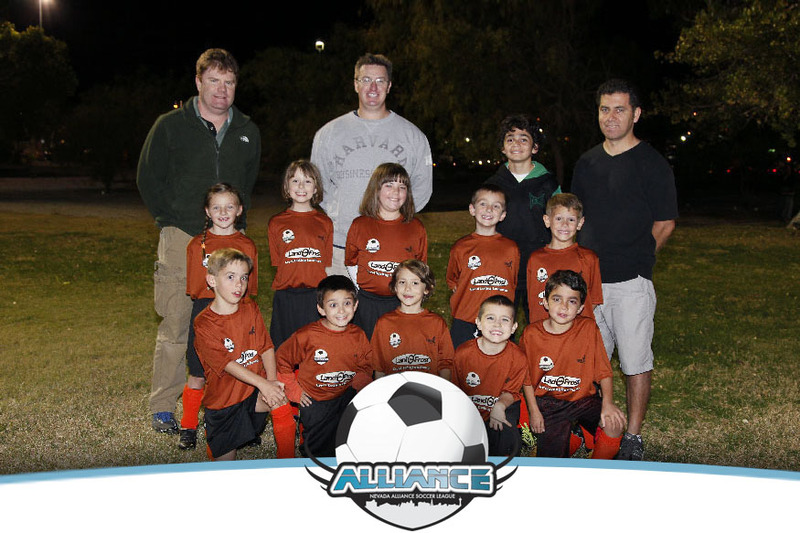 Click on the thumbnail to view a bigger image. 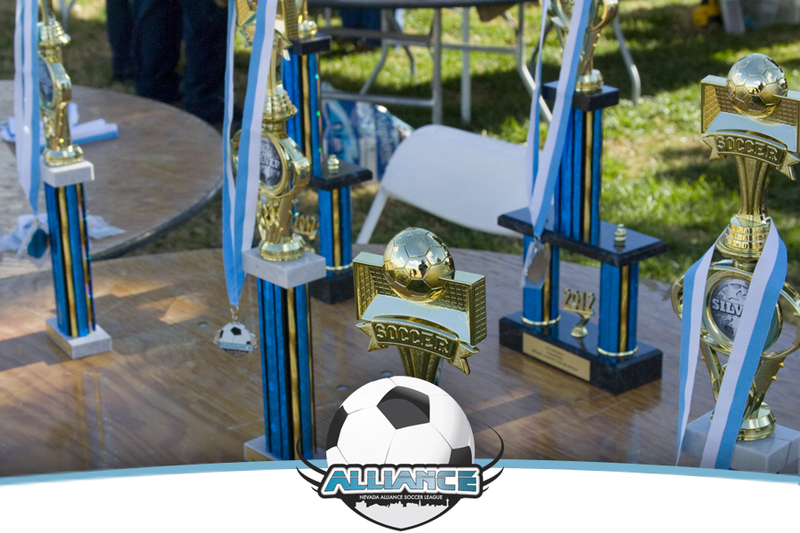 Below are photos from out 2013 end of season party. 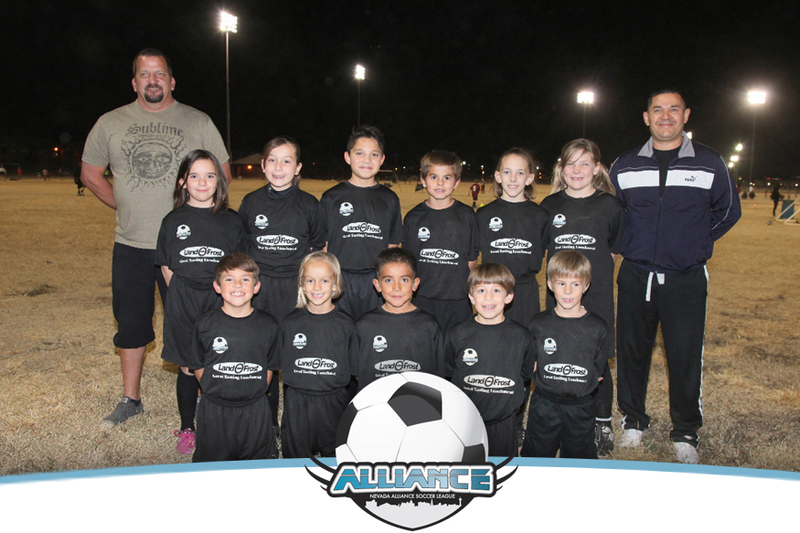 Click on the thumbnail to view a bigger image. 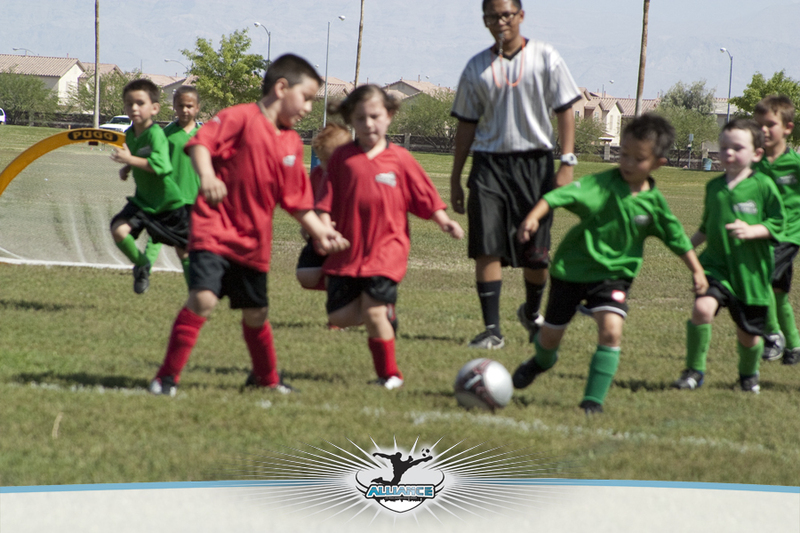 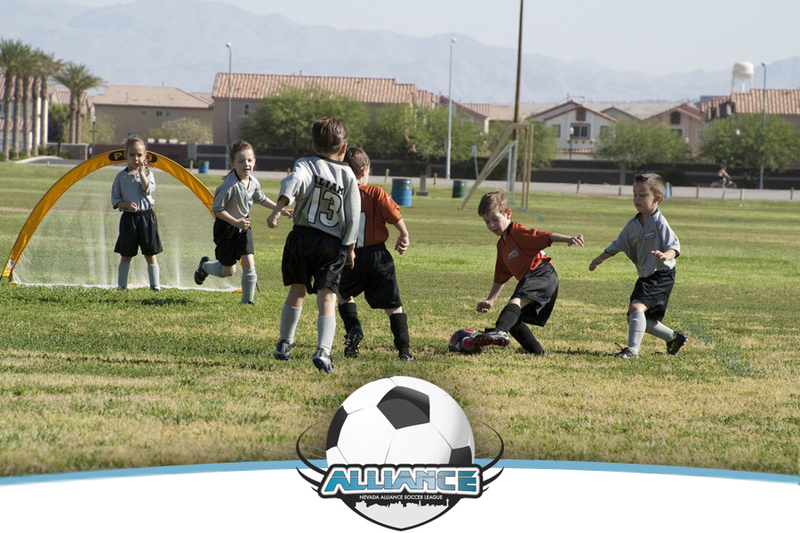 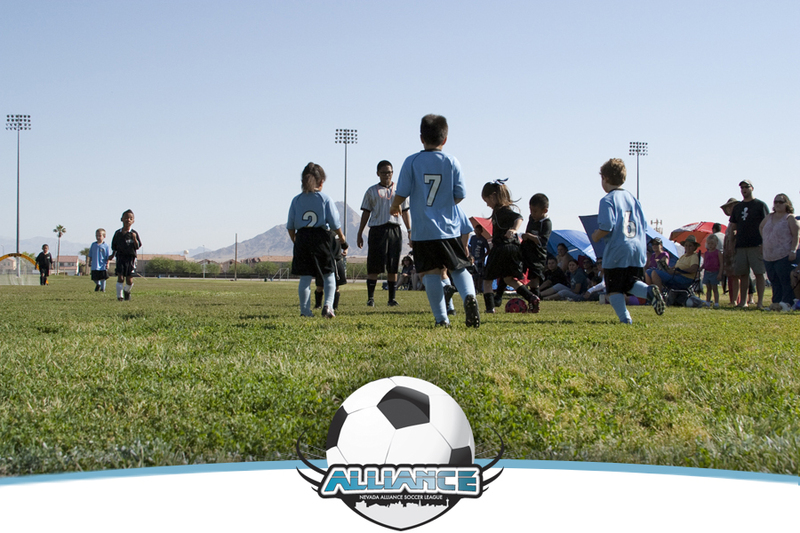 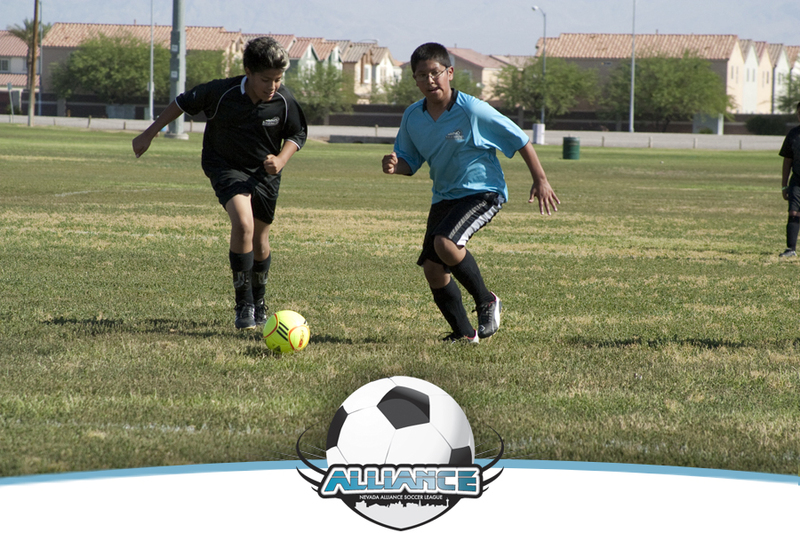 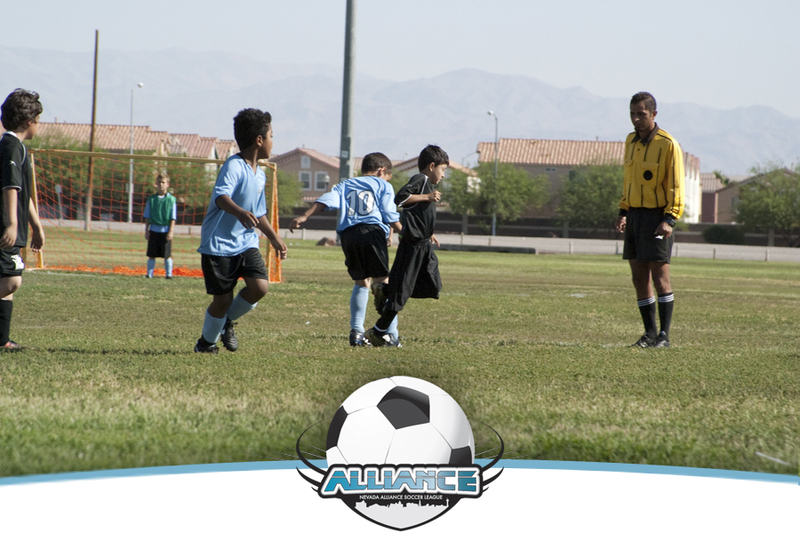 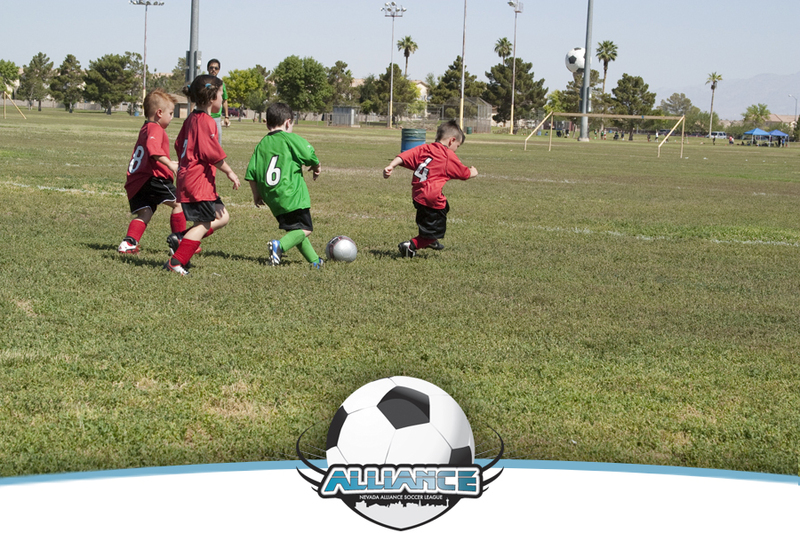 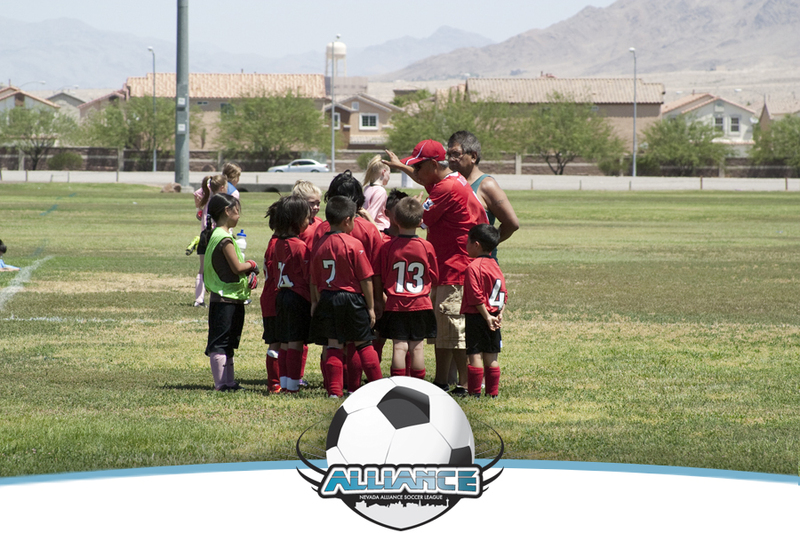 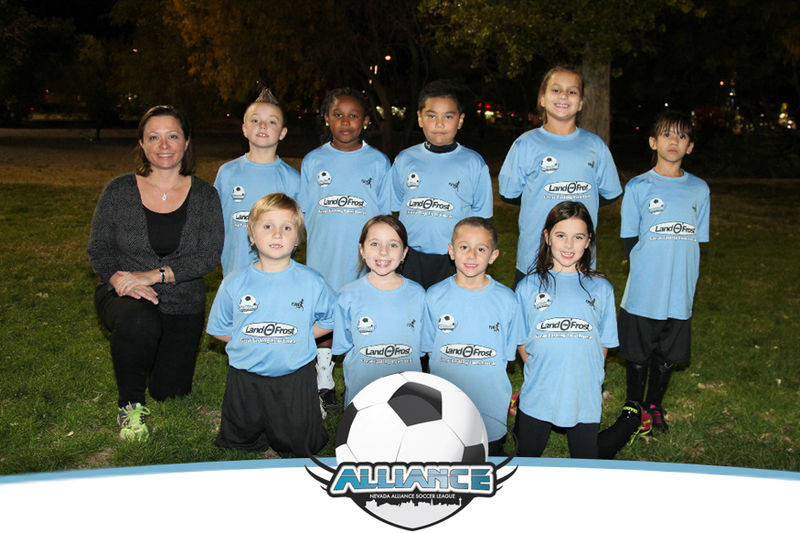 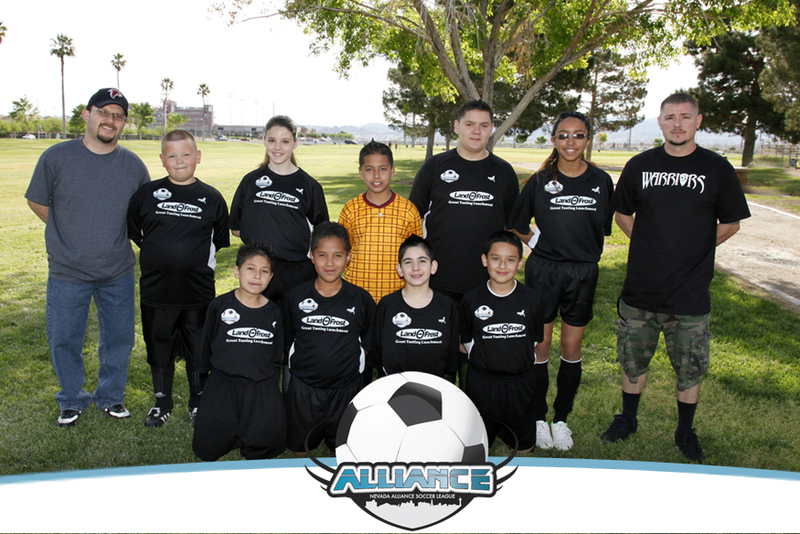 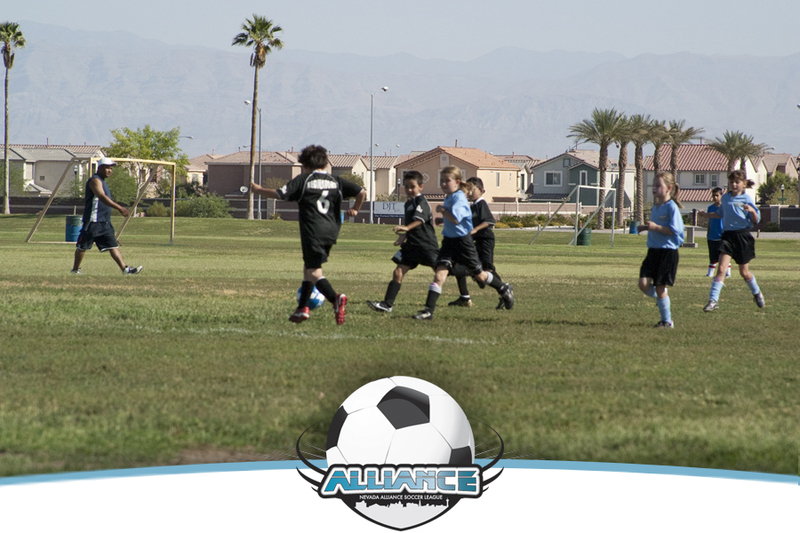 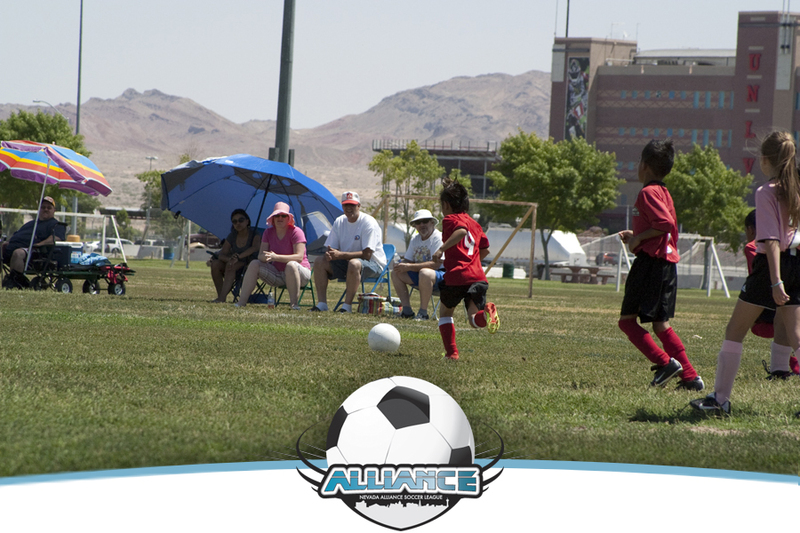 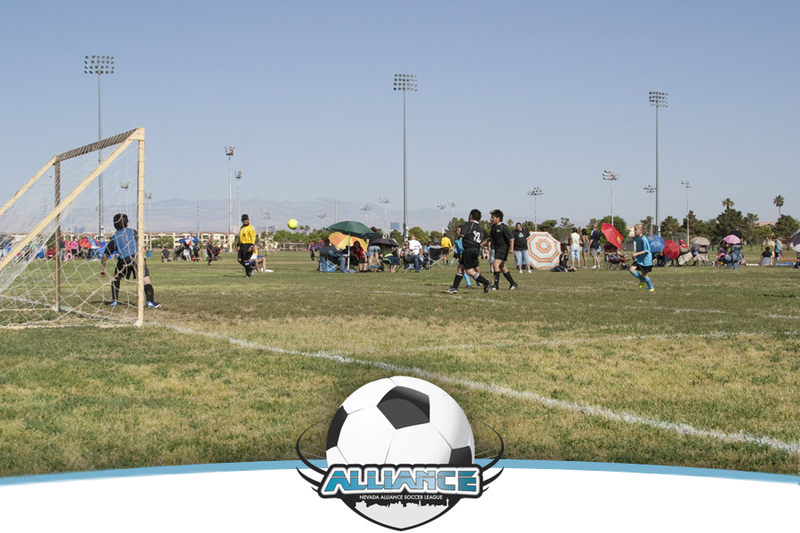 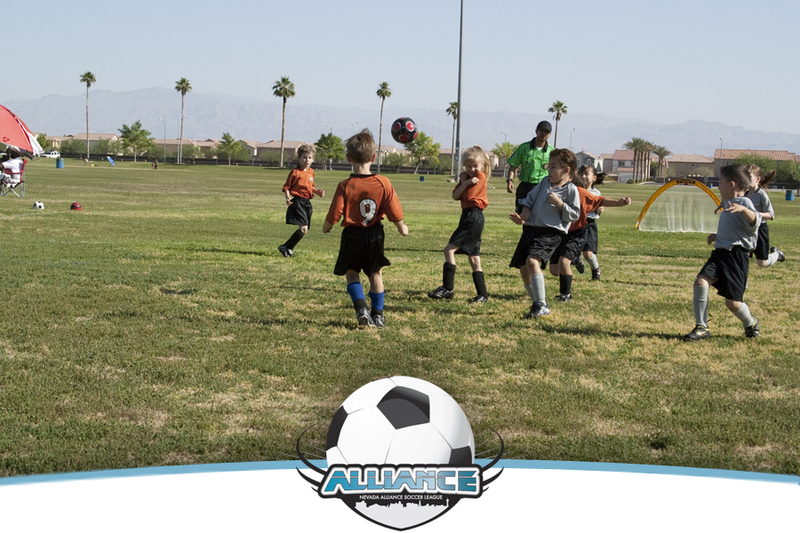 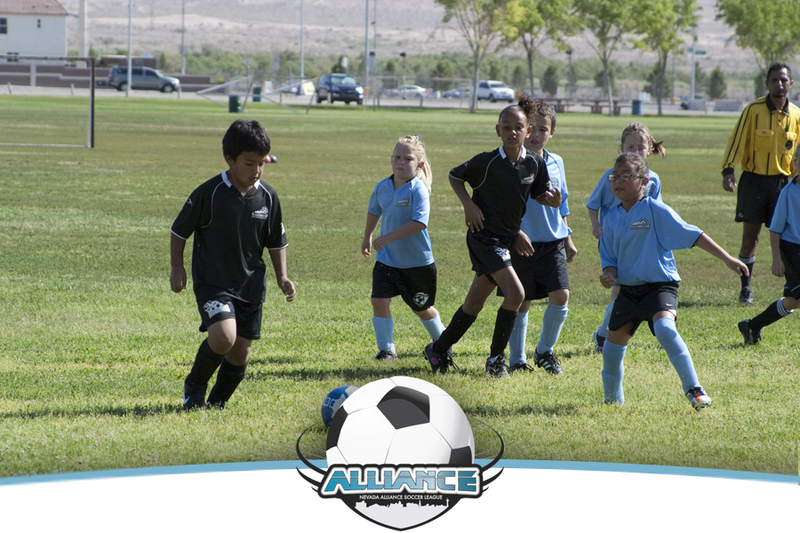 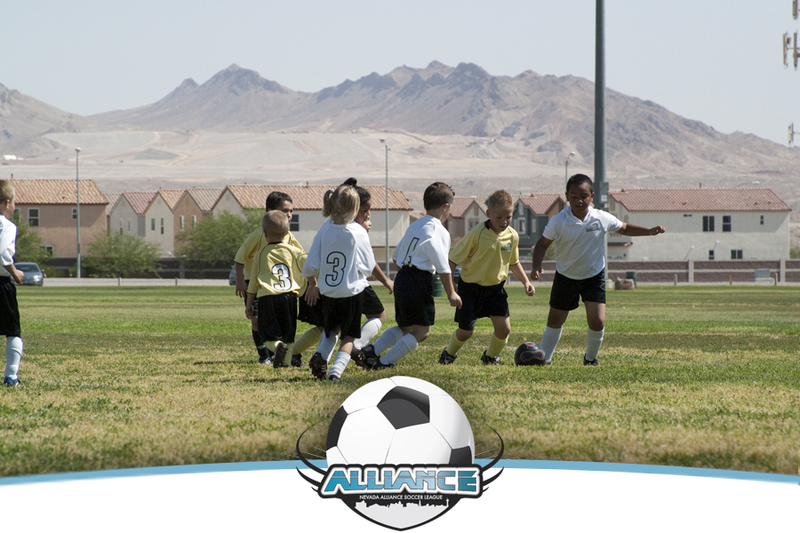 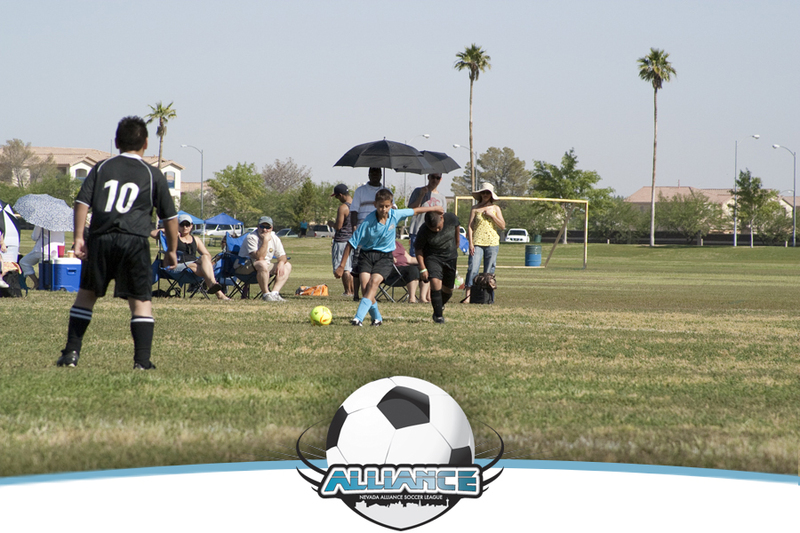 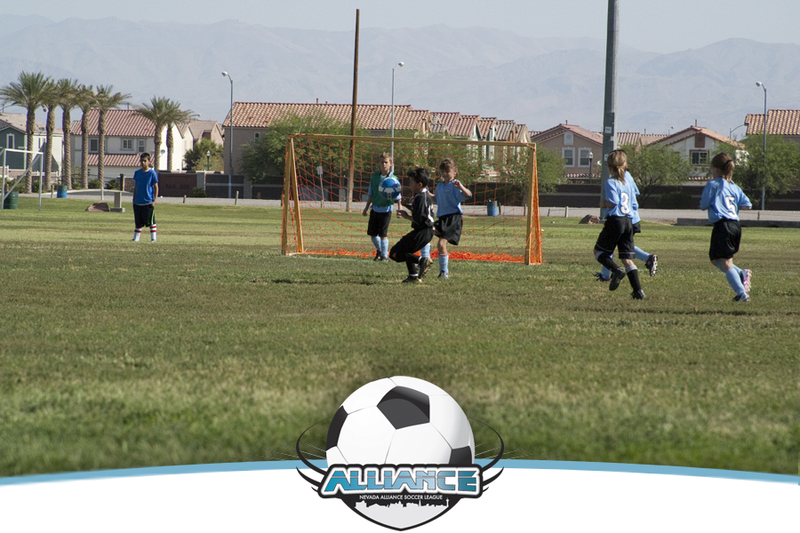 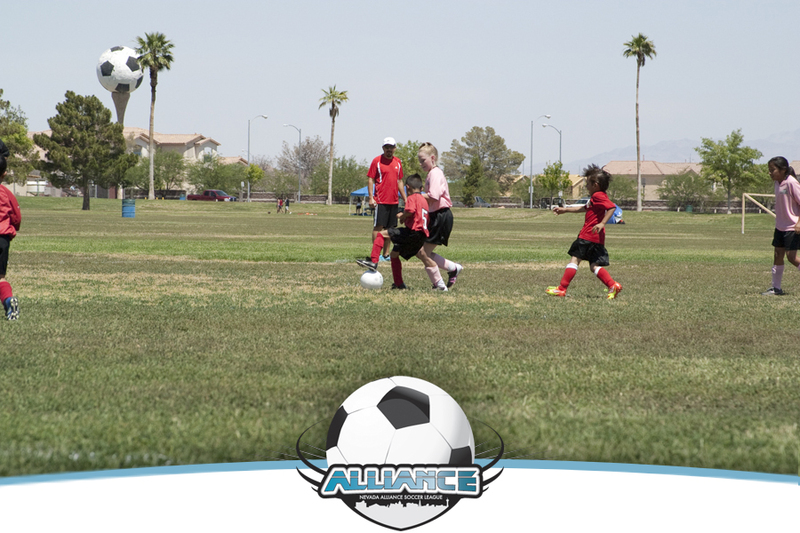 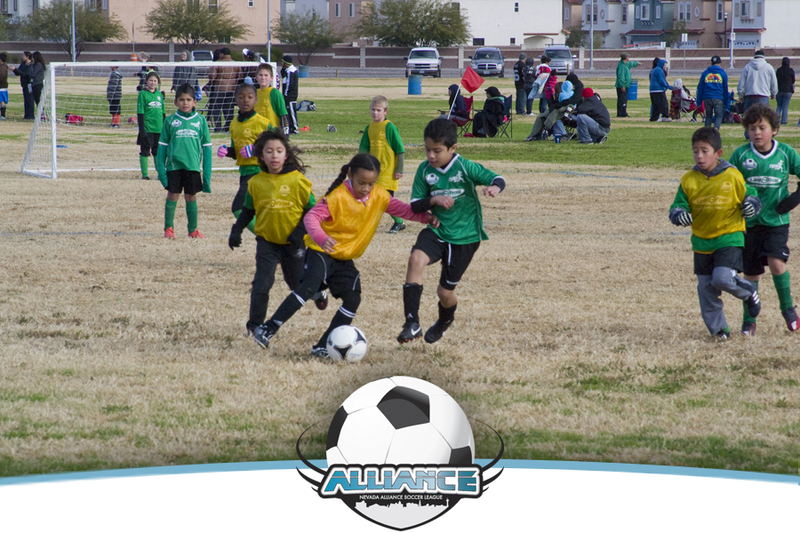 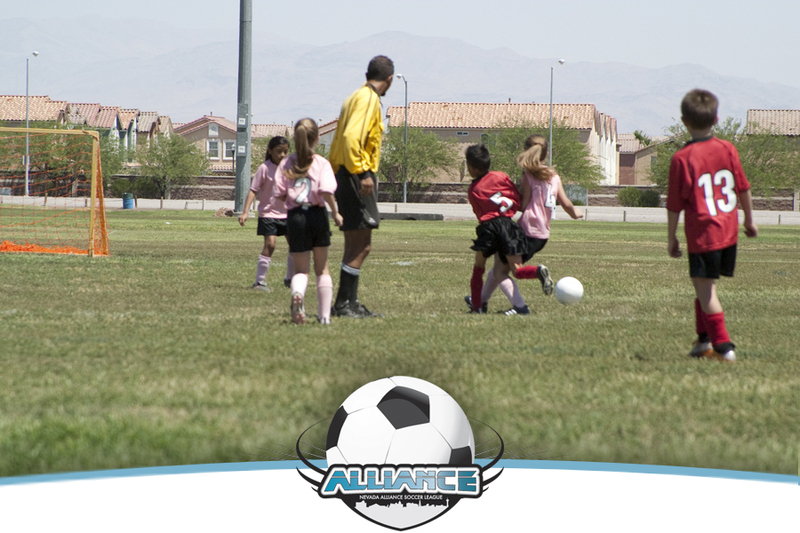 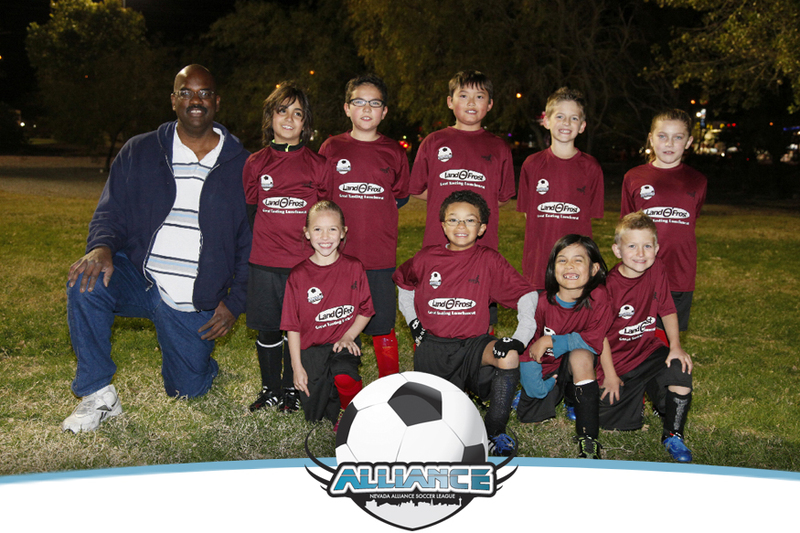 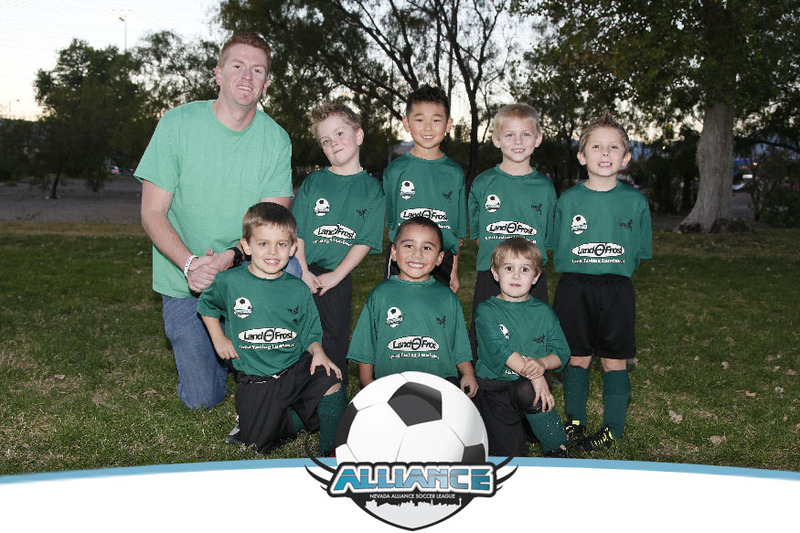 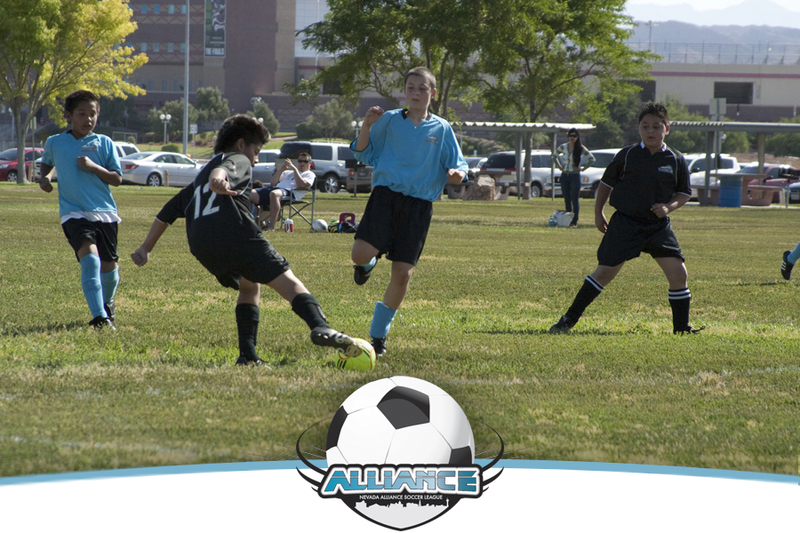 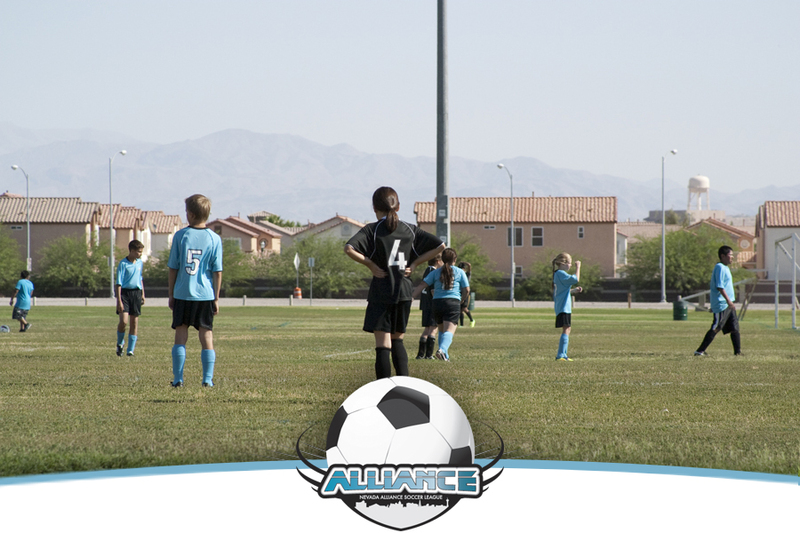 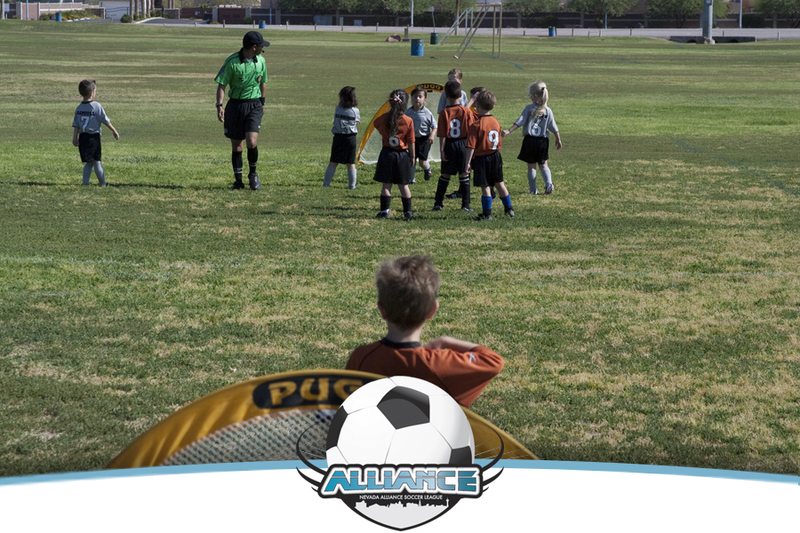 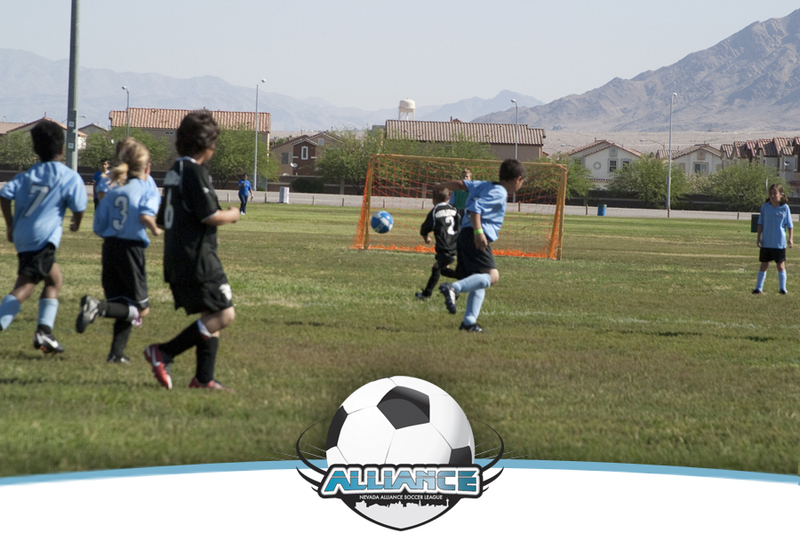 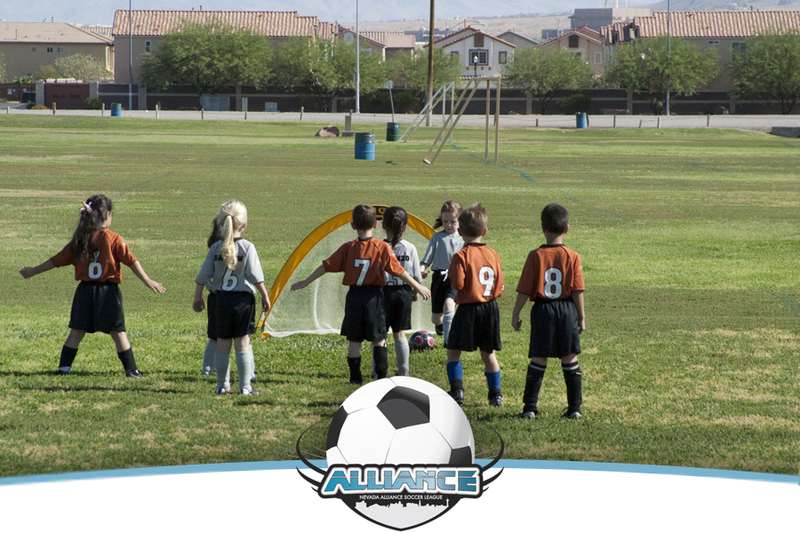 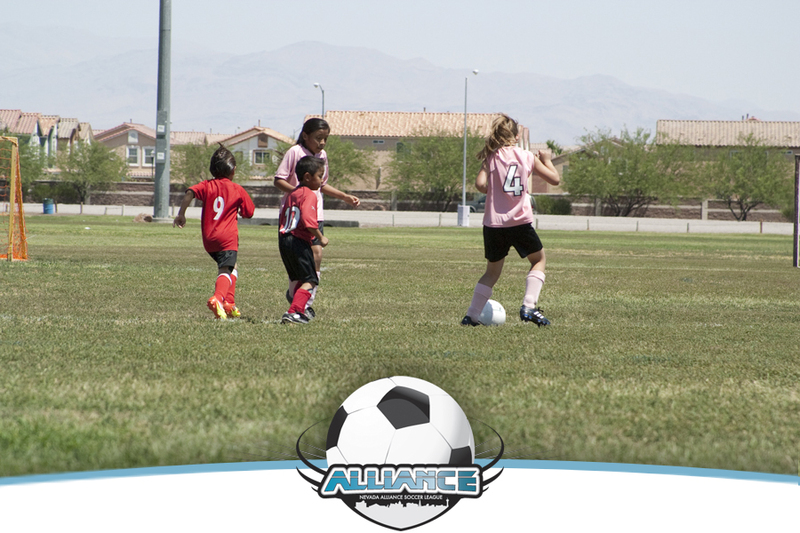 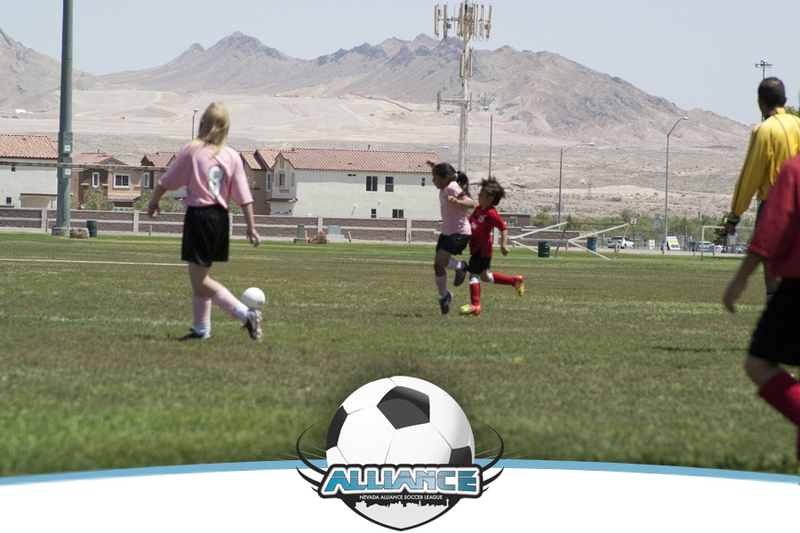 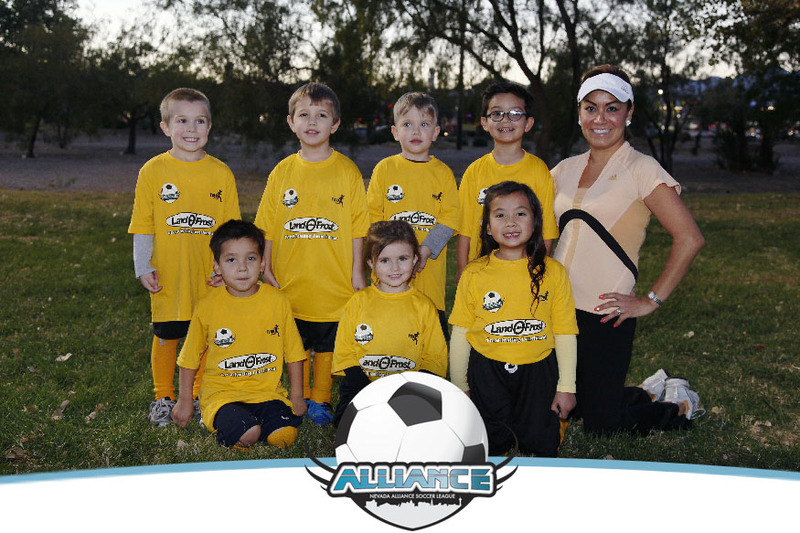 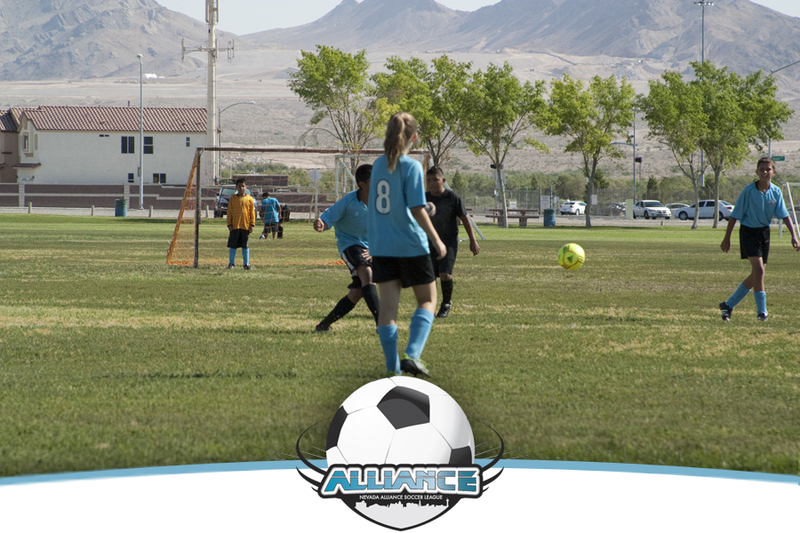 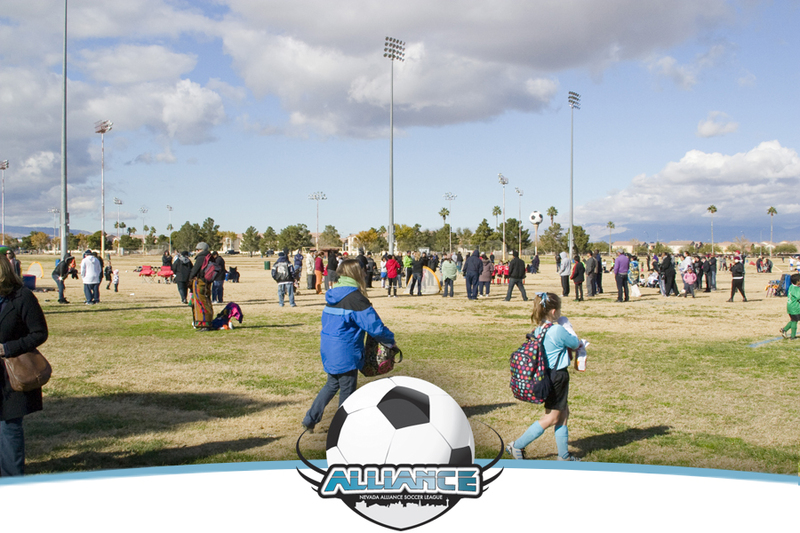 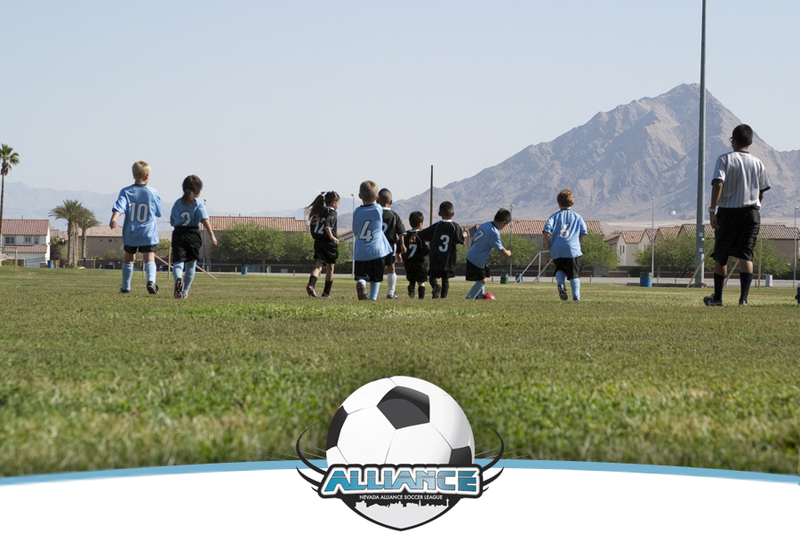 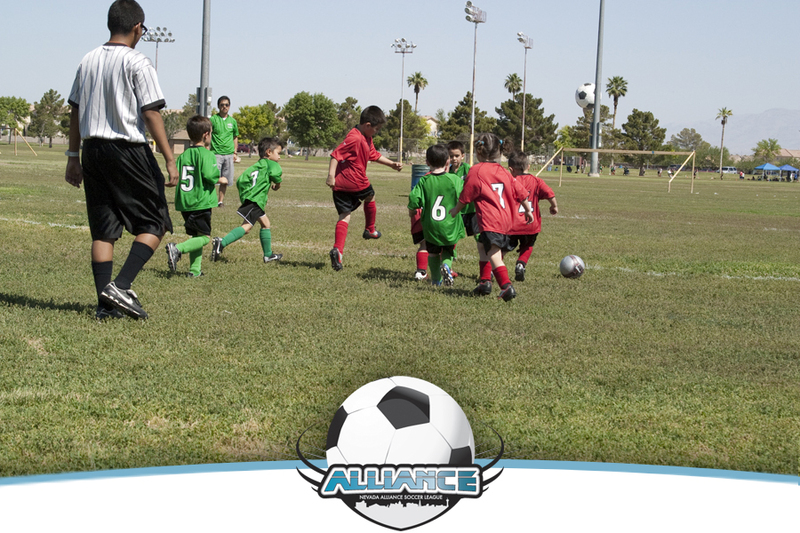 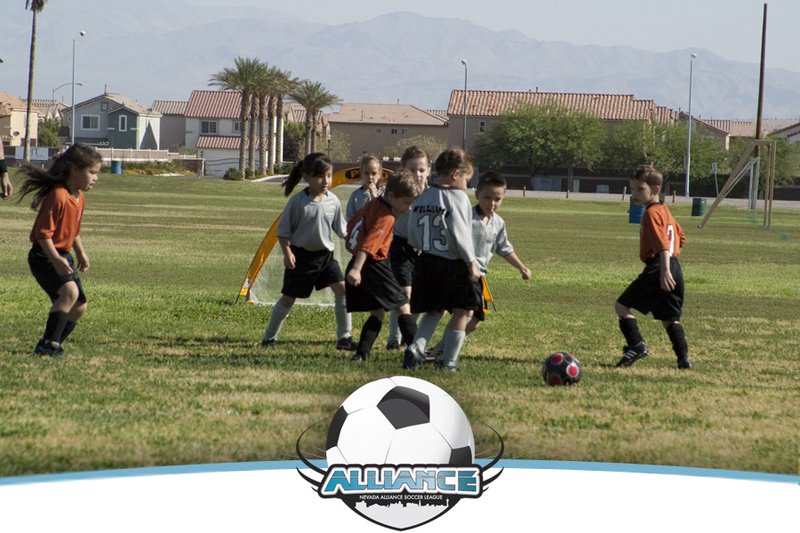 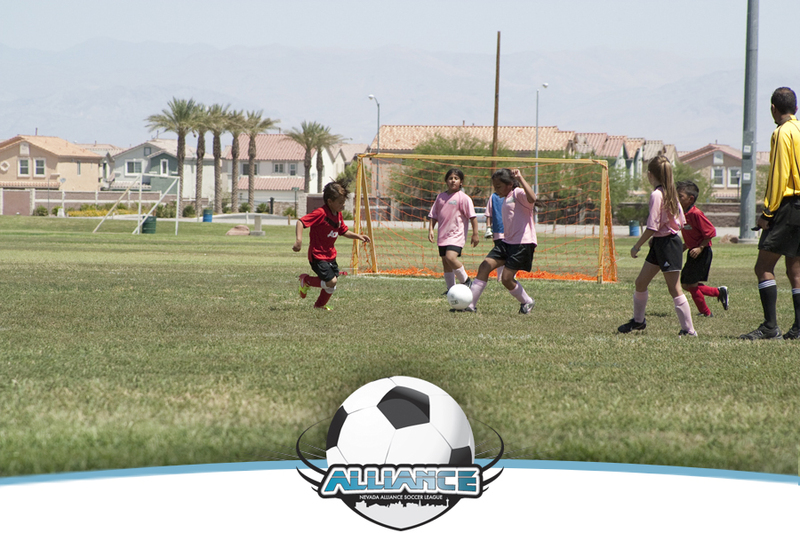 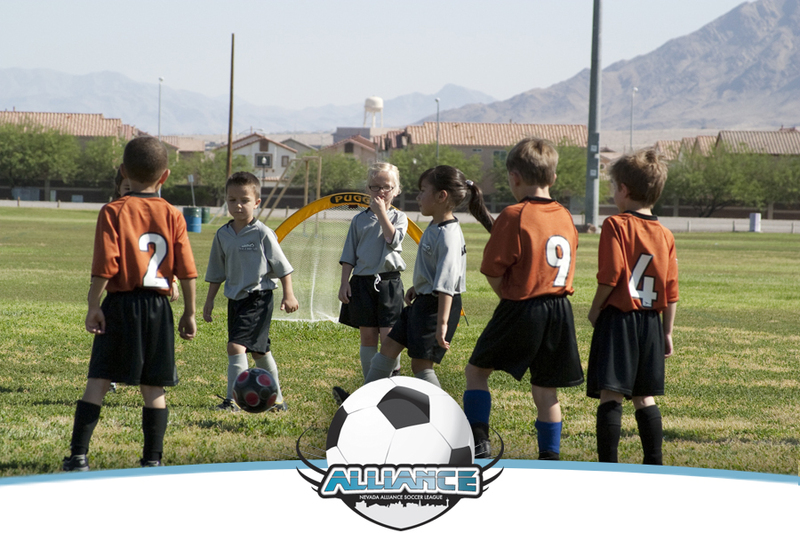 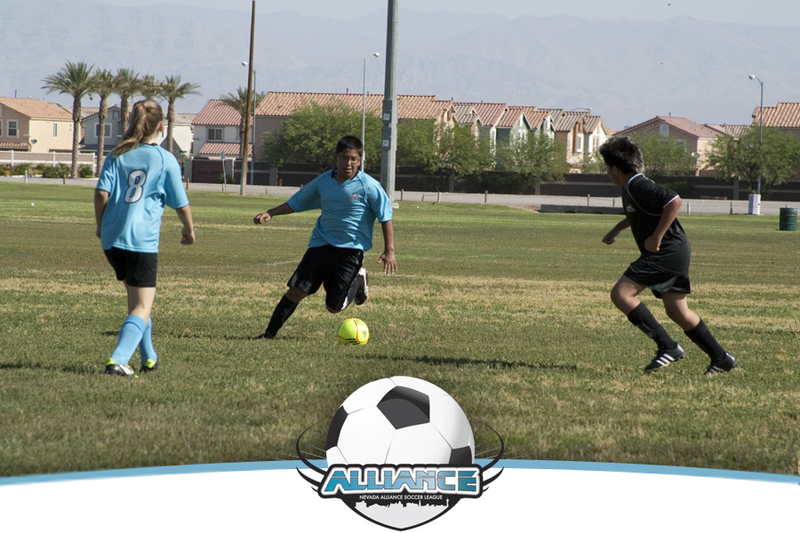 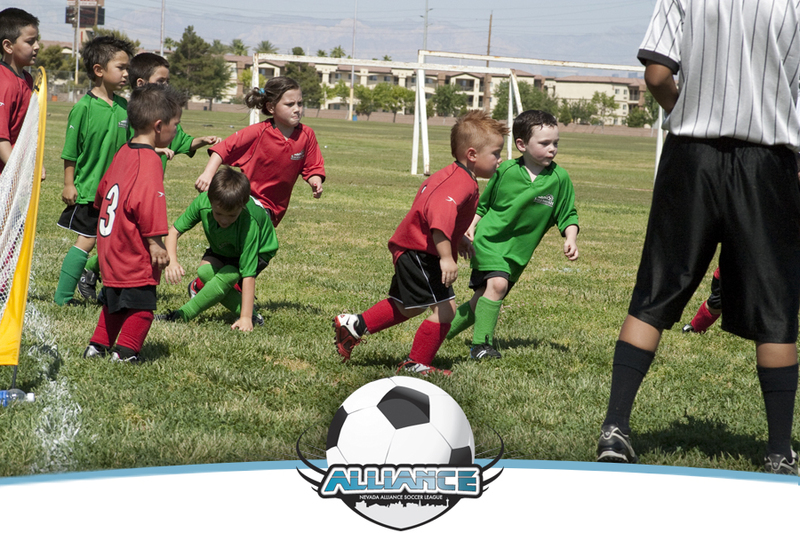 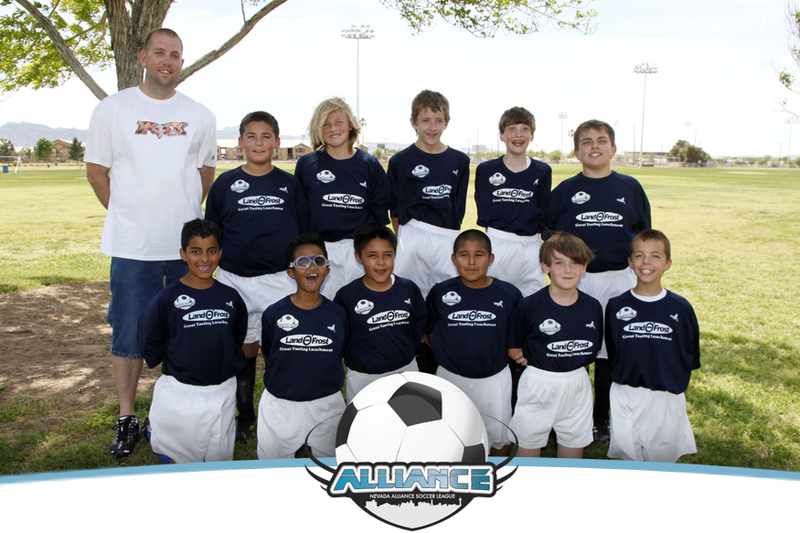 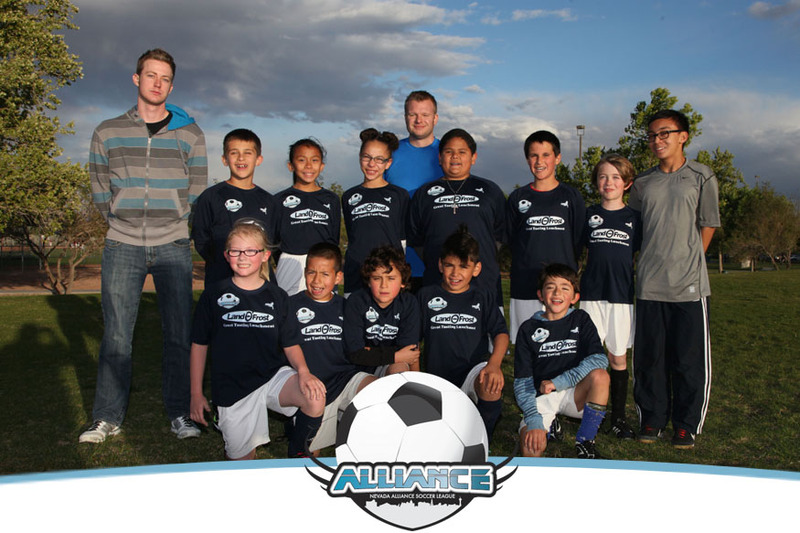 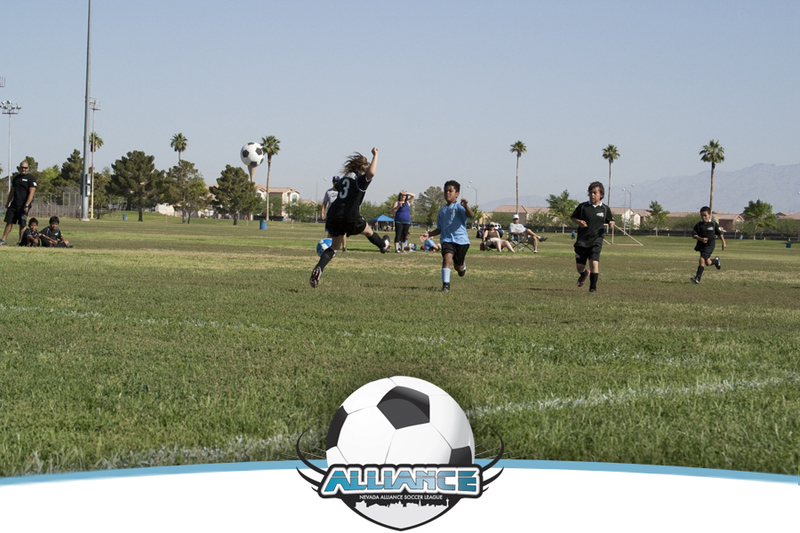 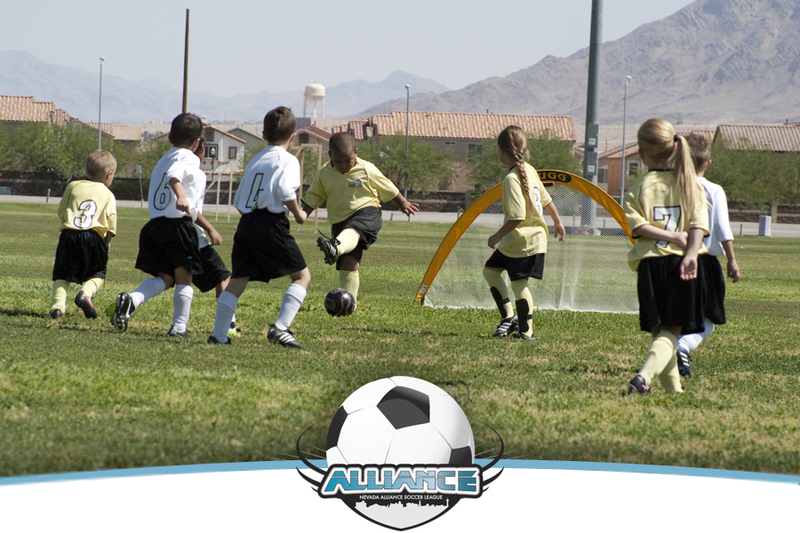 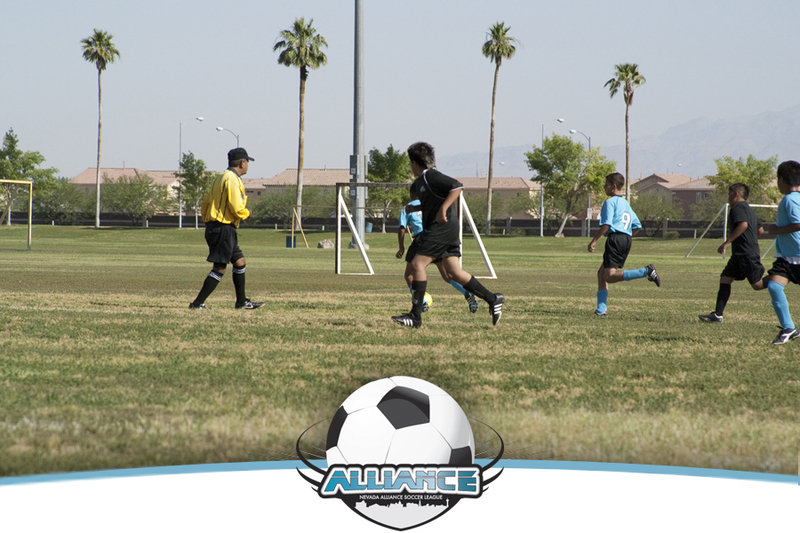 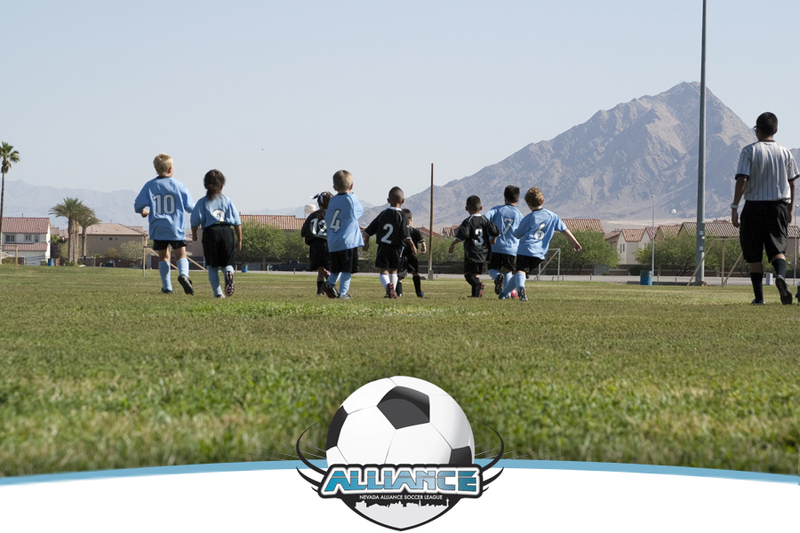 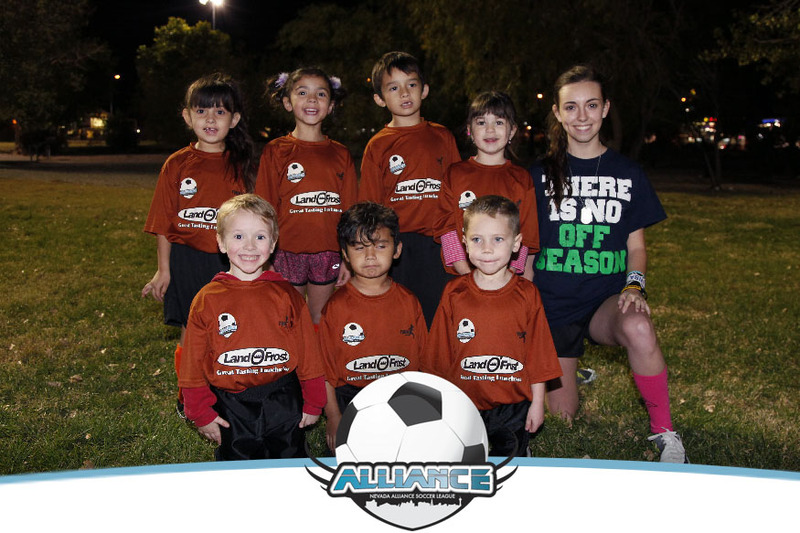 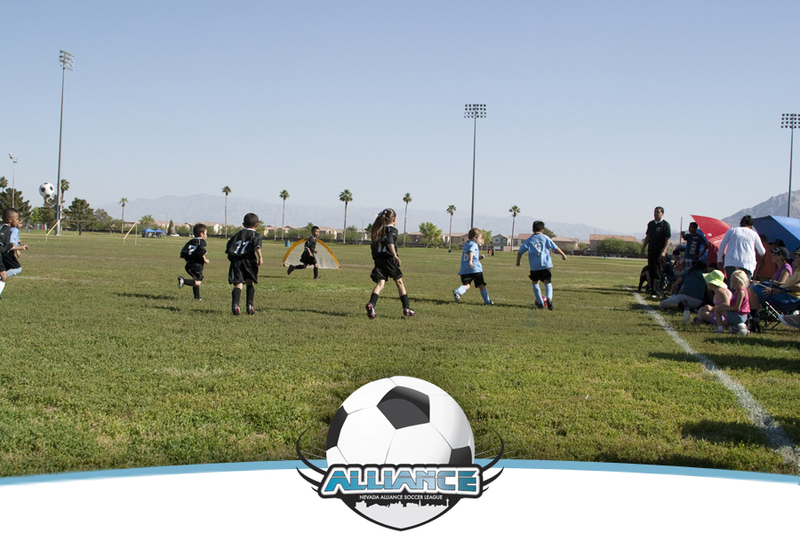 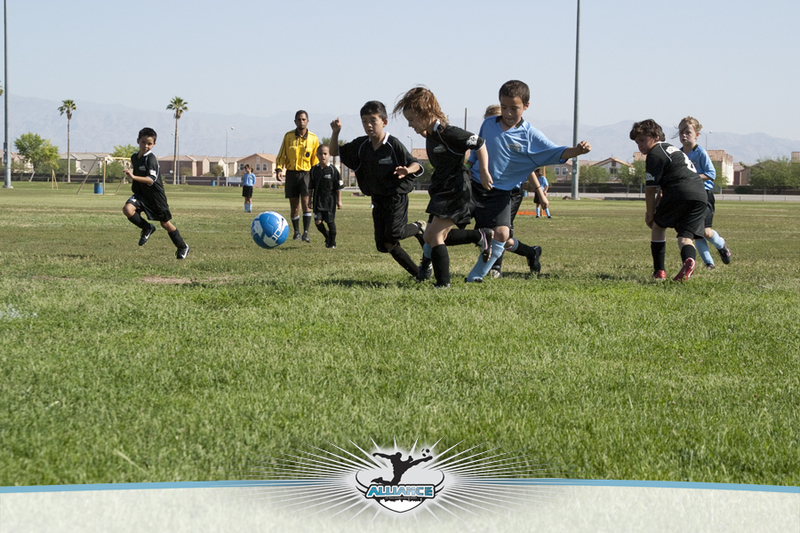 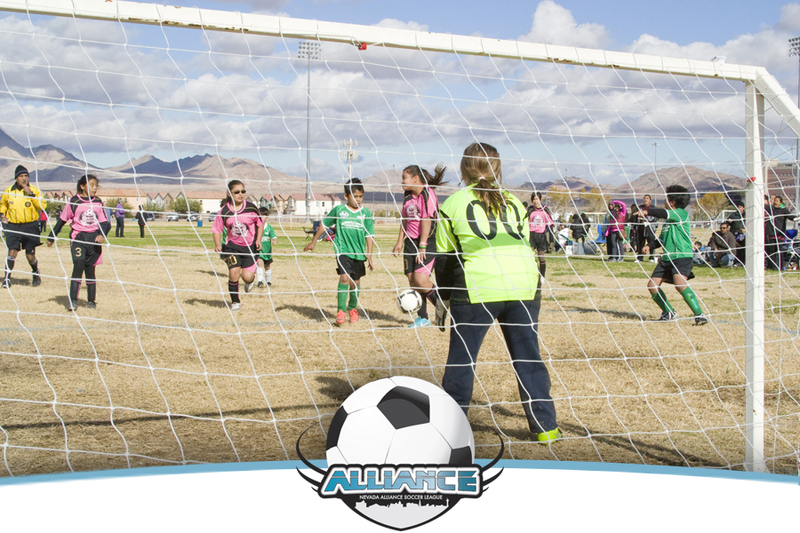 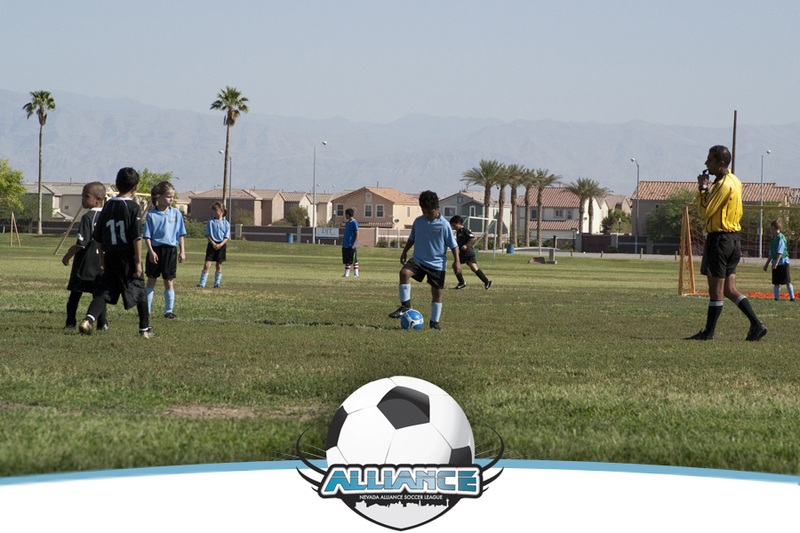 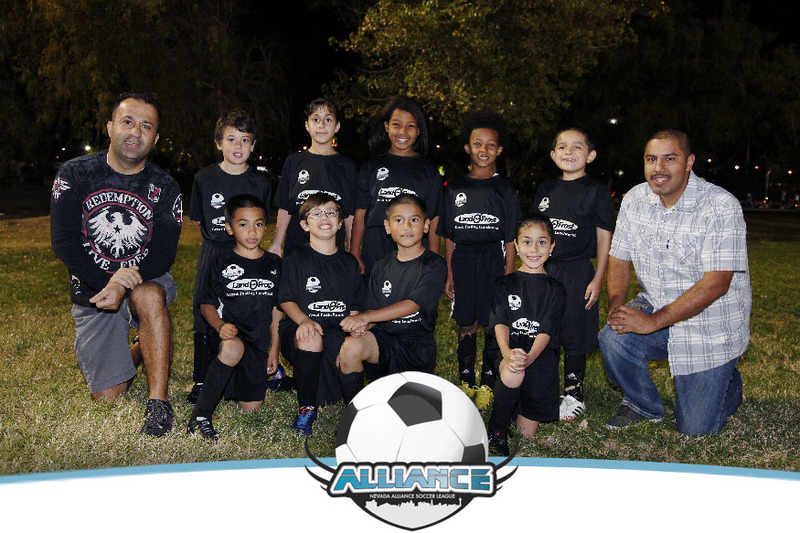 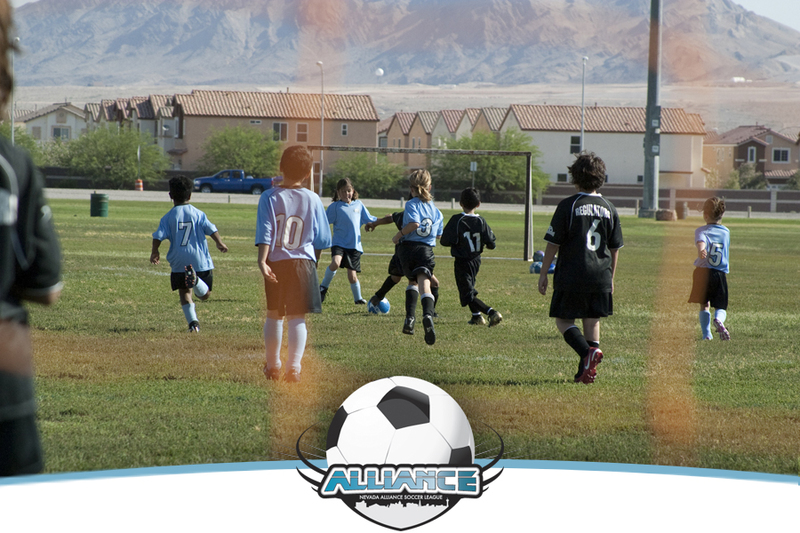 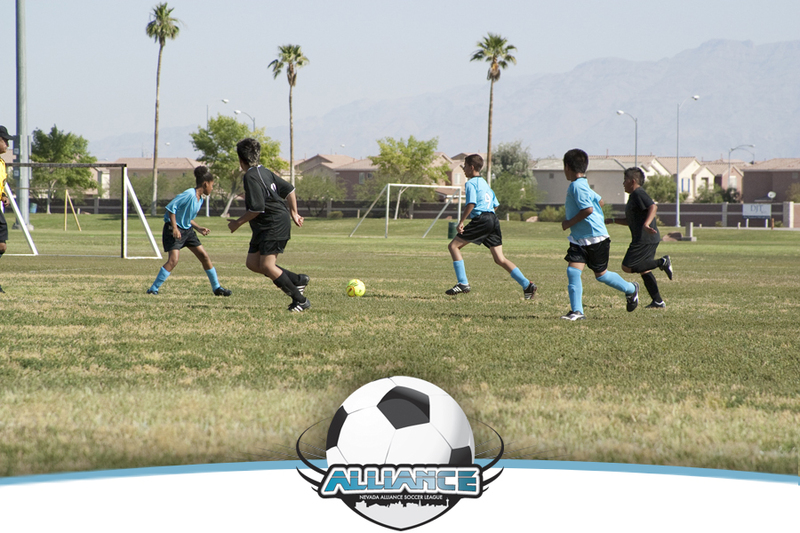 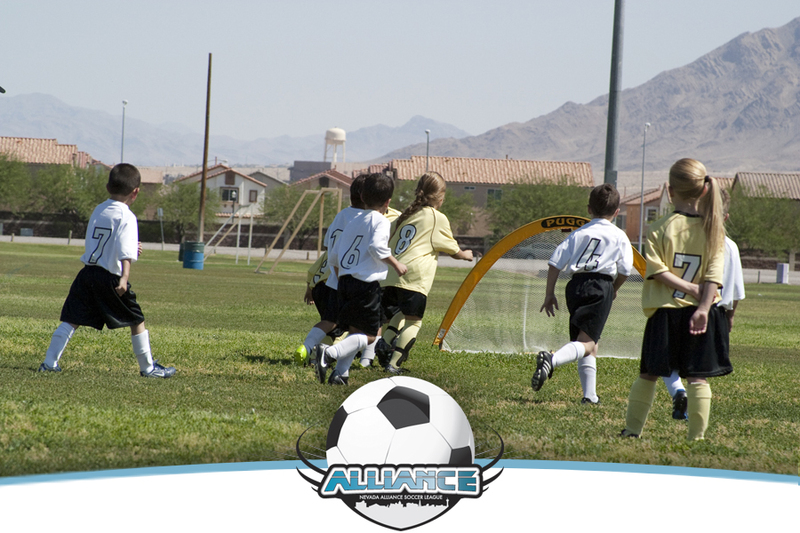 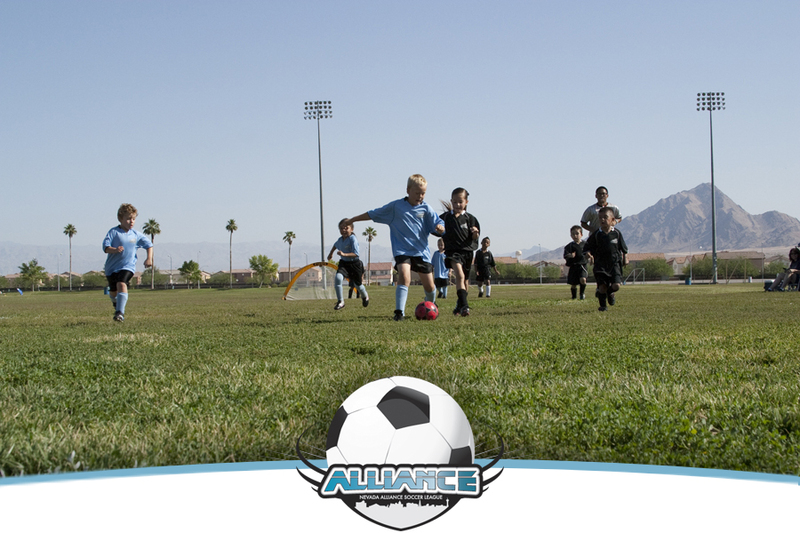 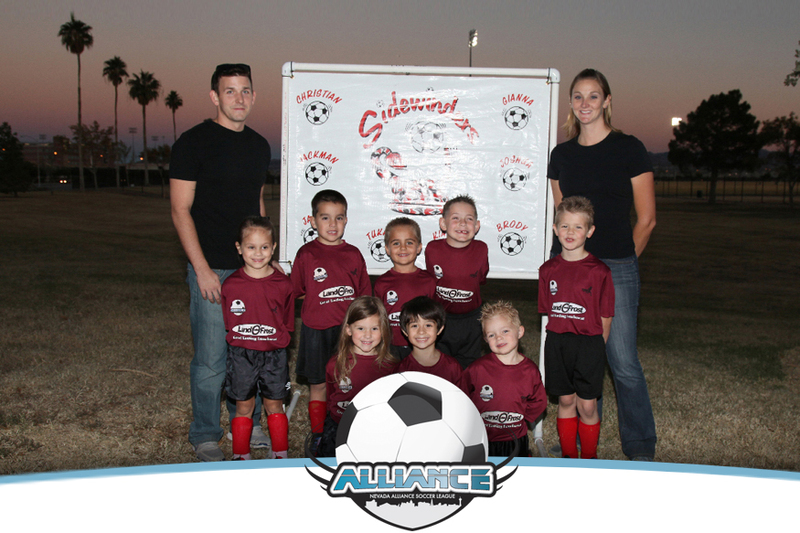 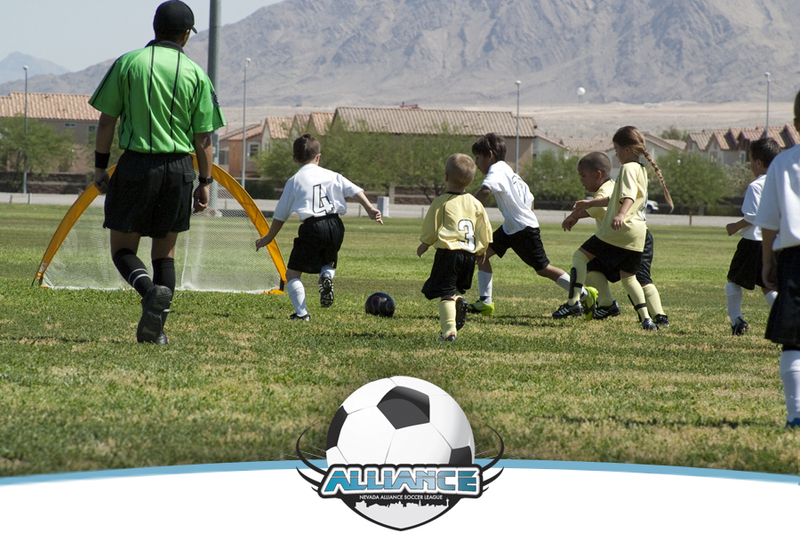 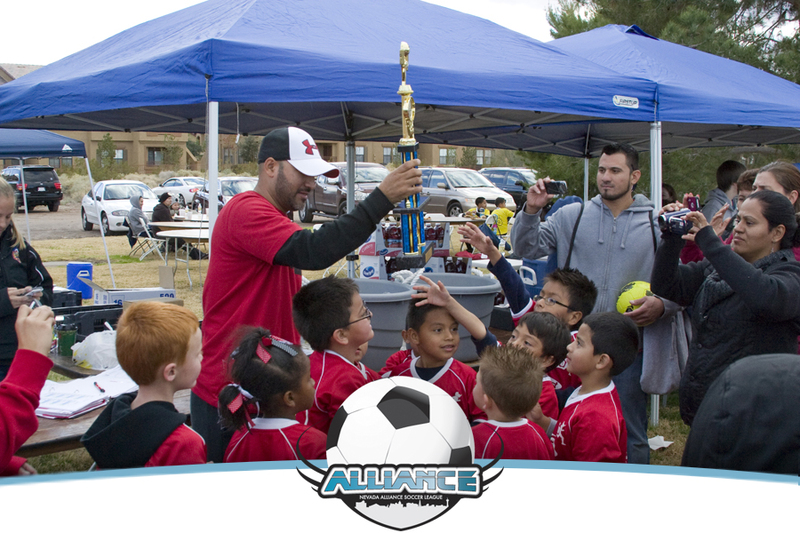 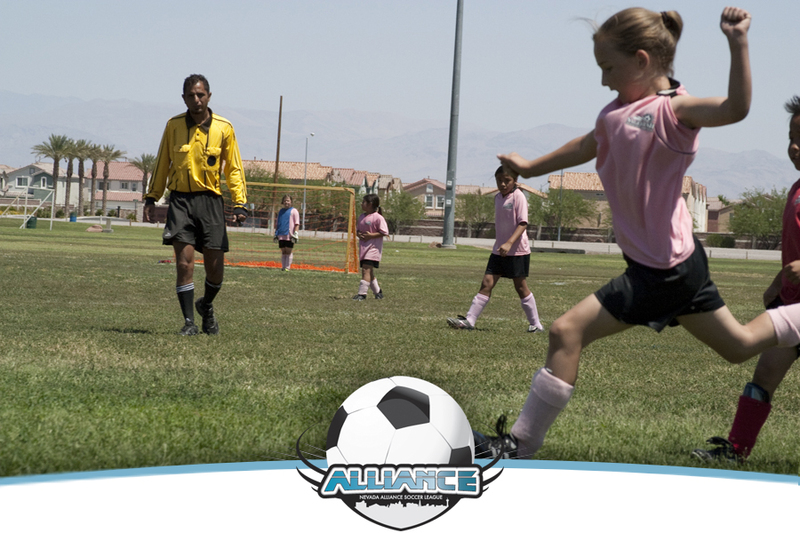 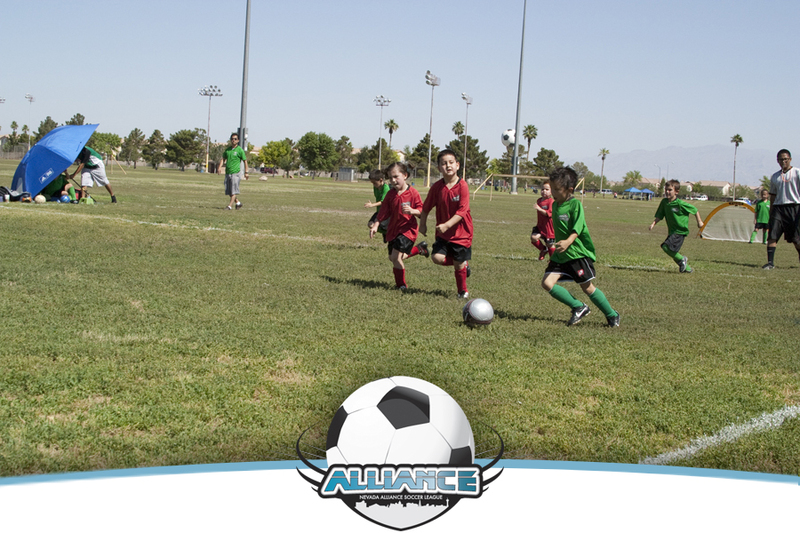 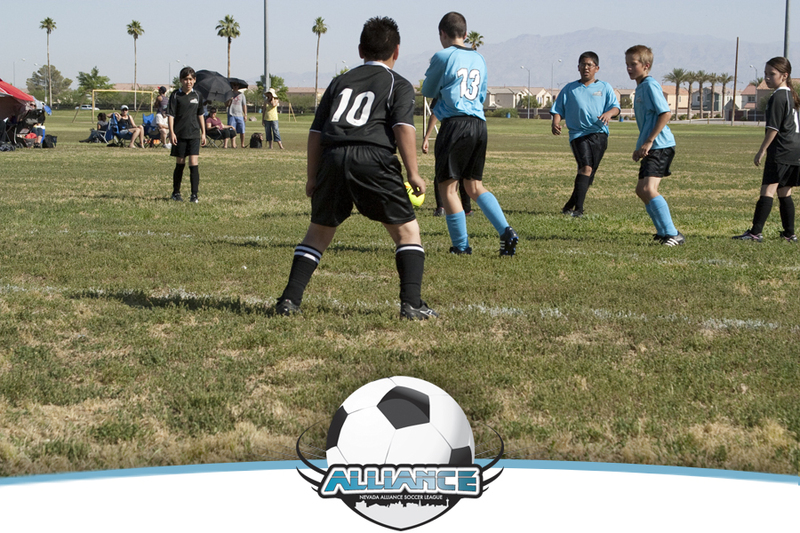 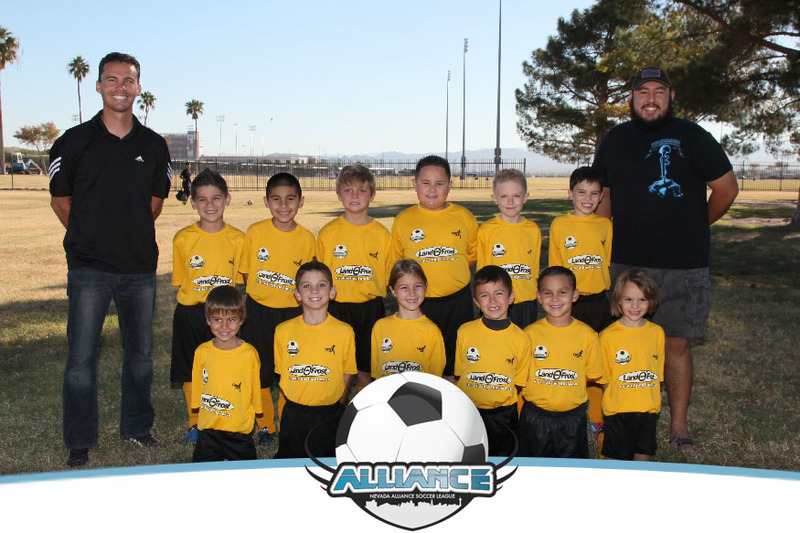 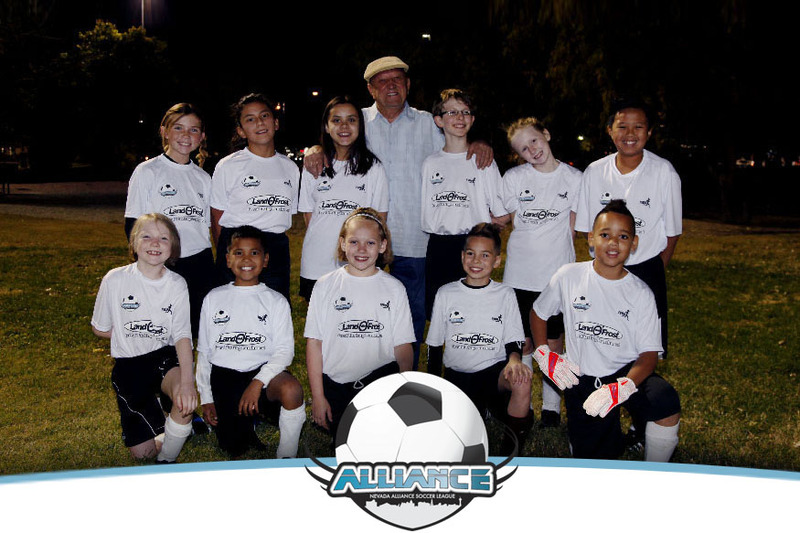 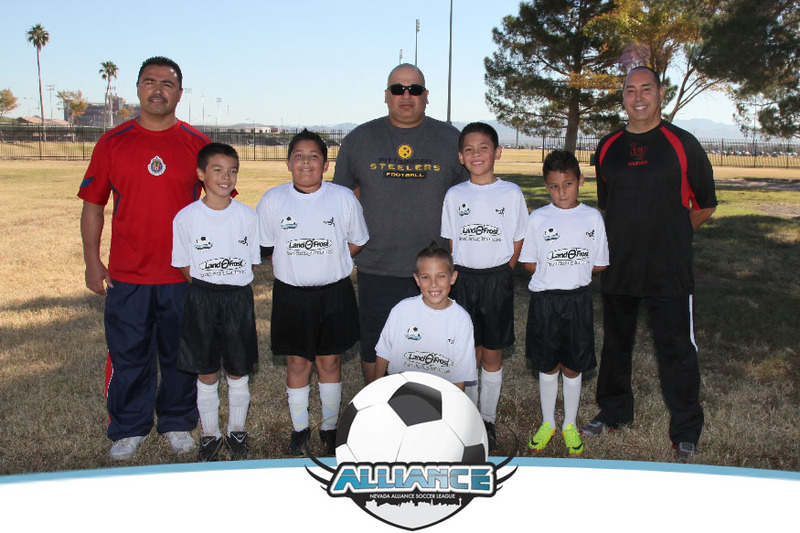 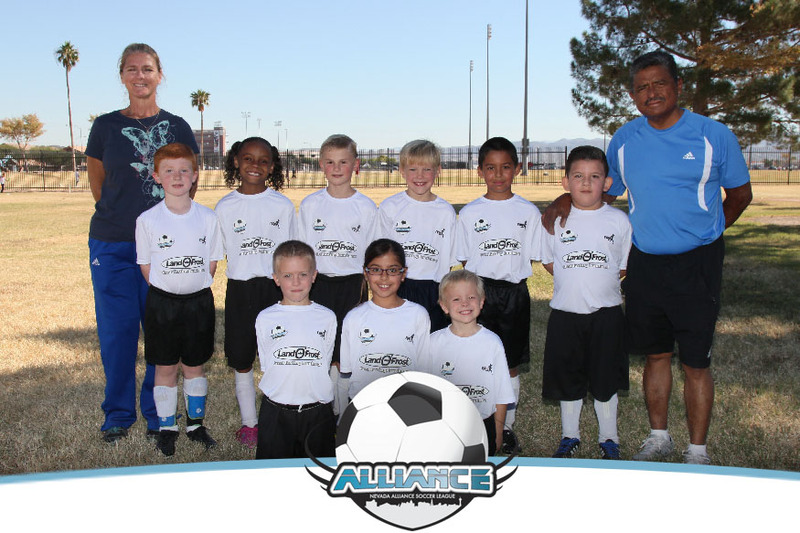 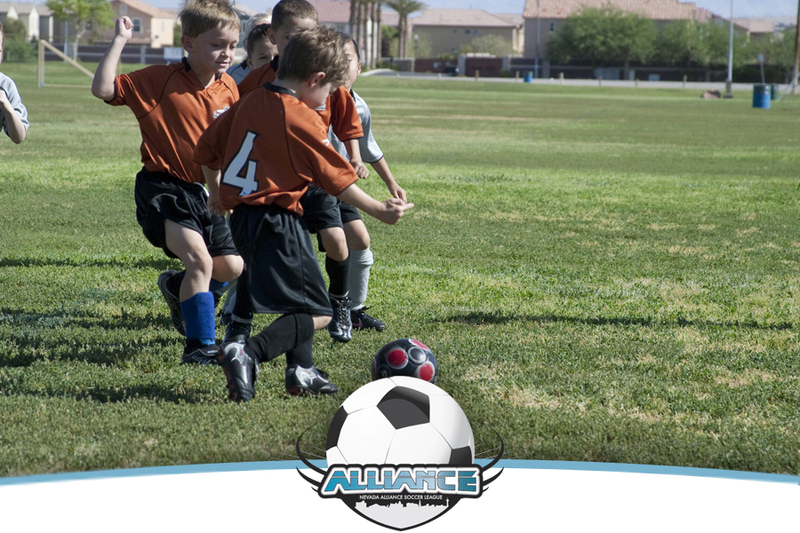 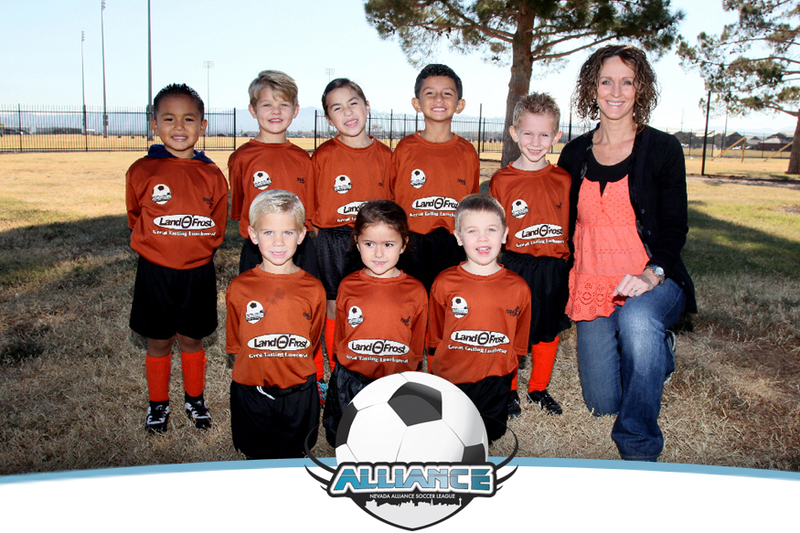 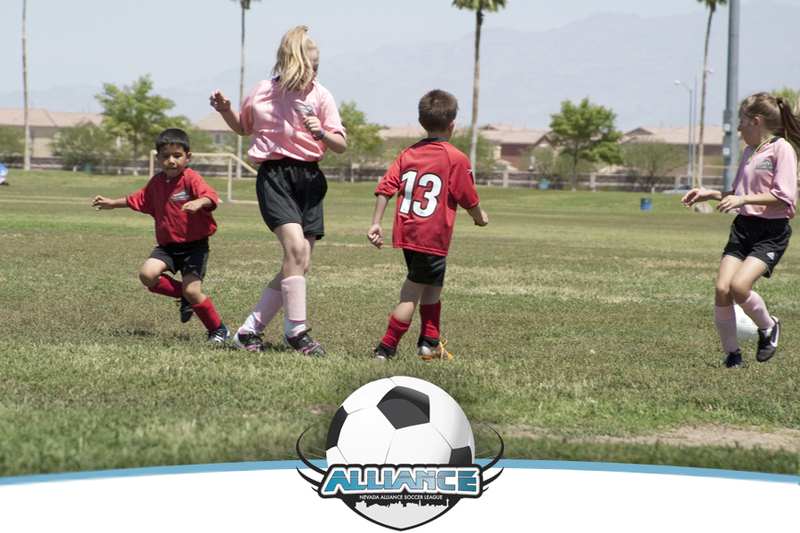 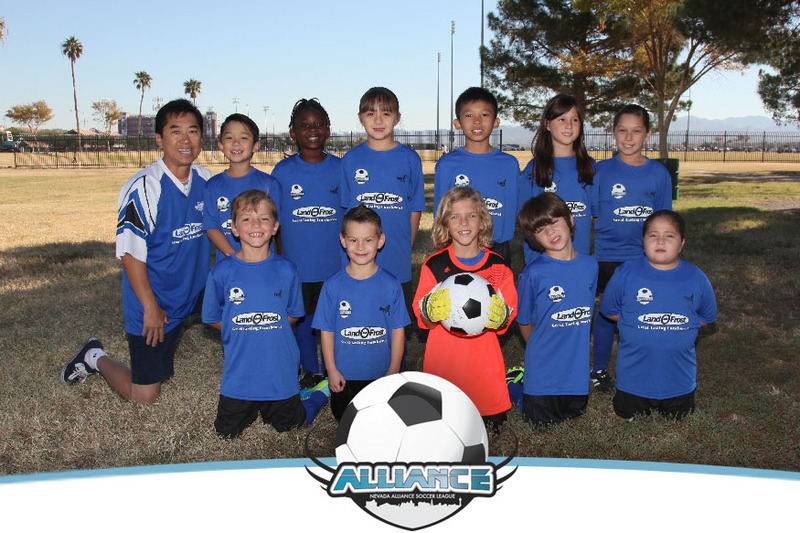 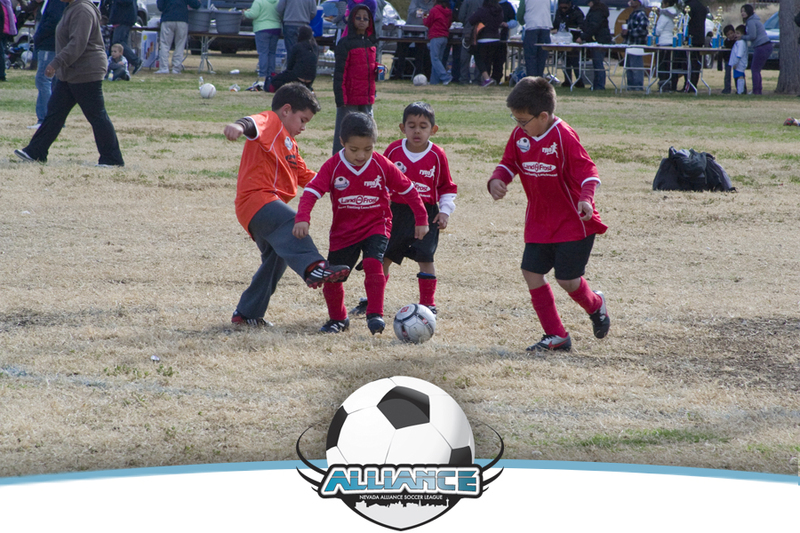 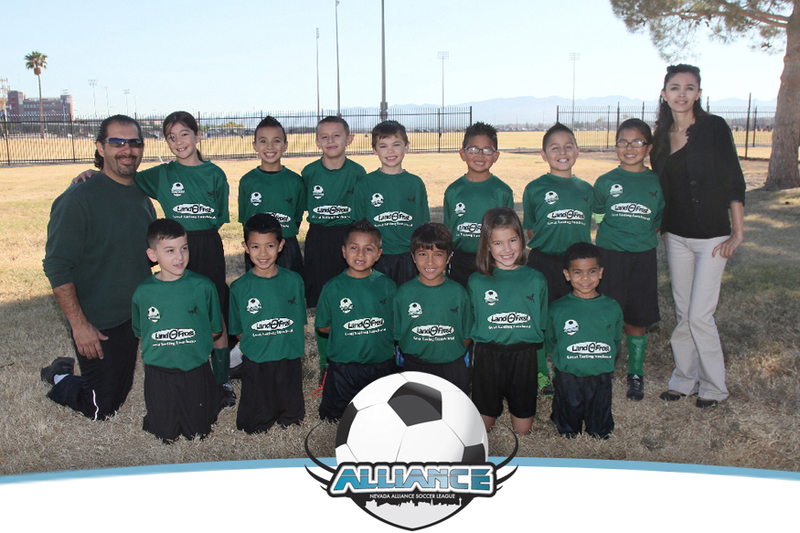 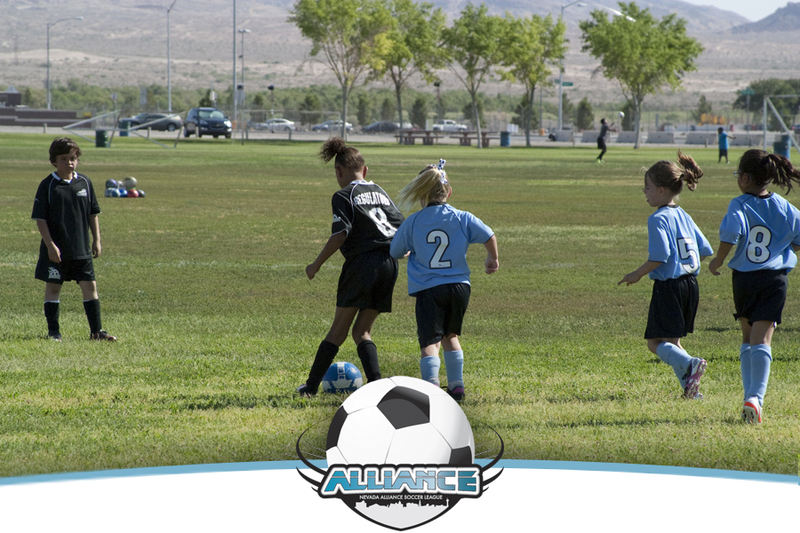 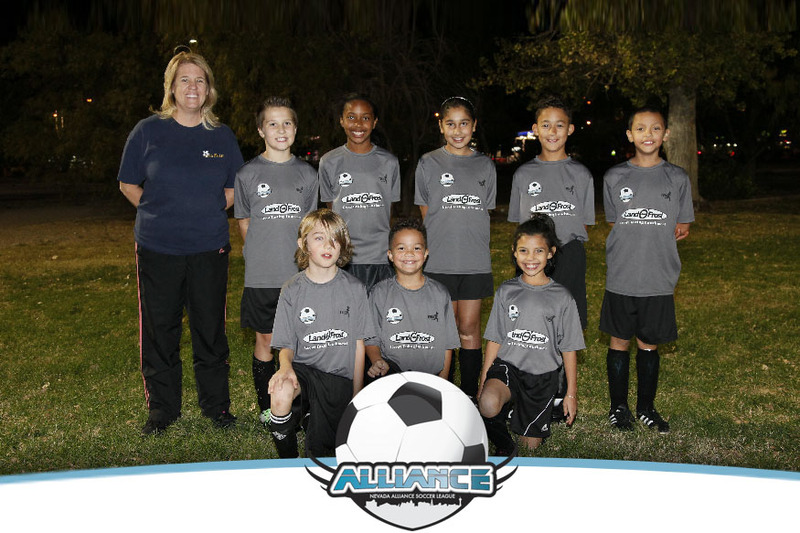 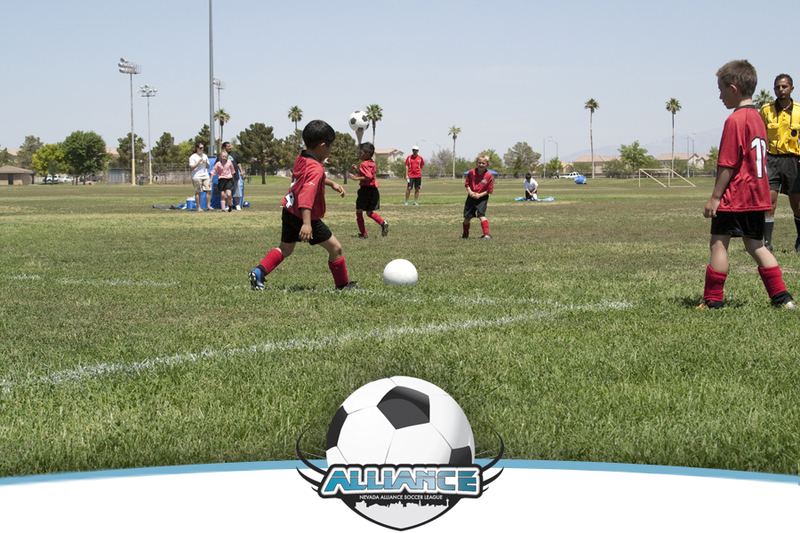 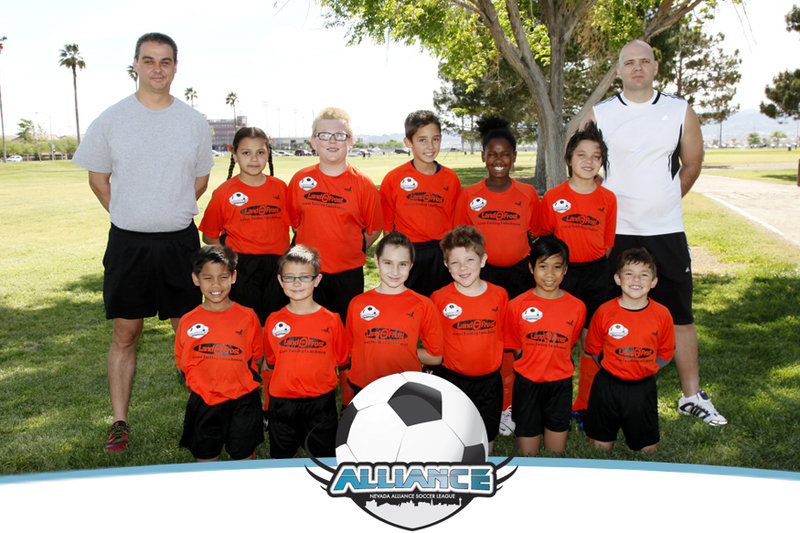 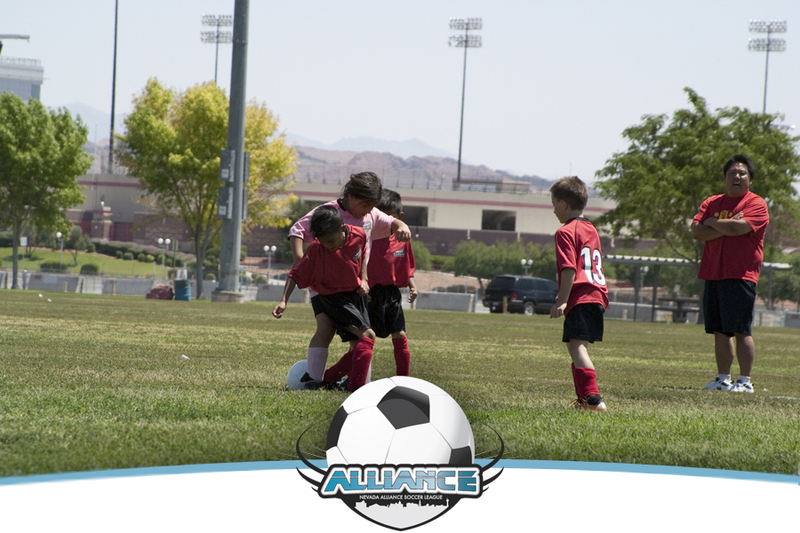 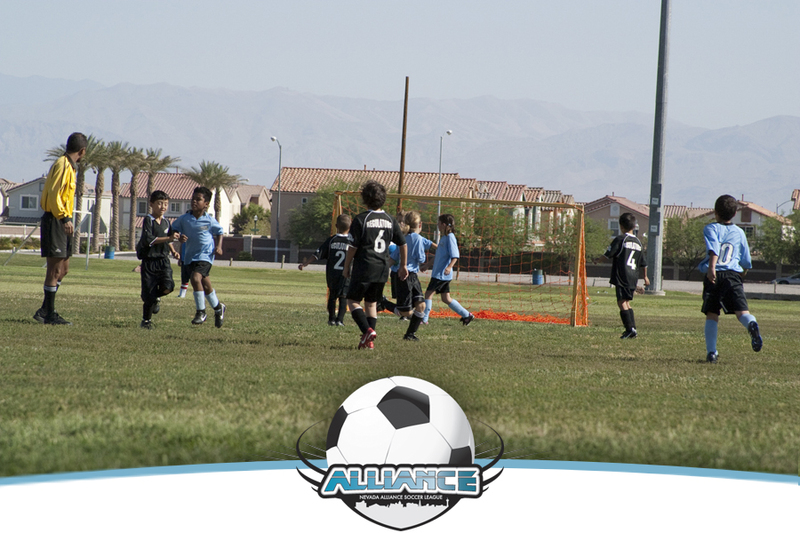 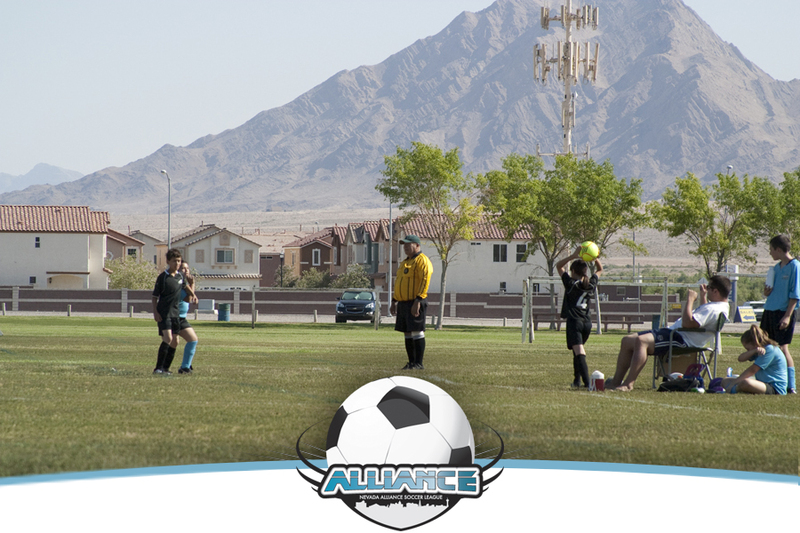 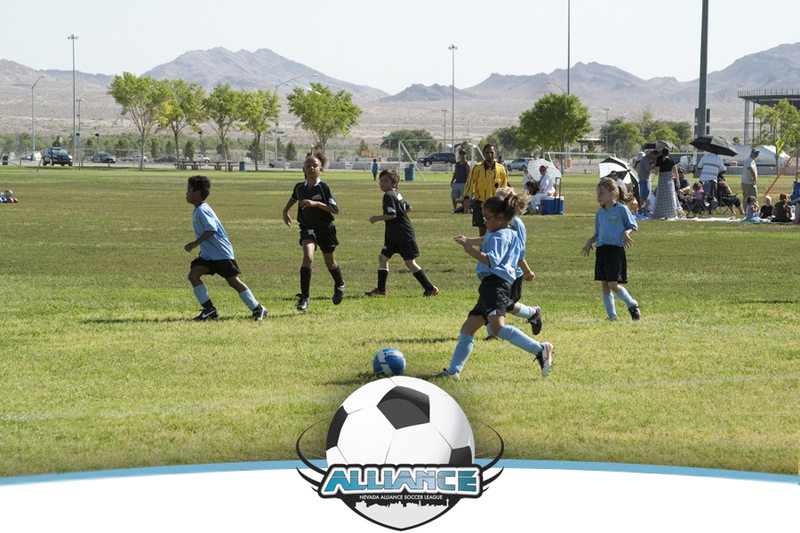 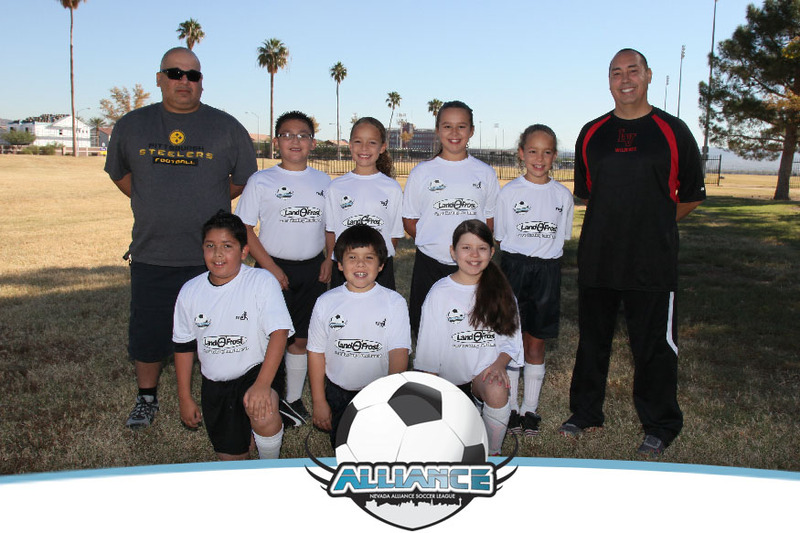 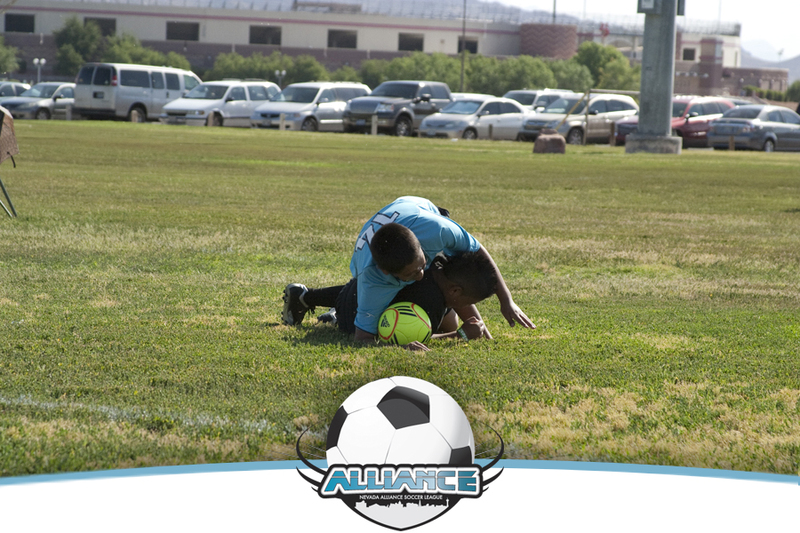 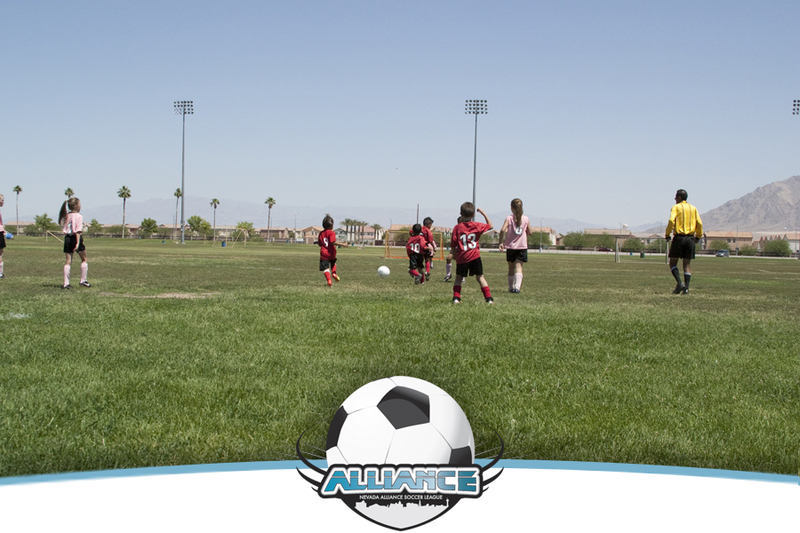 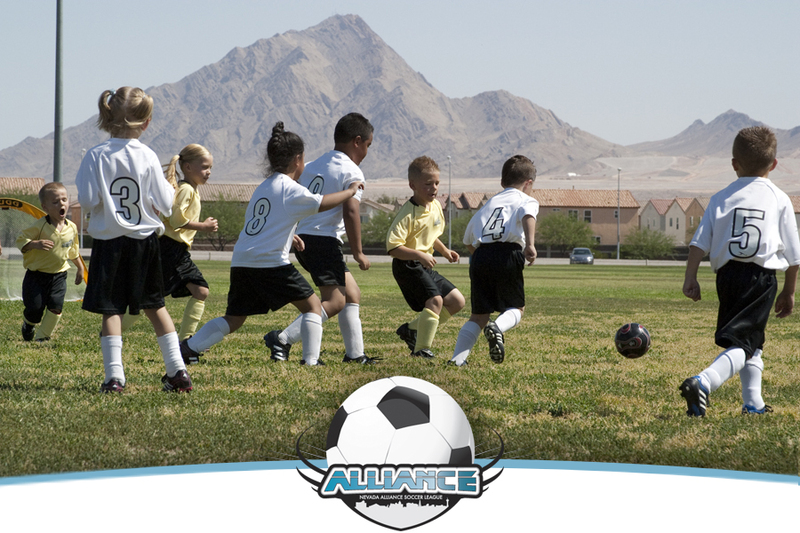 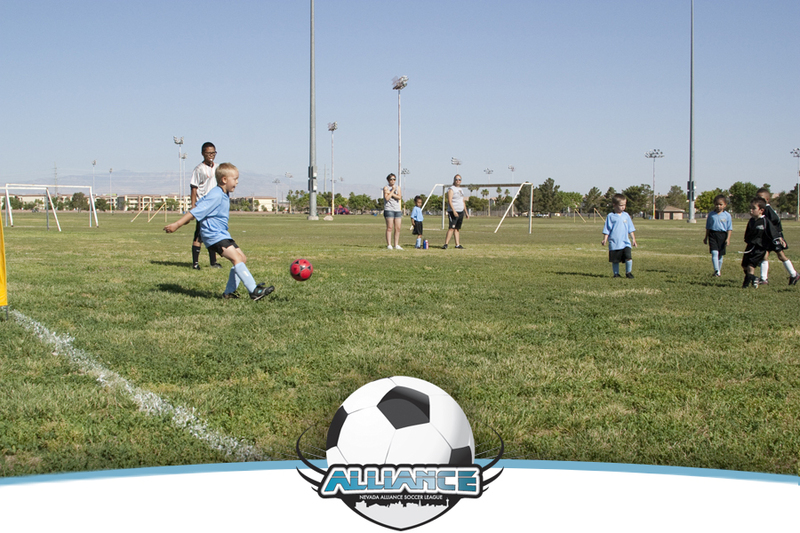 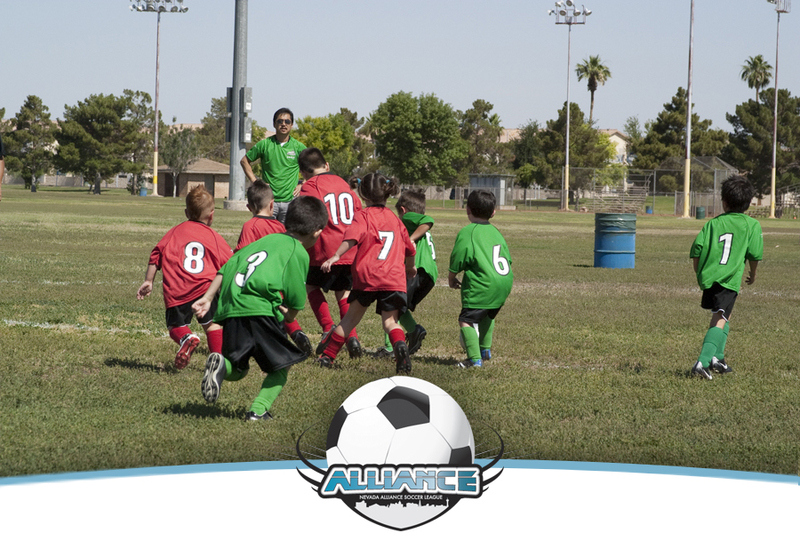 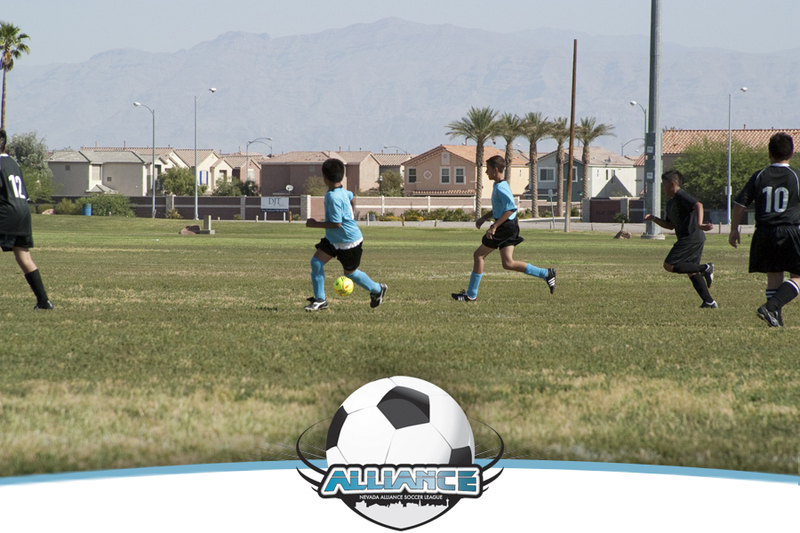 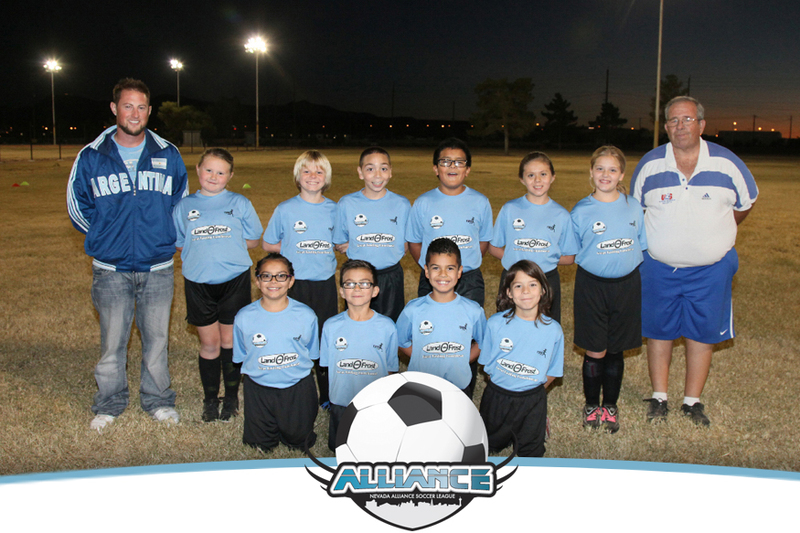 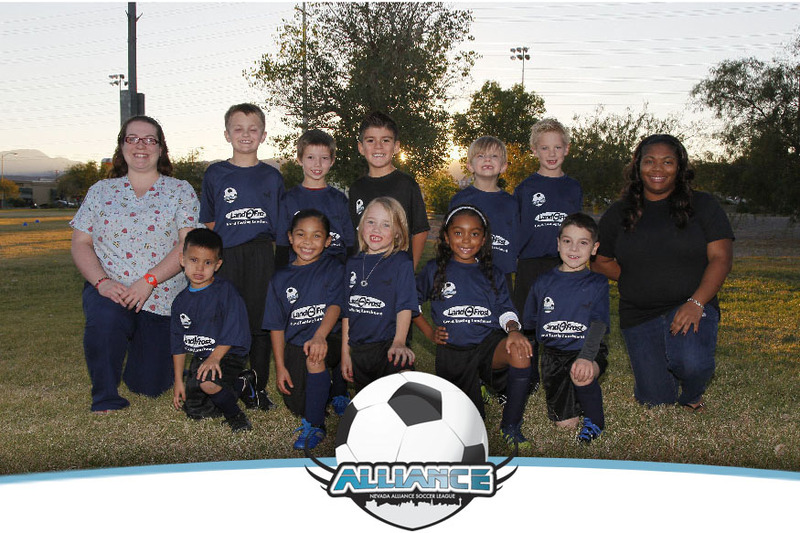 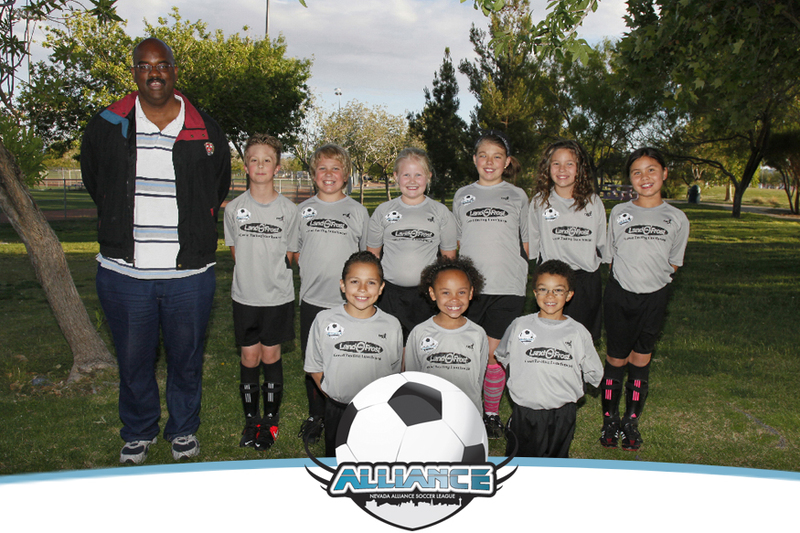 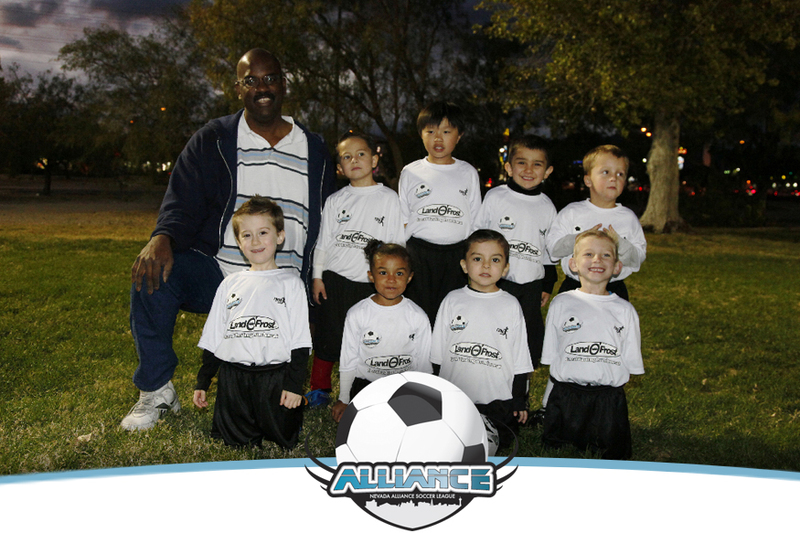 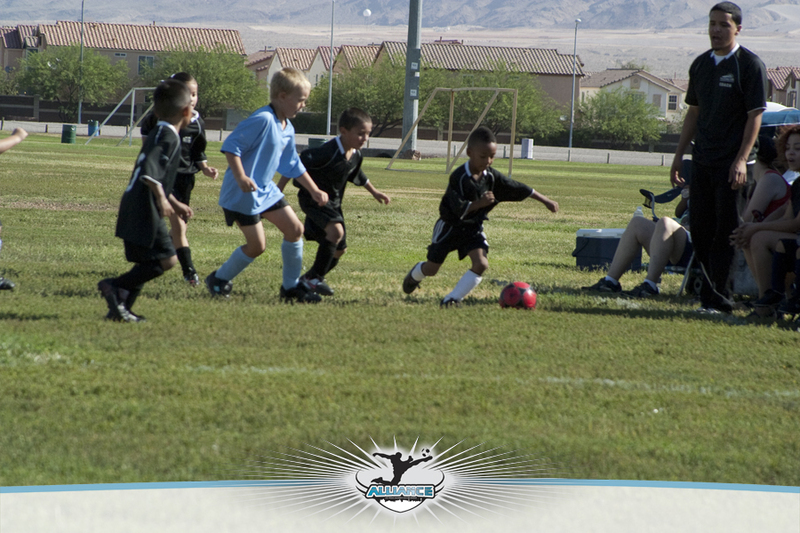 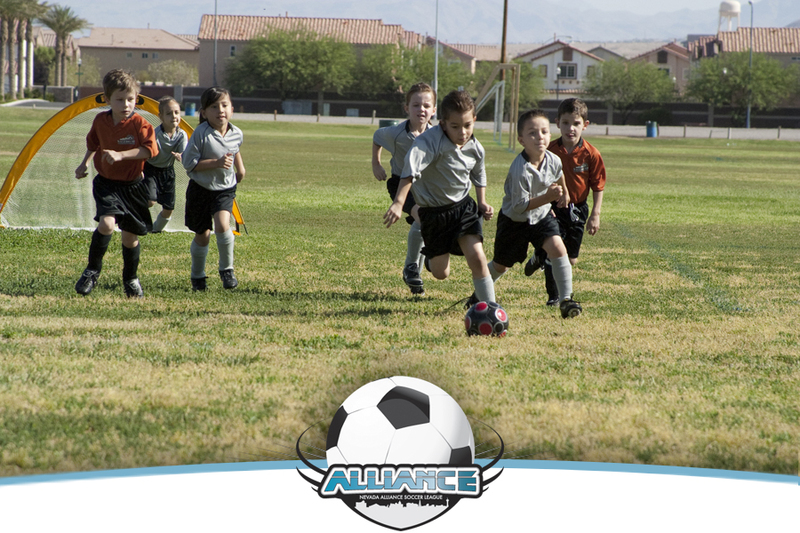 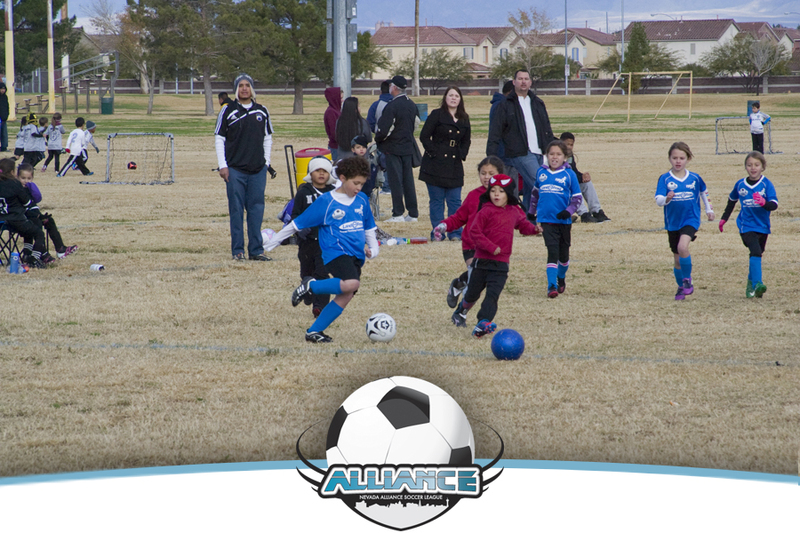 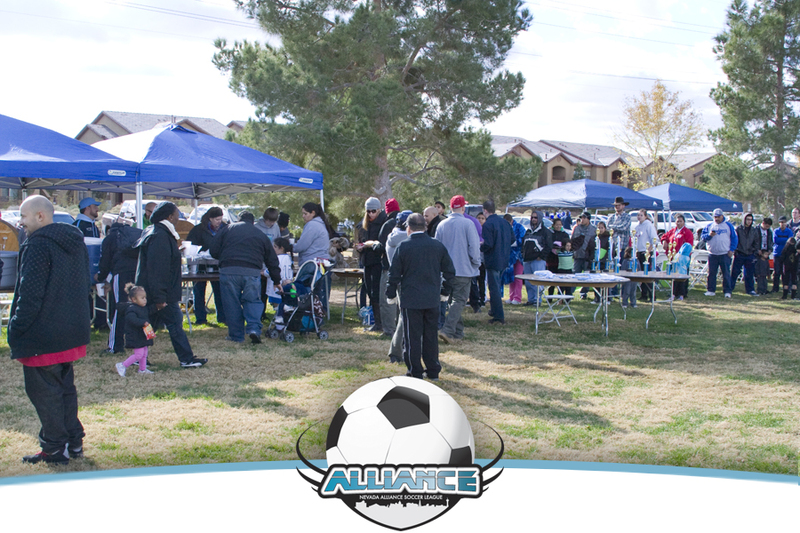 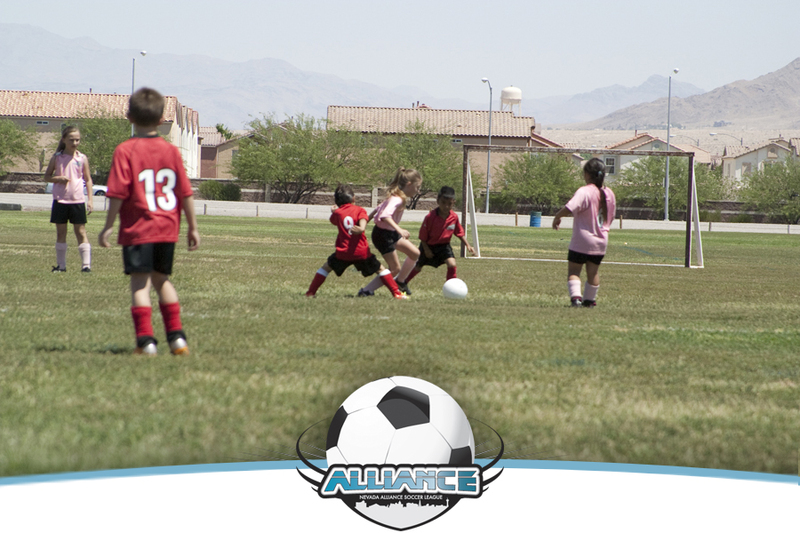 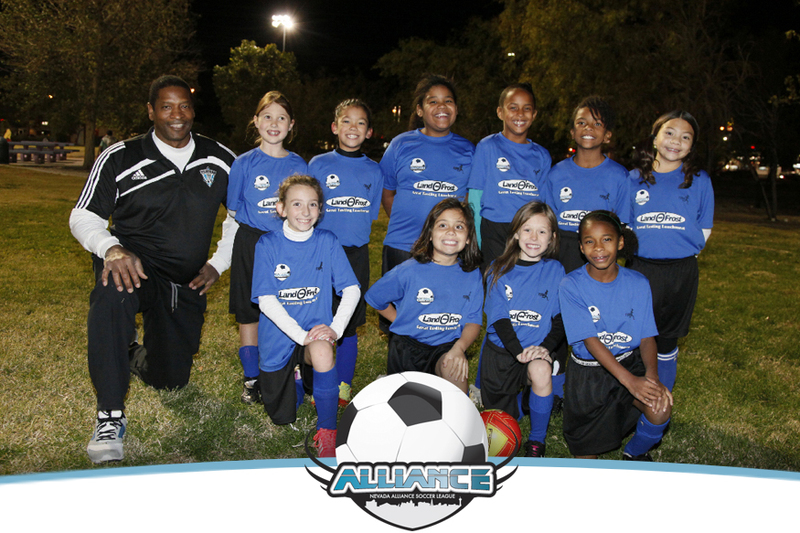 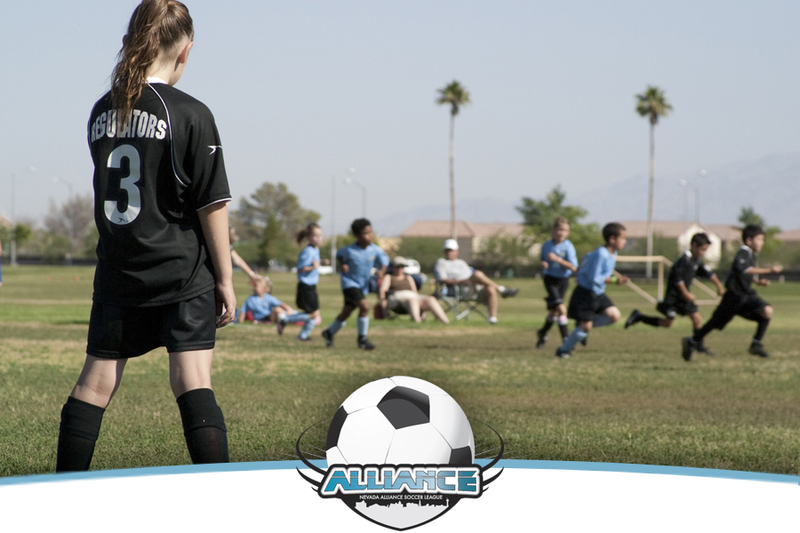 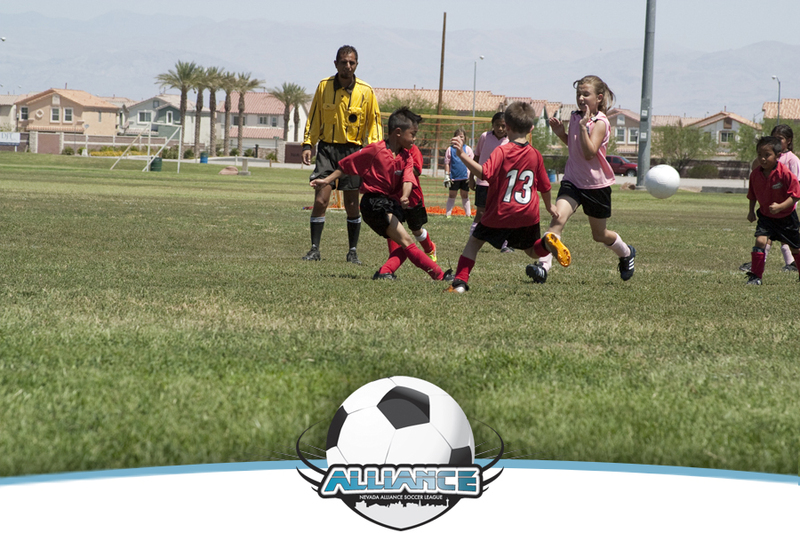 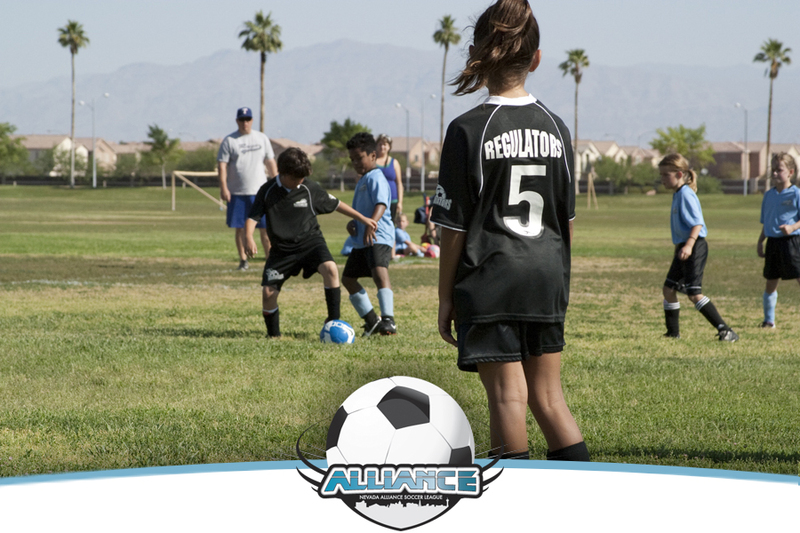 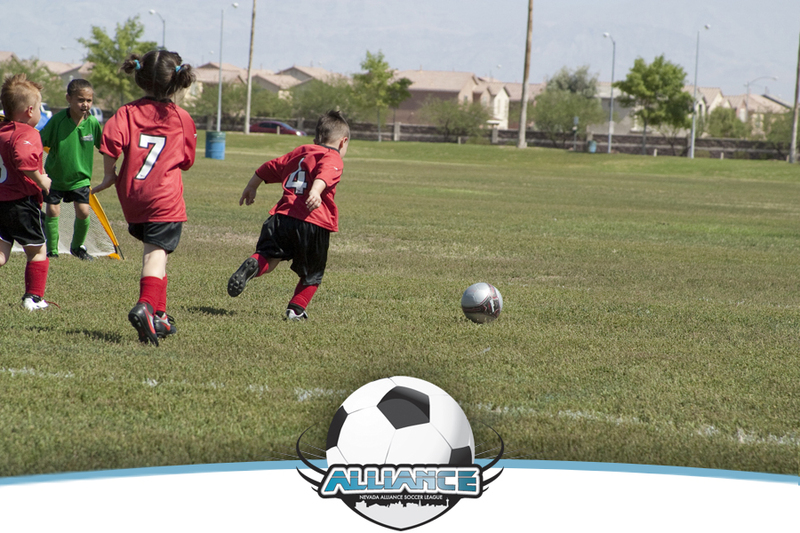 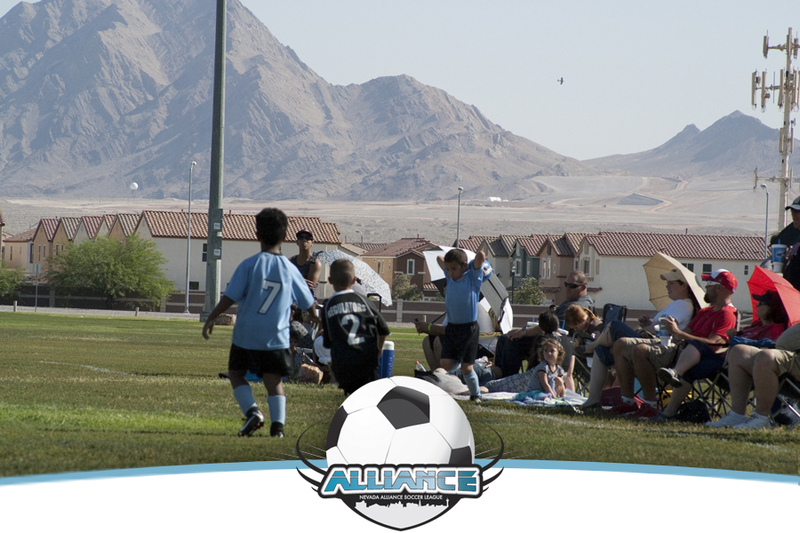 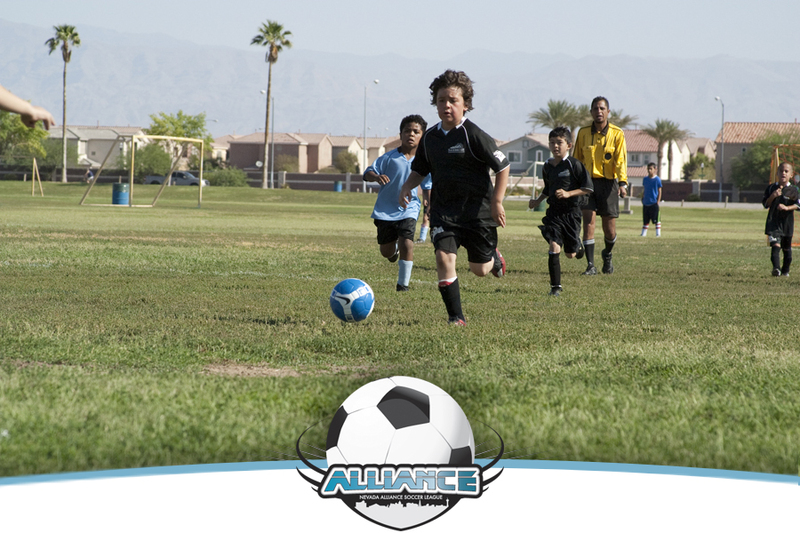 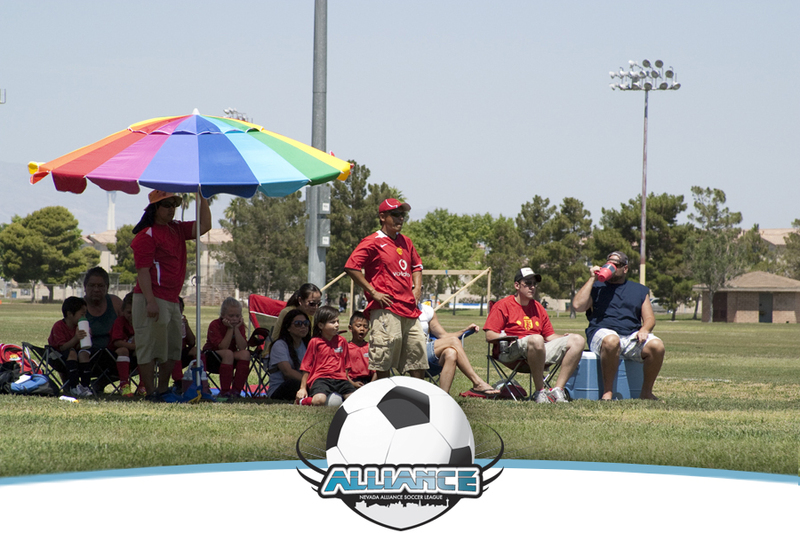 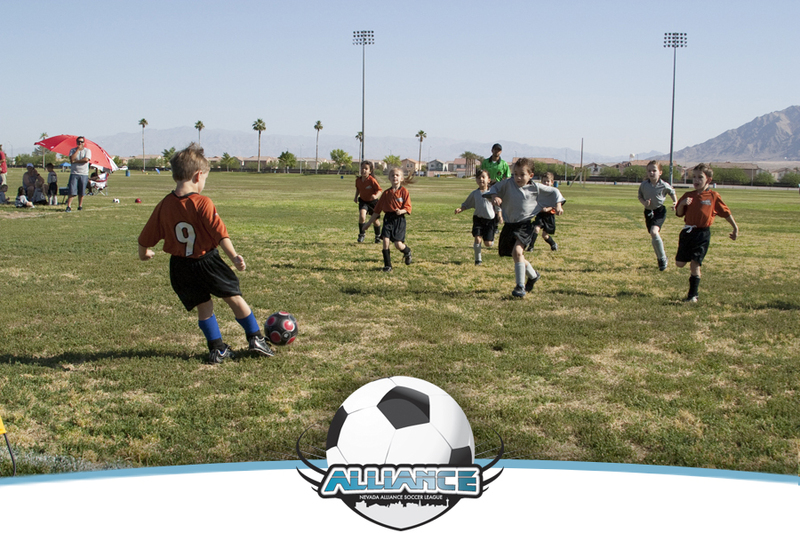 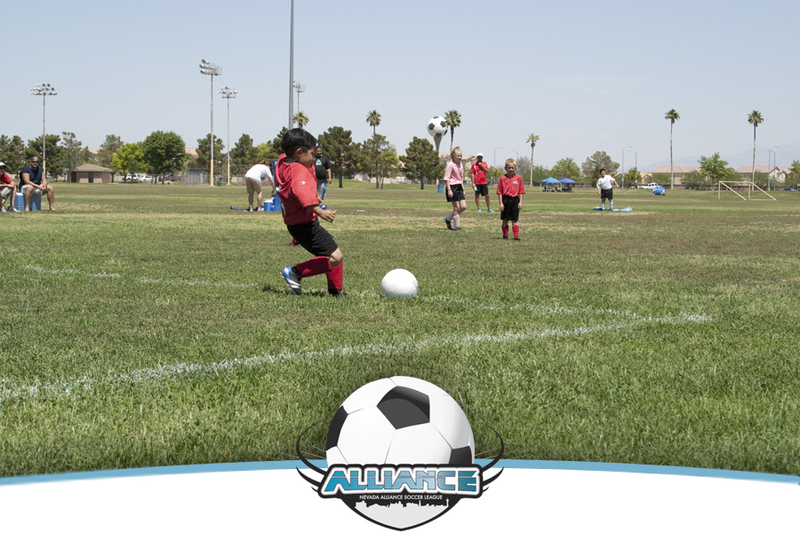 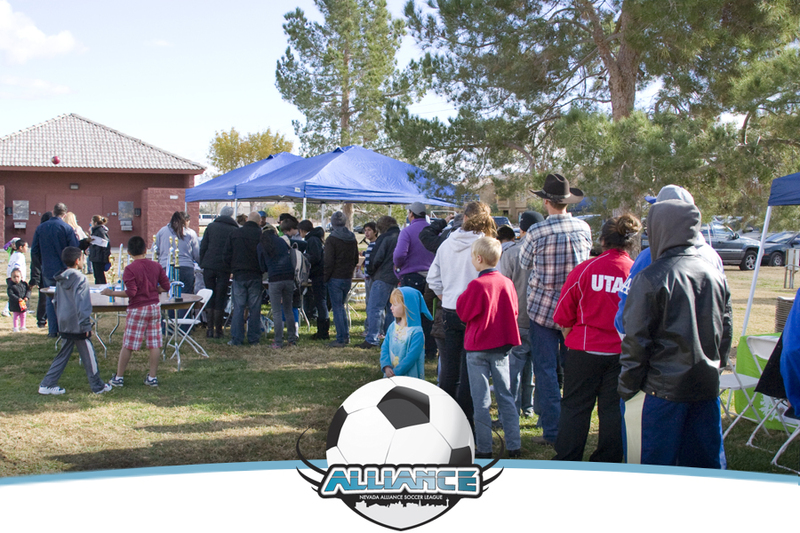 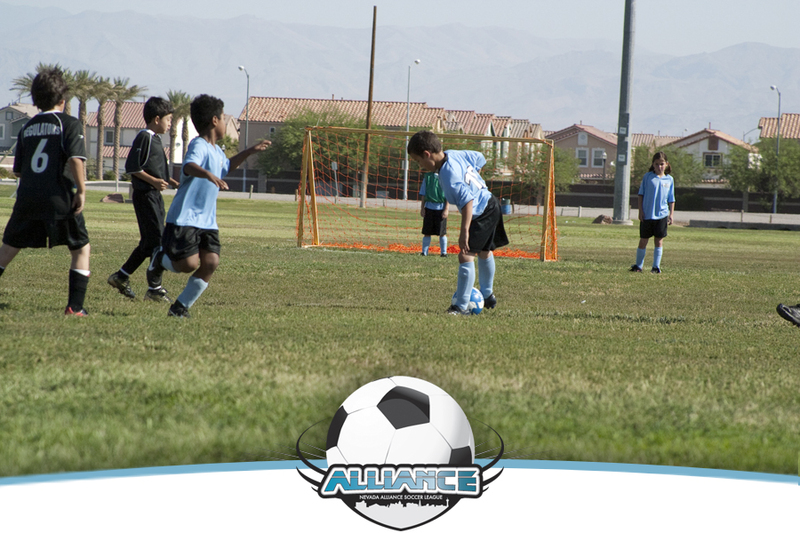 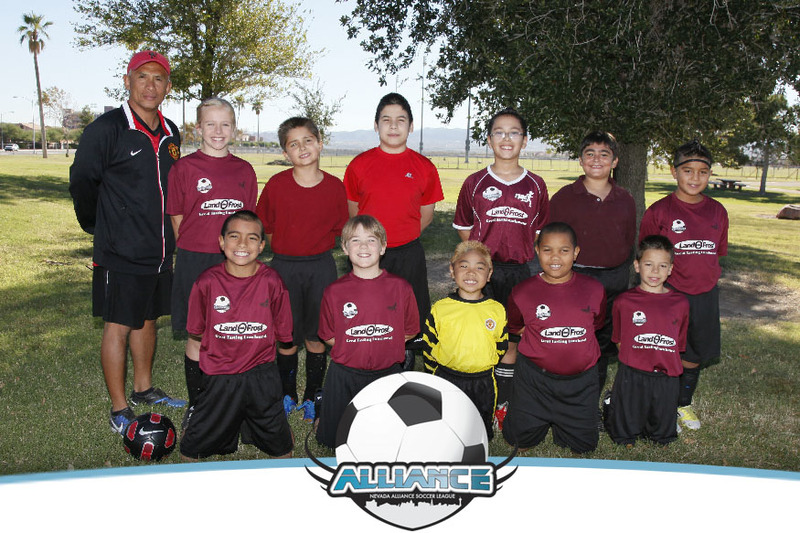 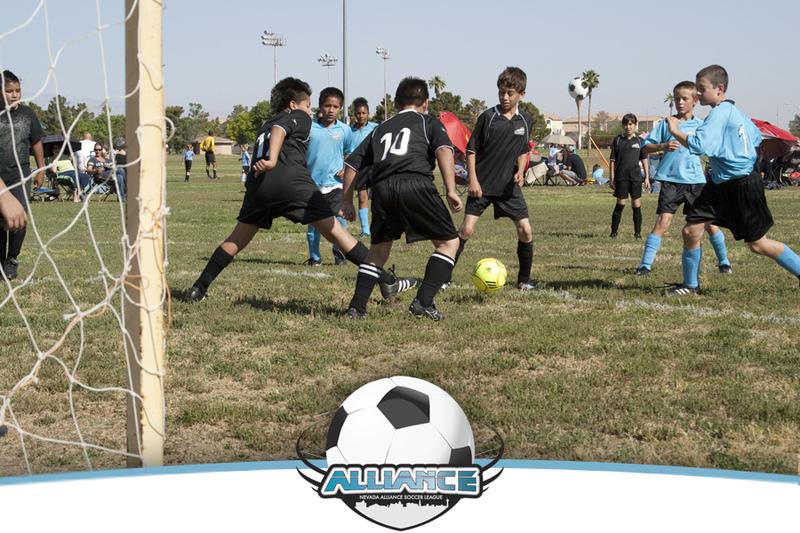 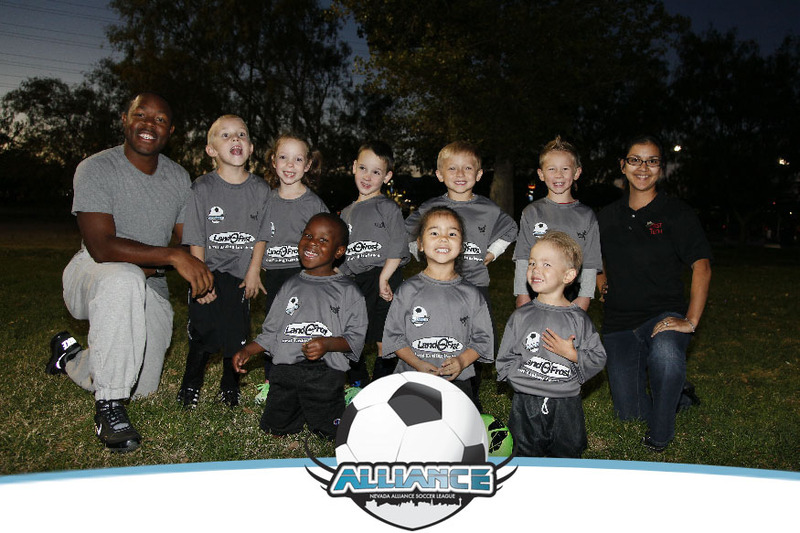 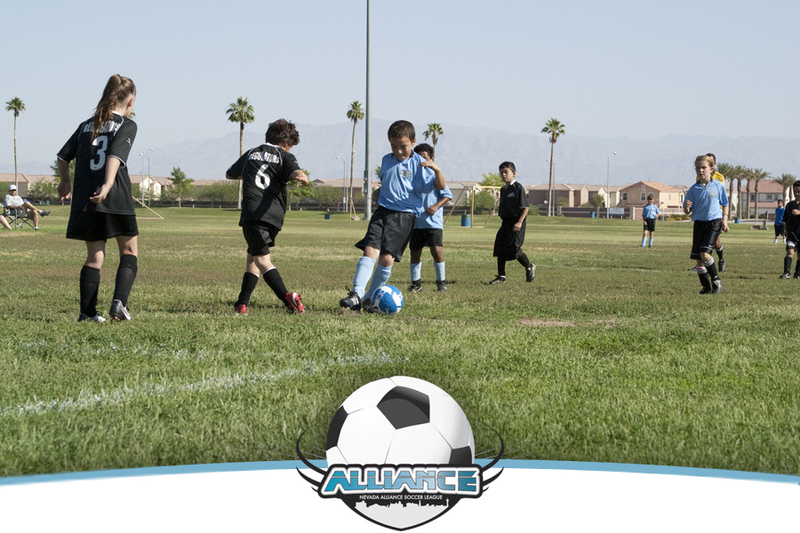 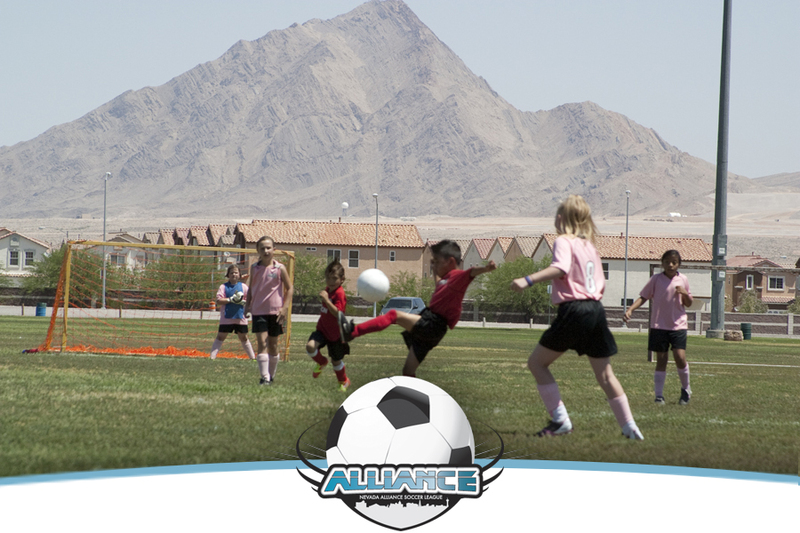 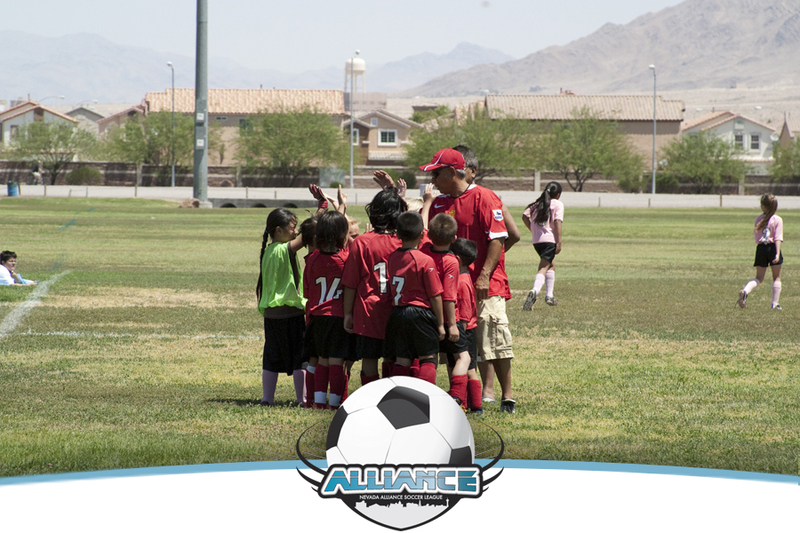 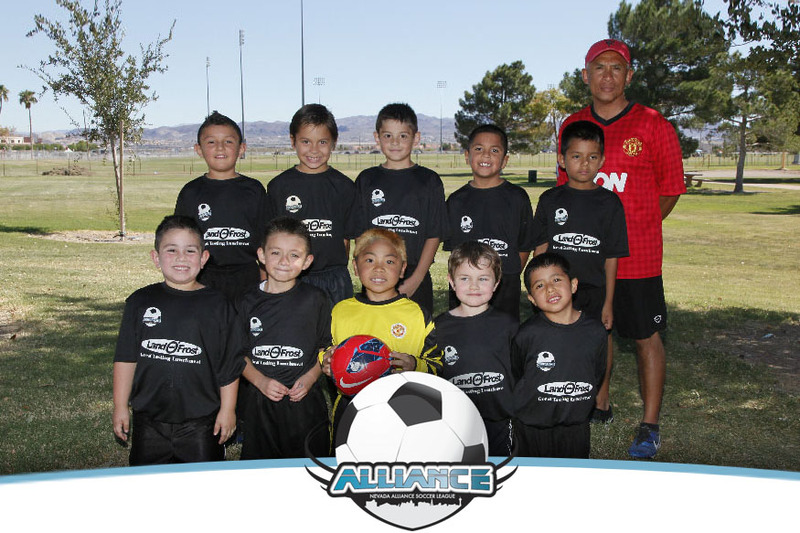 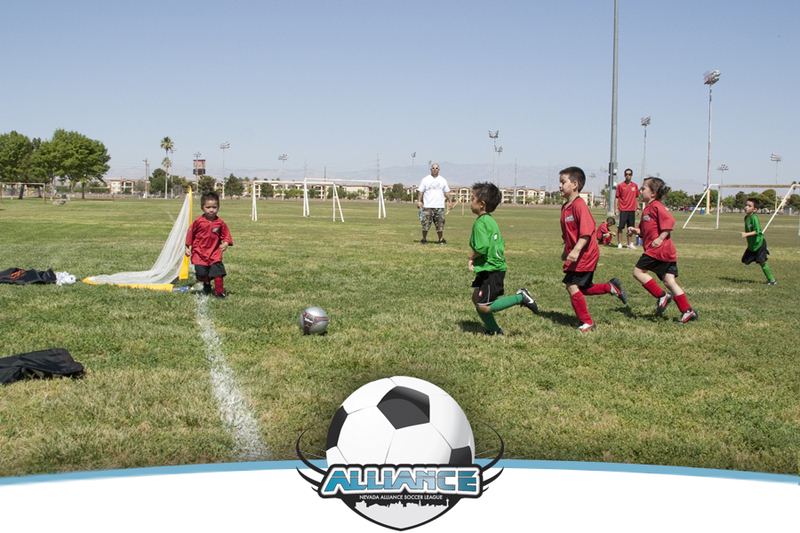 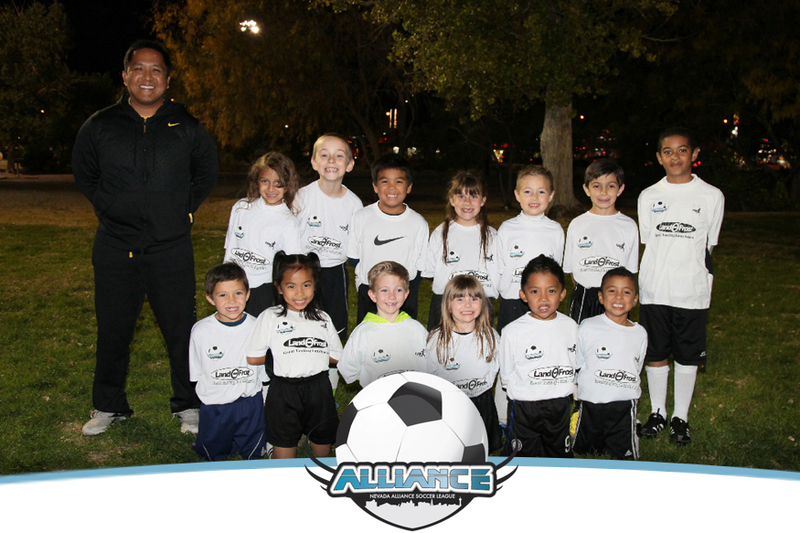 Below are just a few team photos from different seasons of the Nevada Alliance Youth Soccer League. 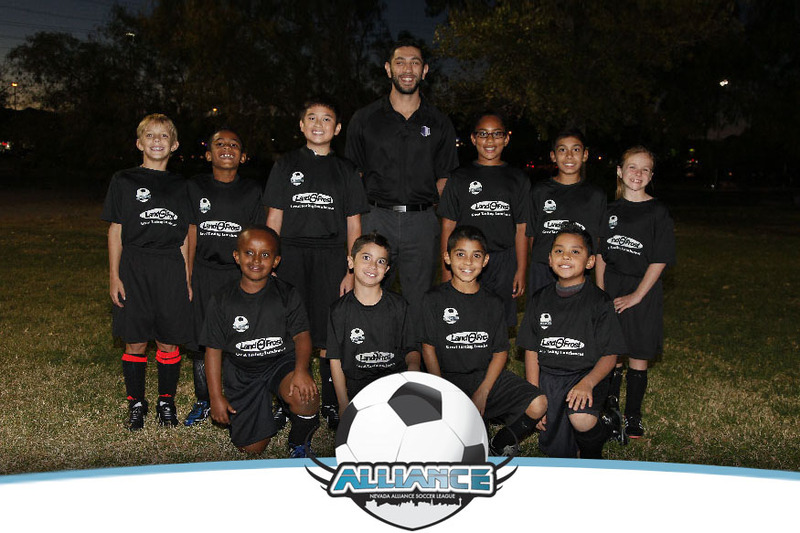 Click on the thumbnail to view a bigger image. 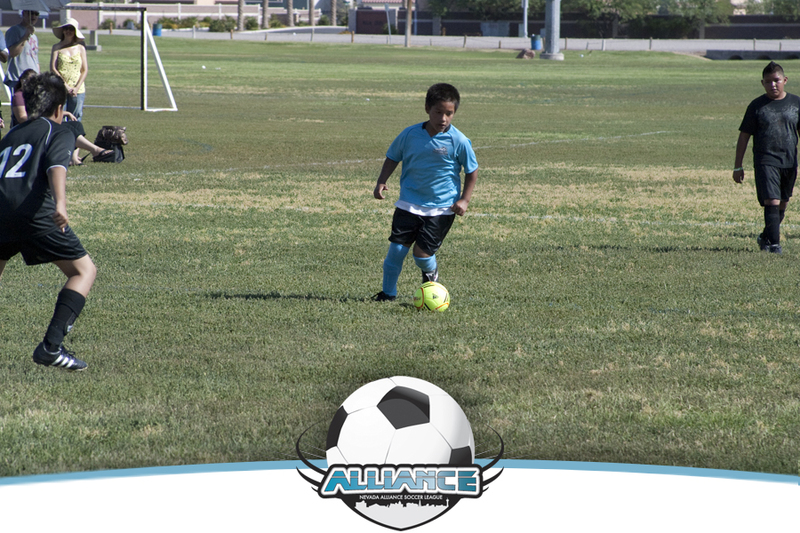 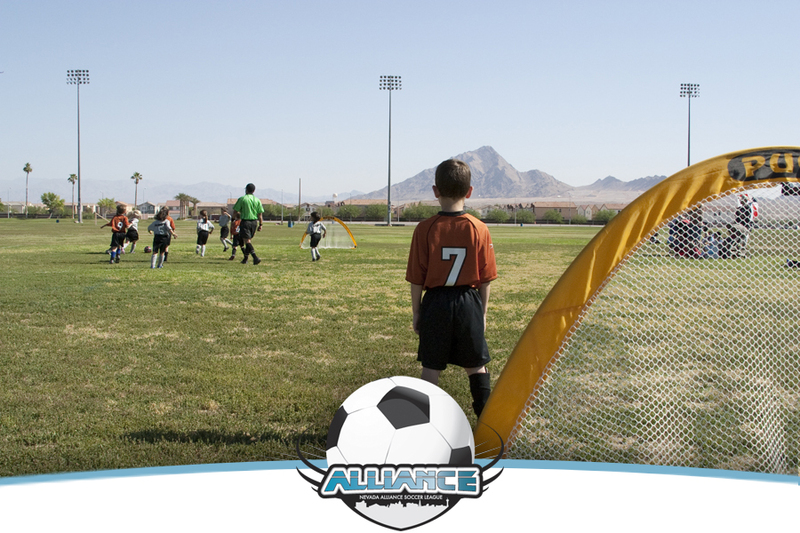 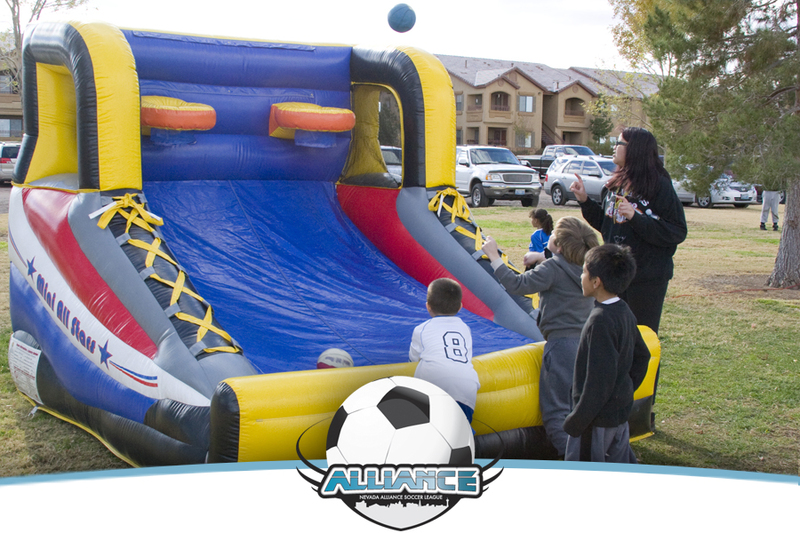 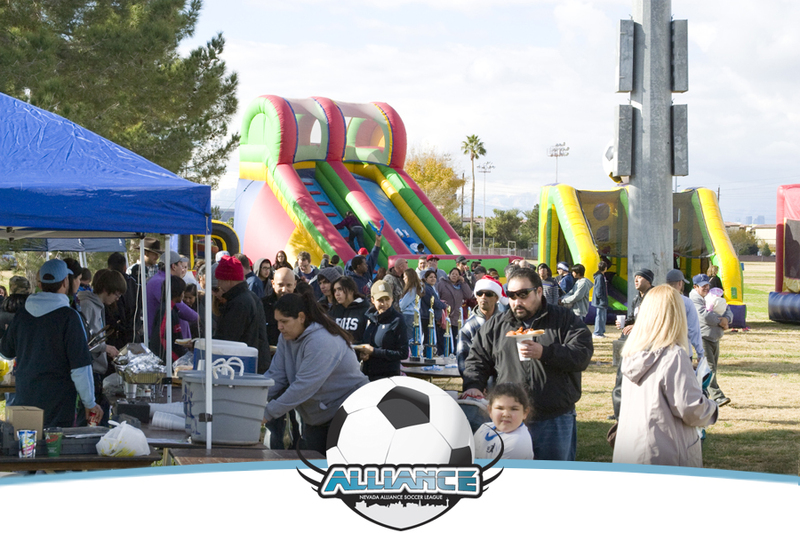 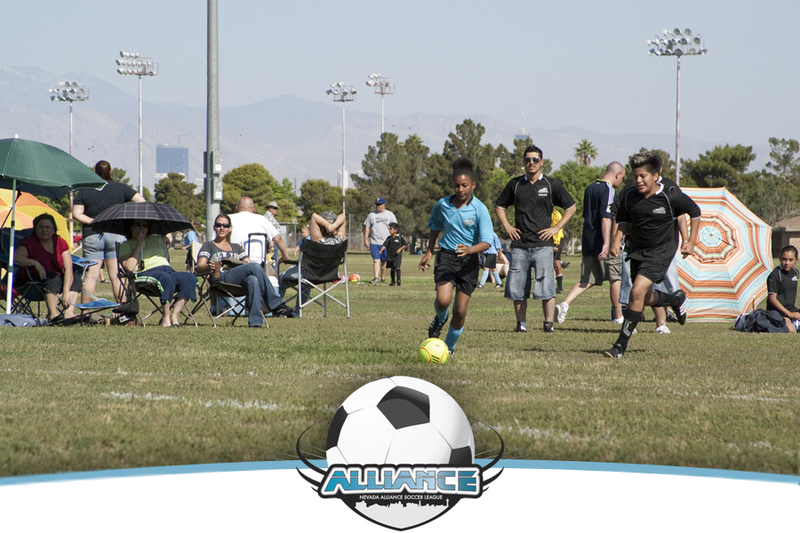 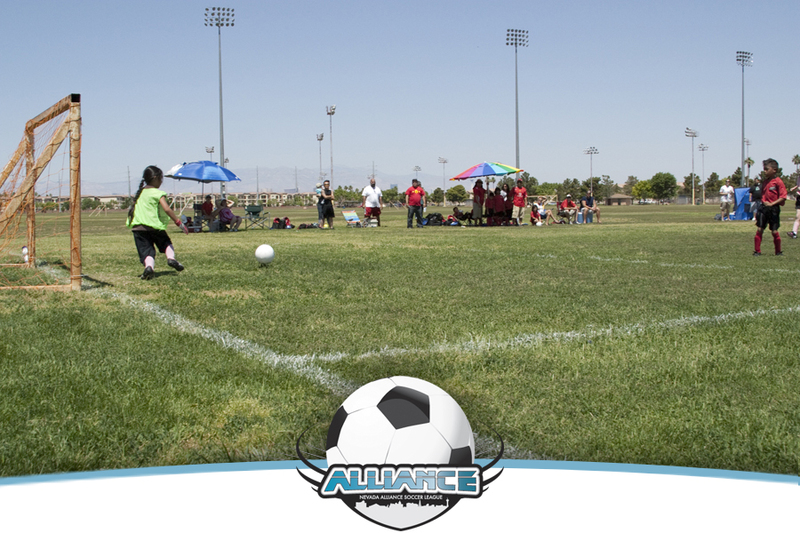 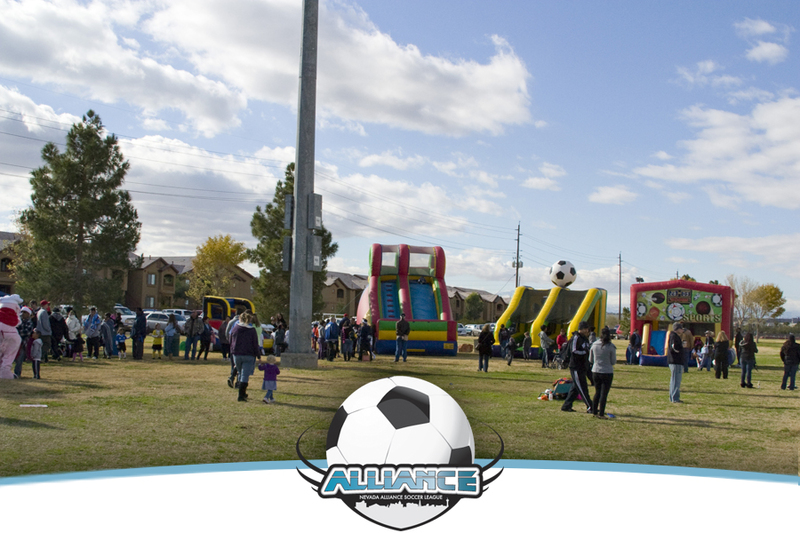 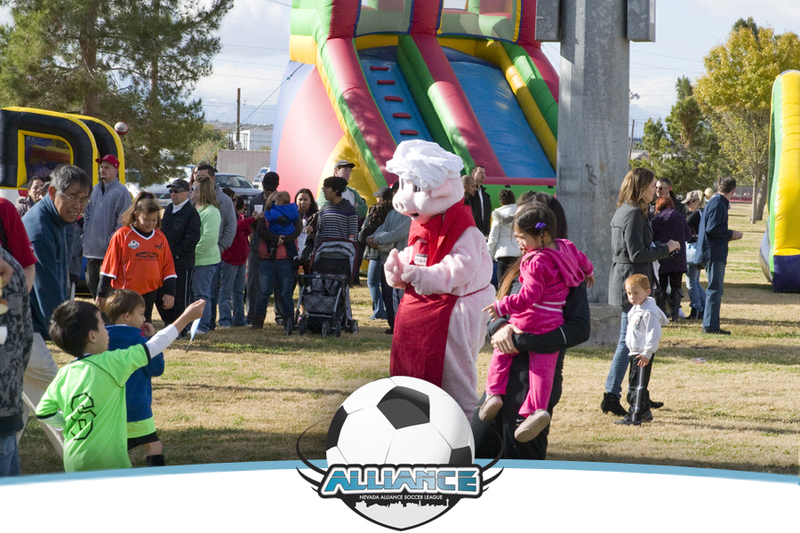 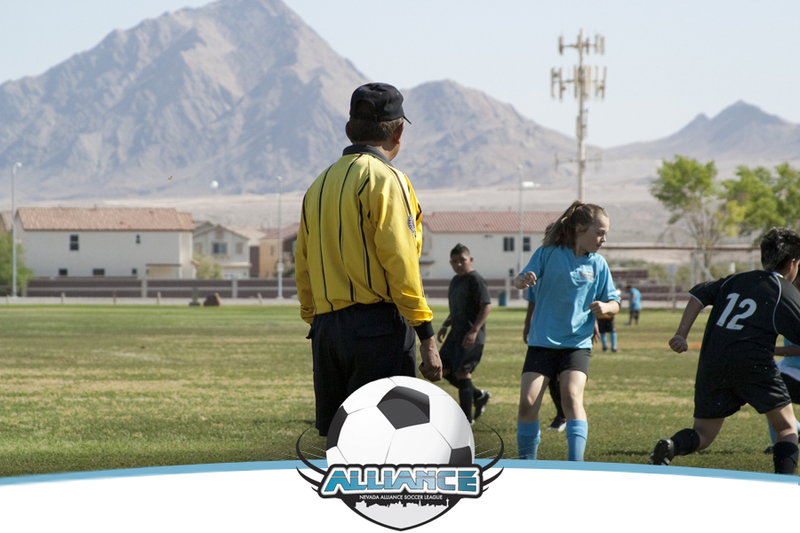 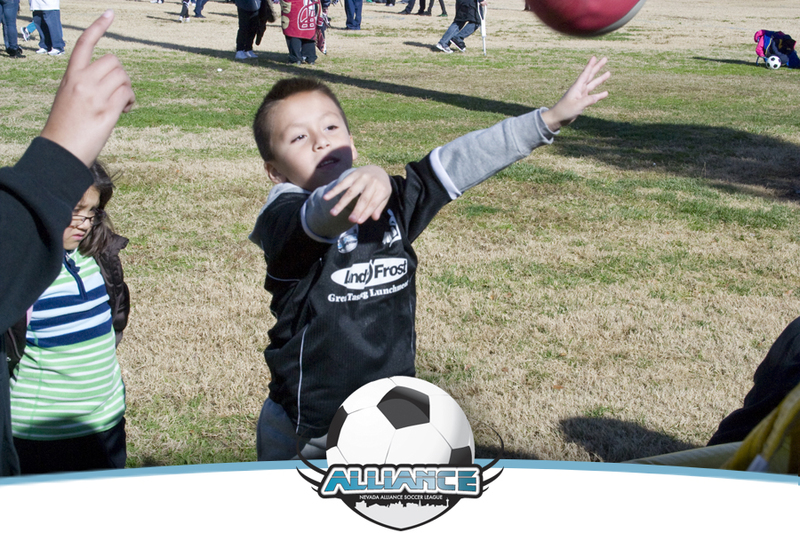 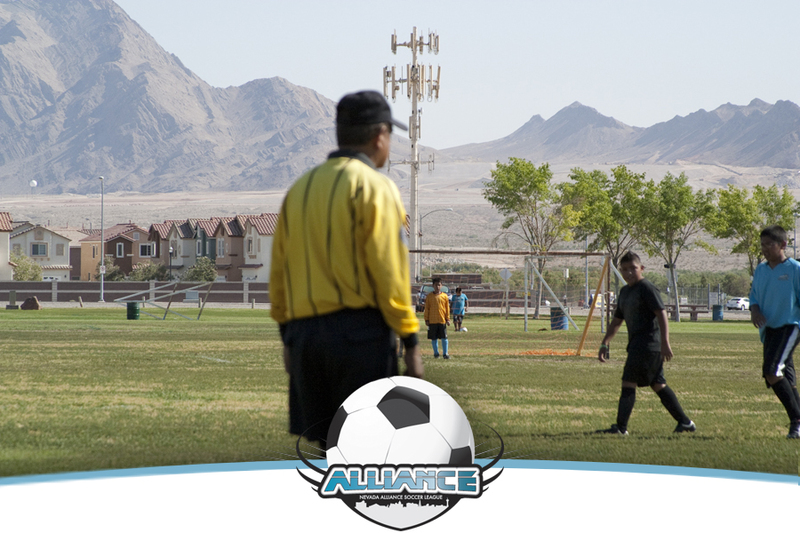 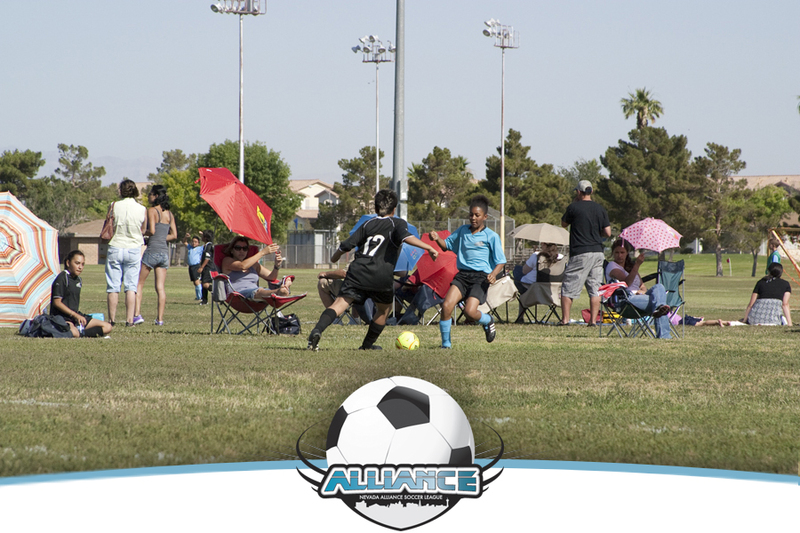 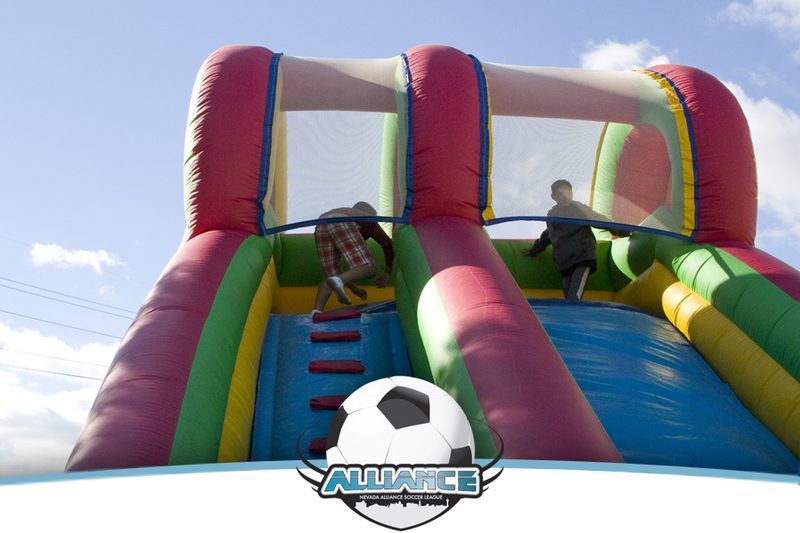 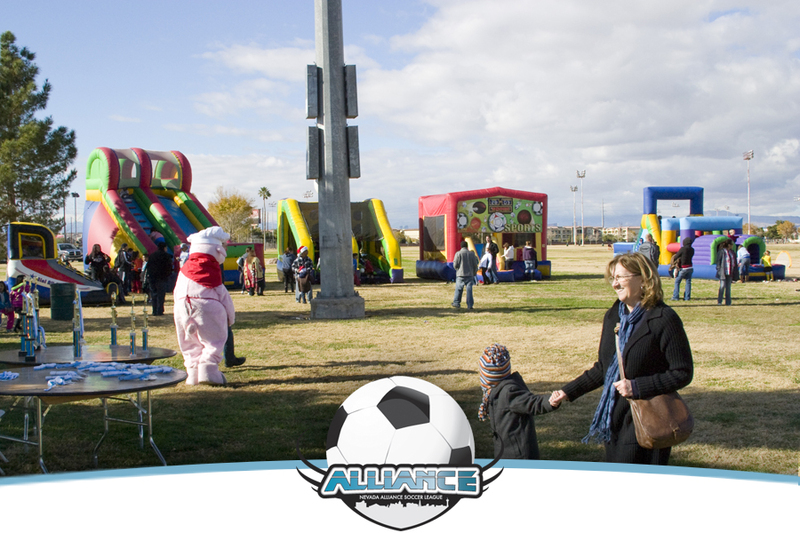 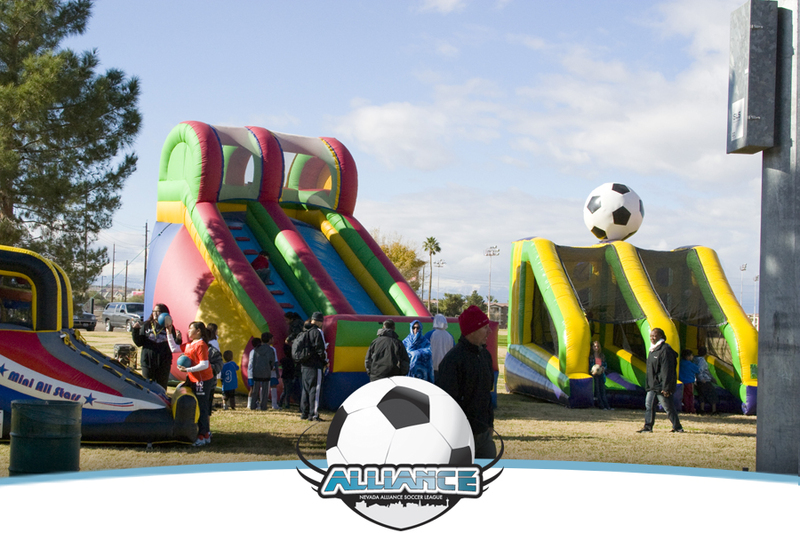 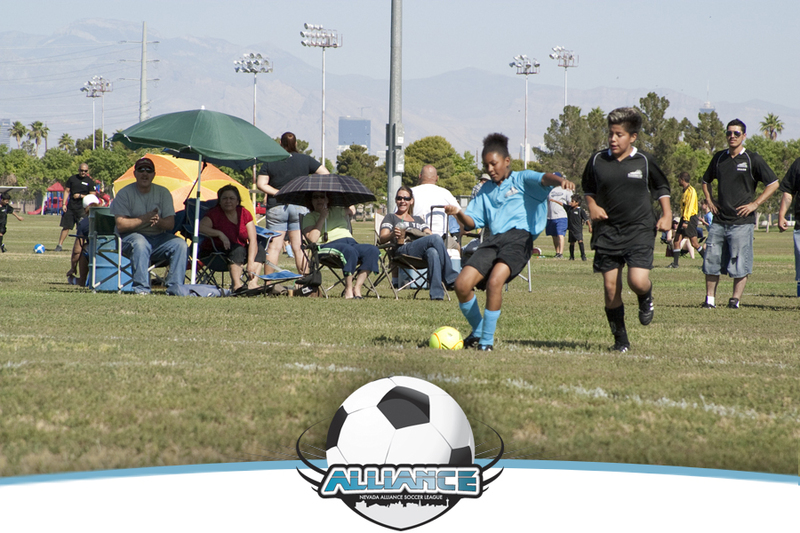 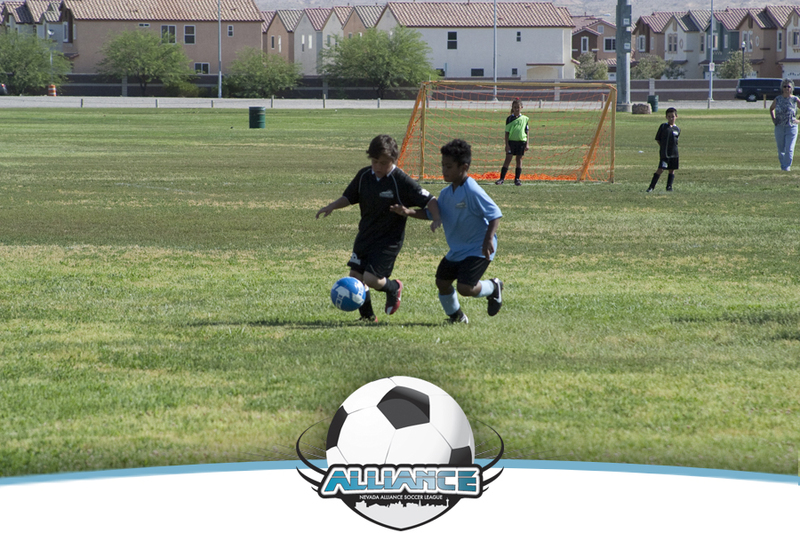 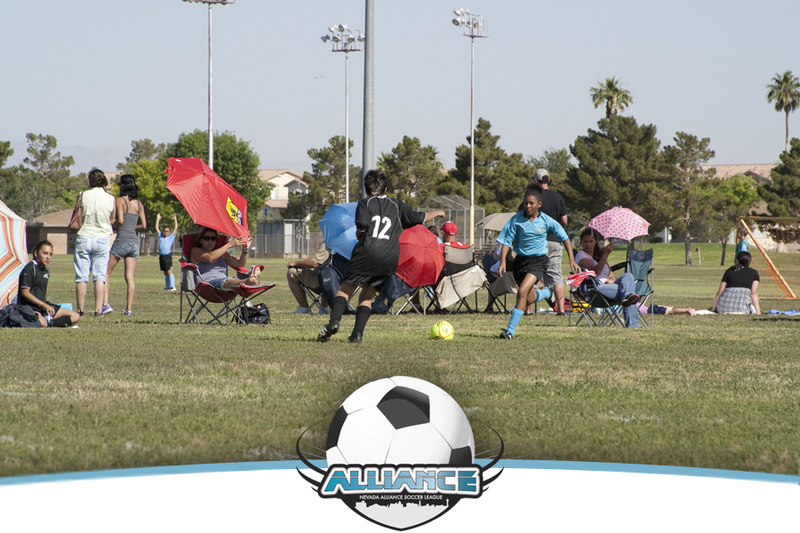 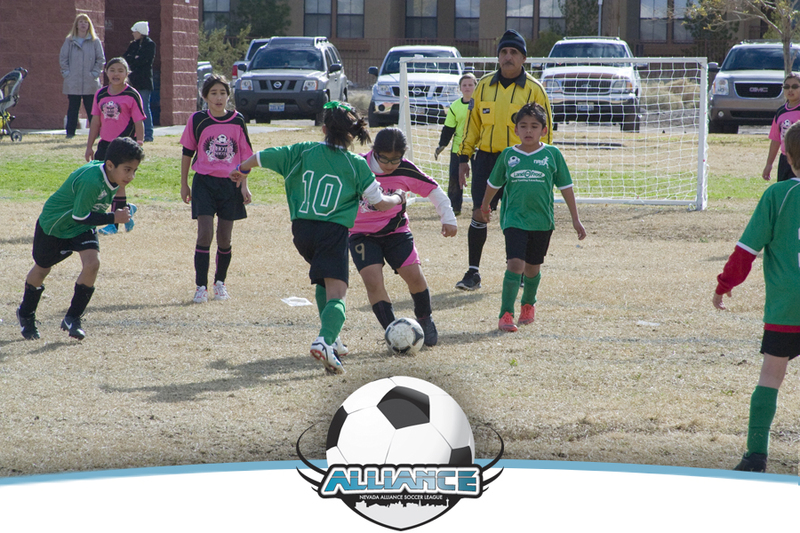 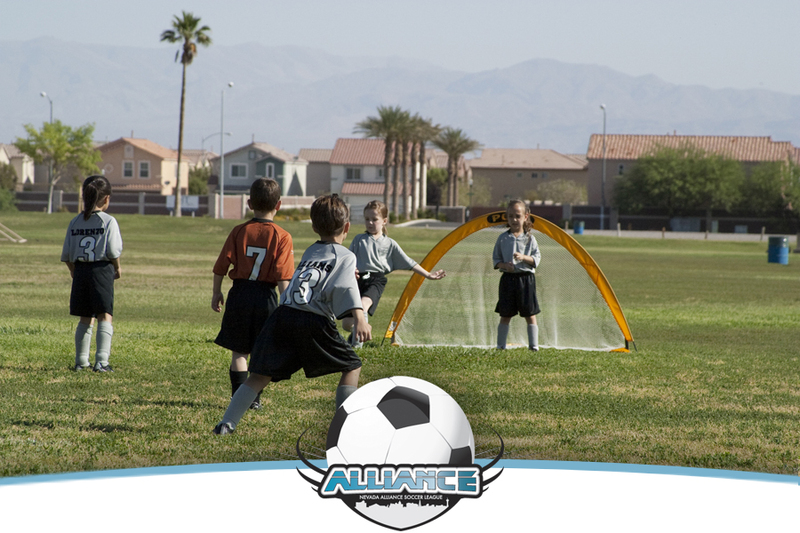 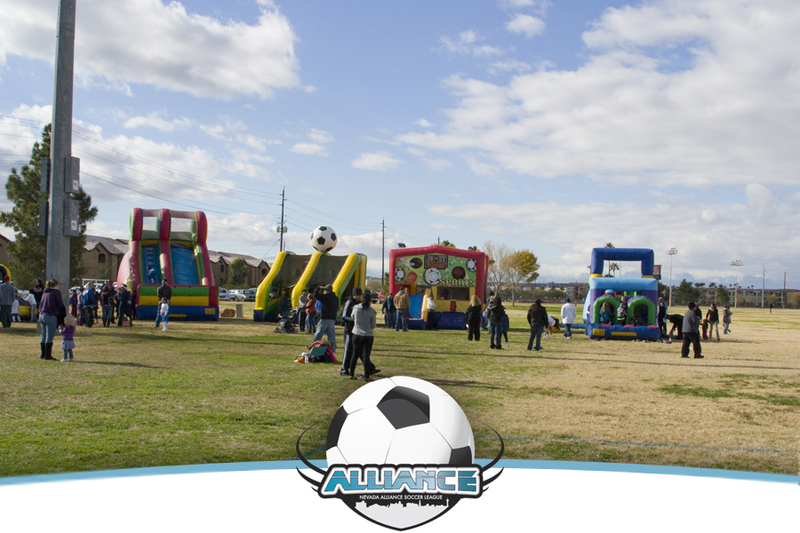 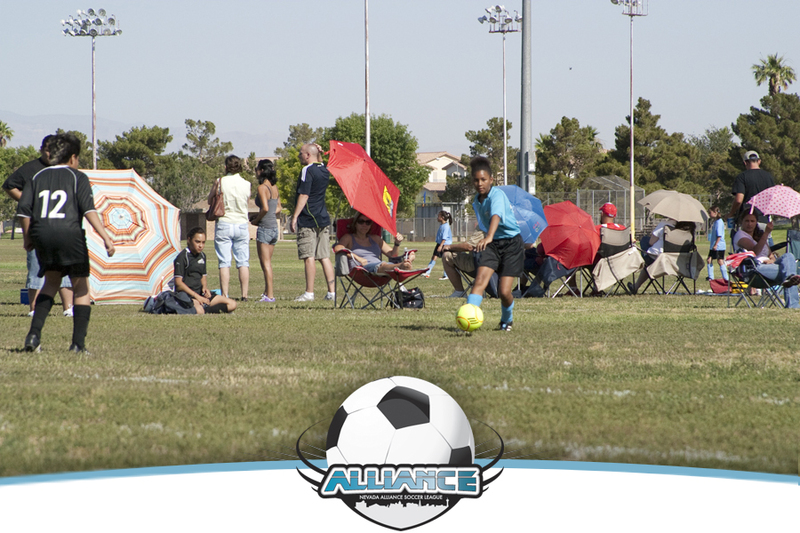 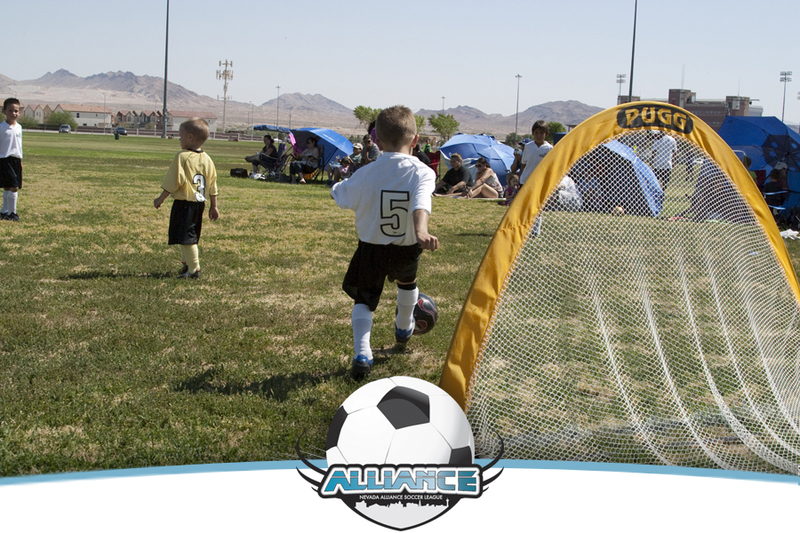 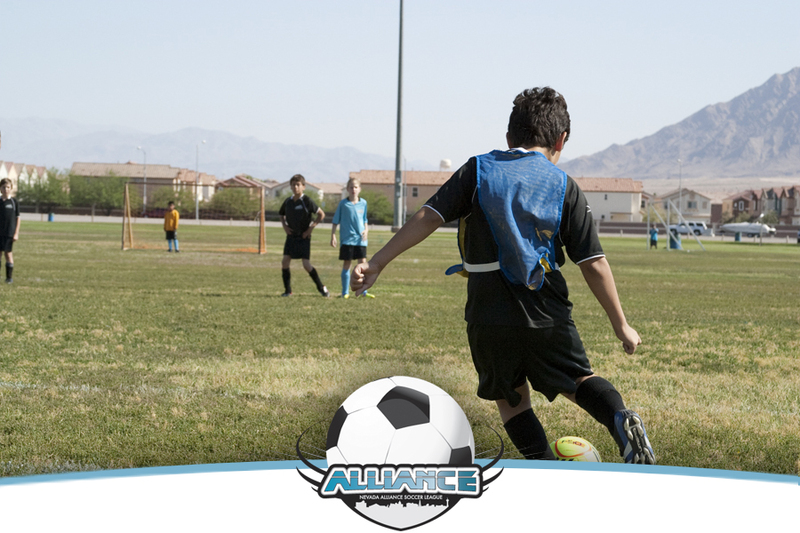 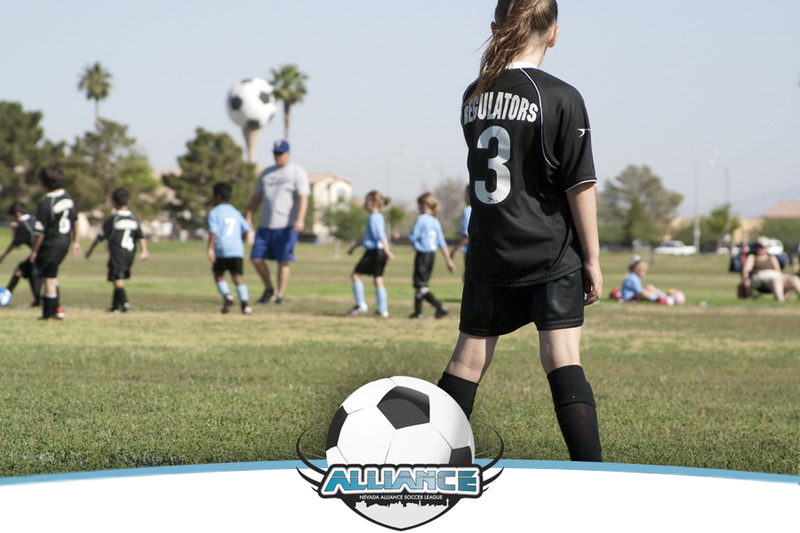 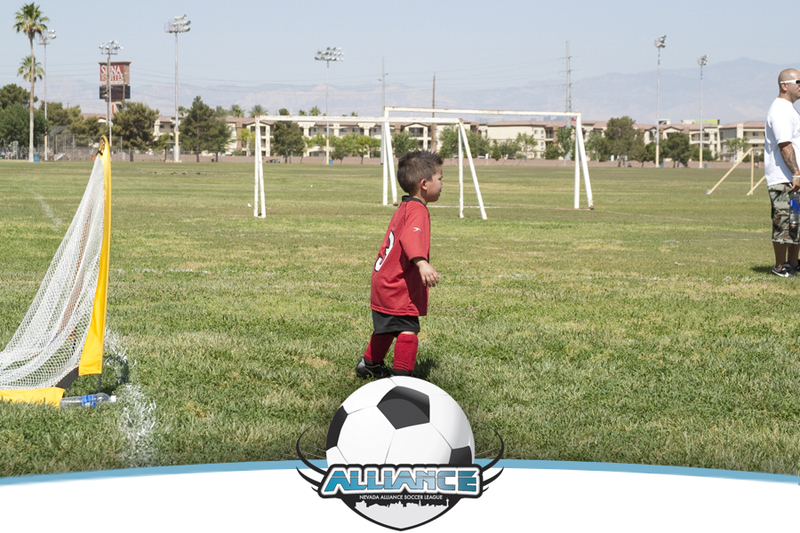 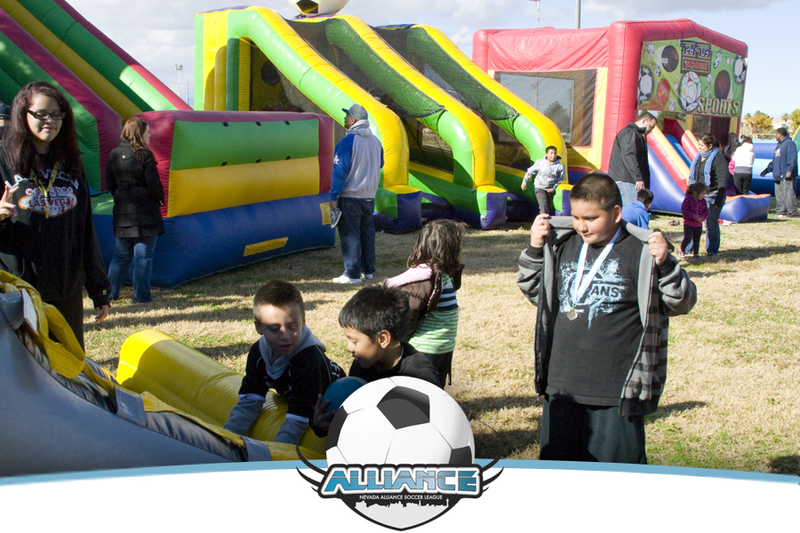 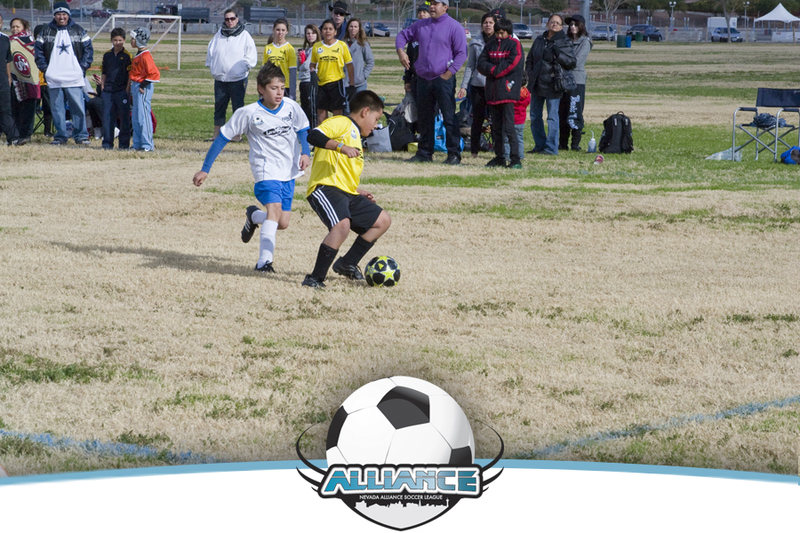 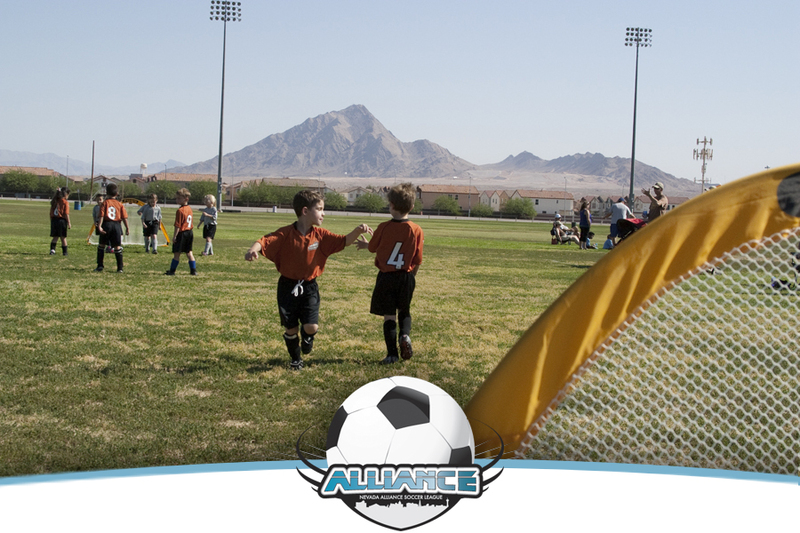 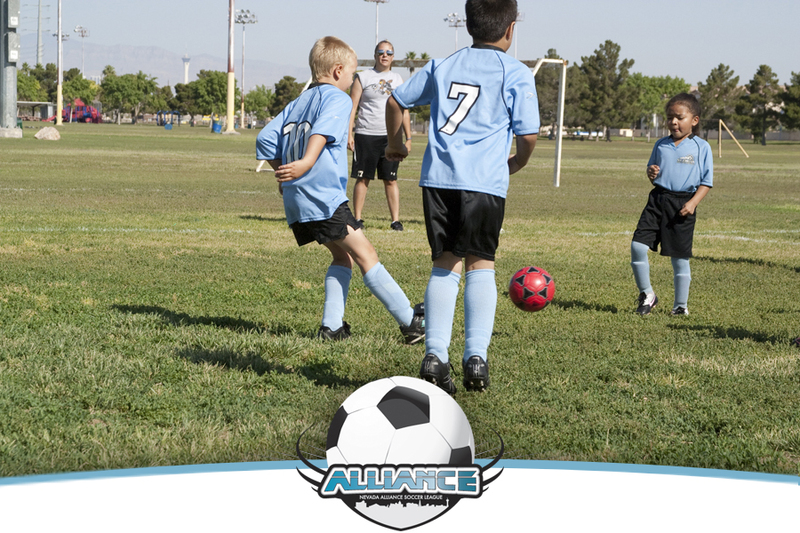 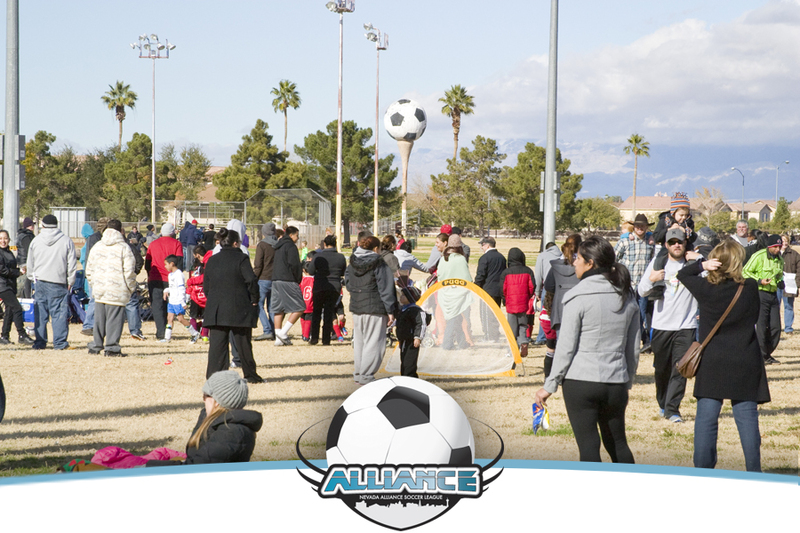 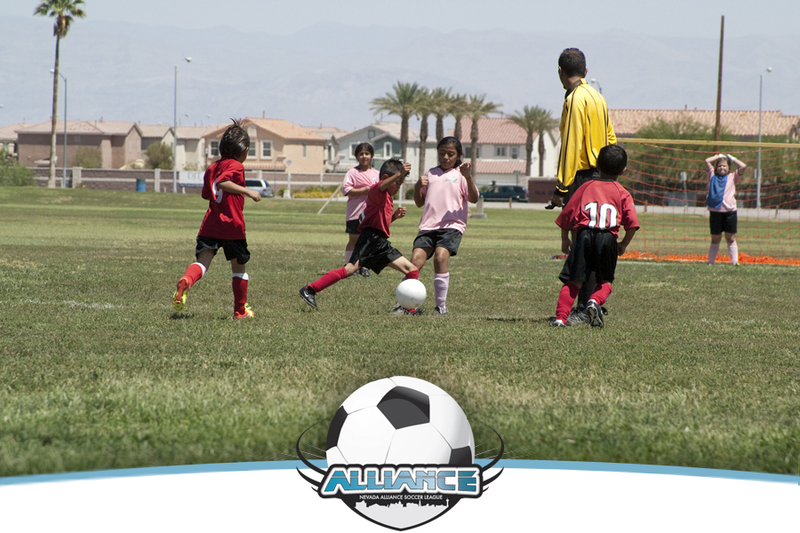 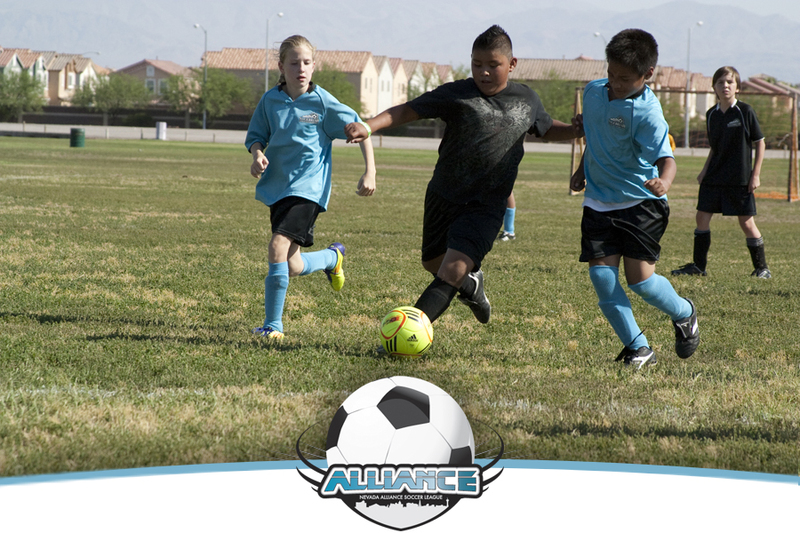 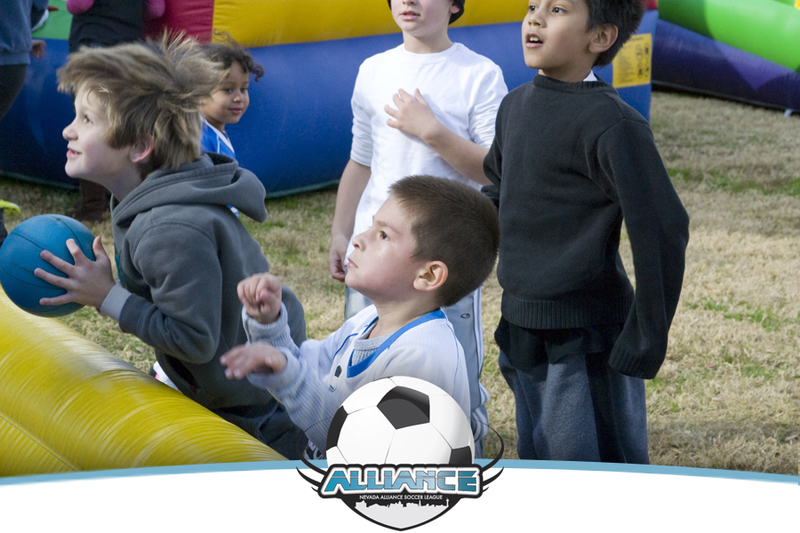 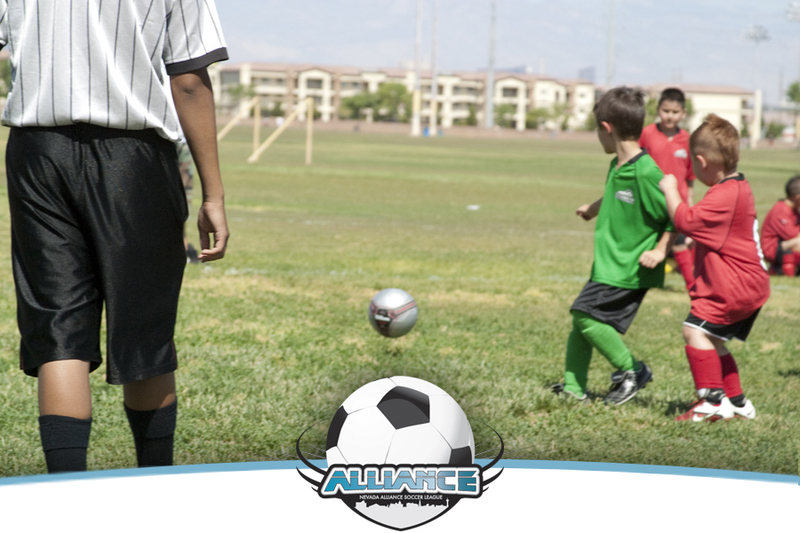 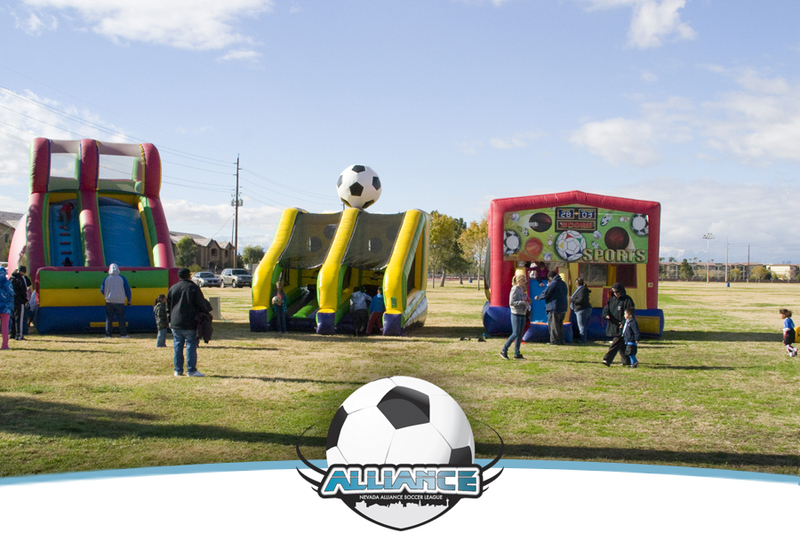 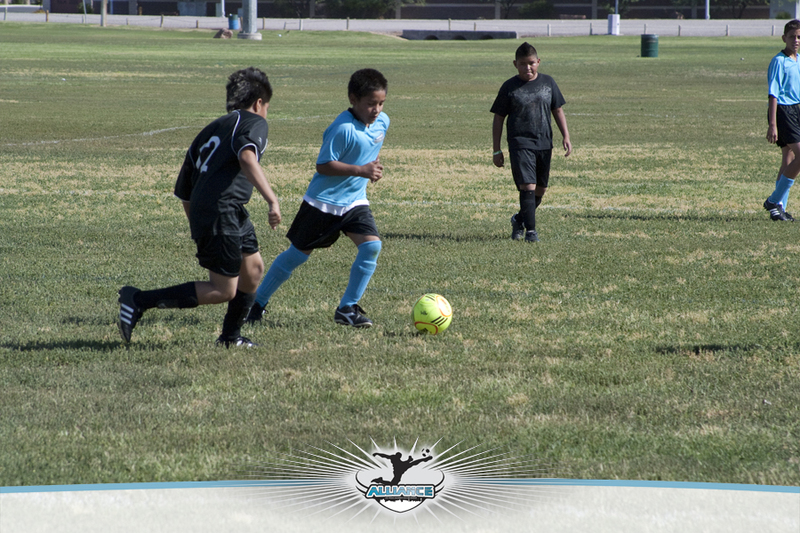 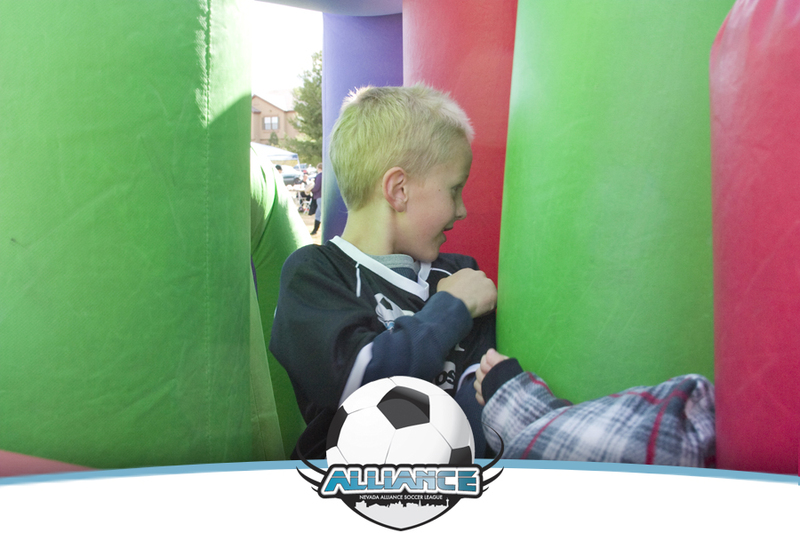 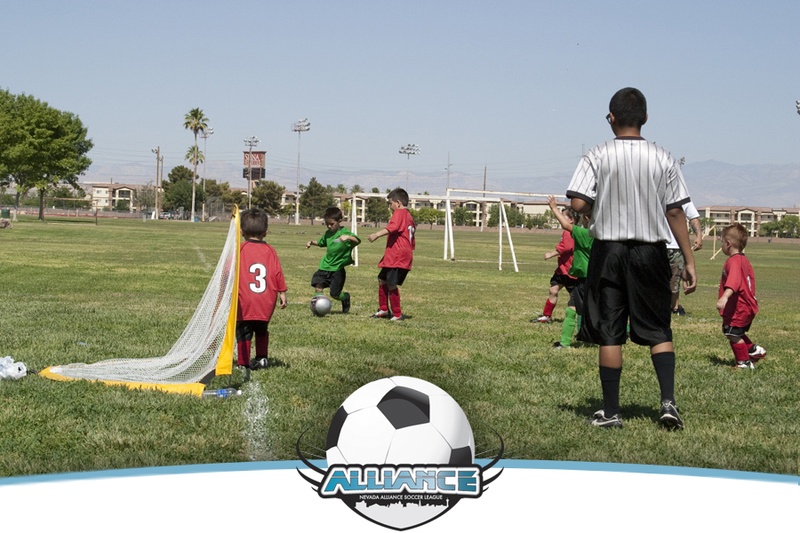 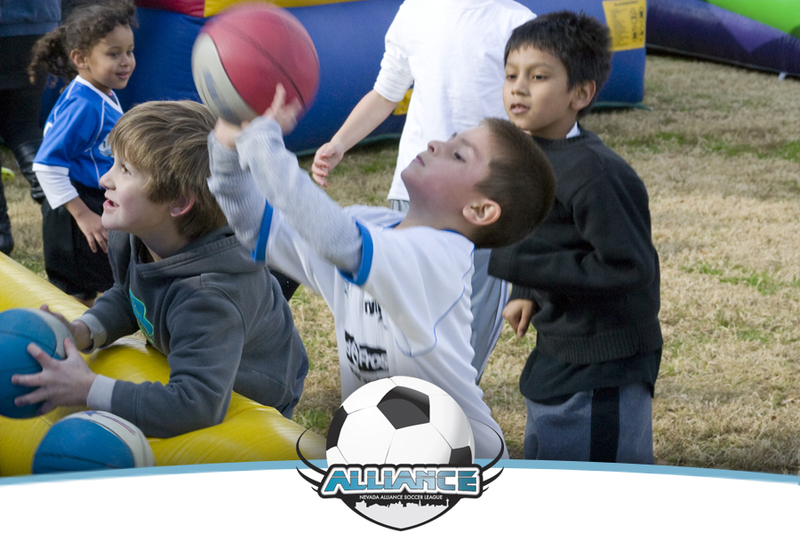 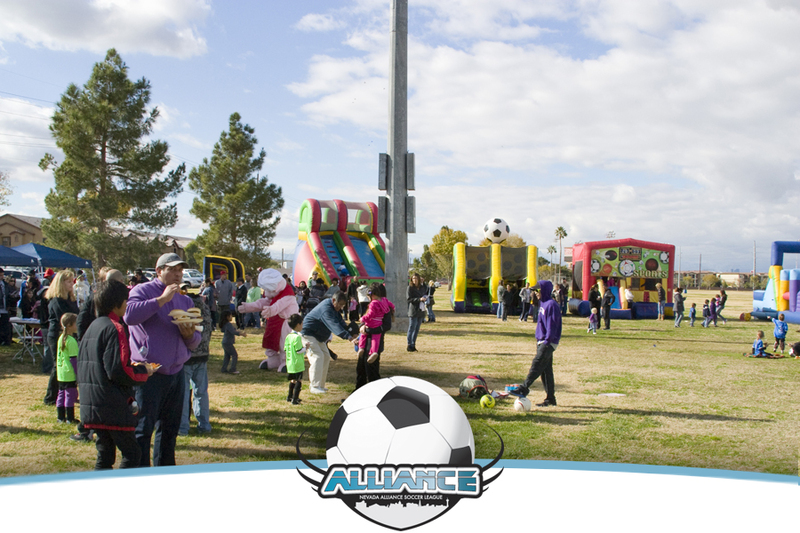 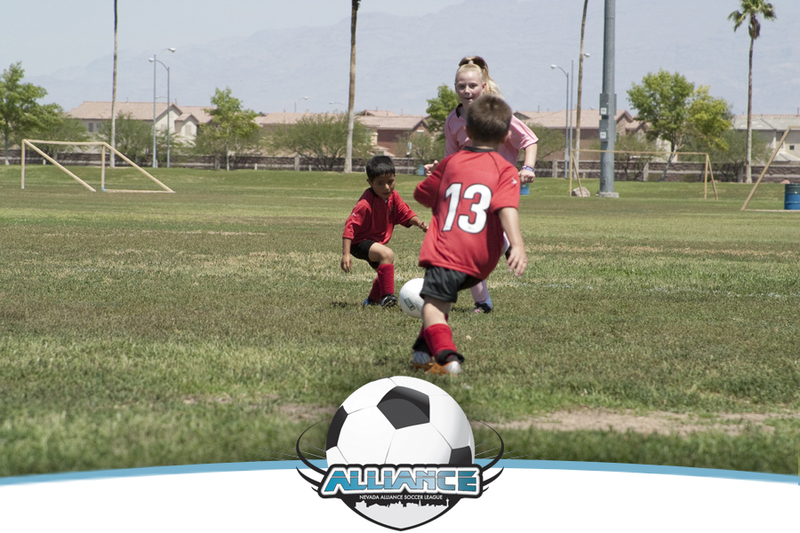 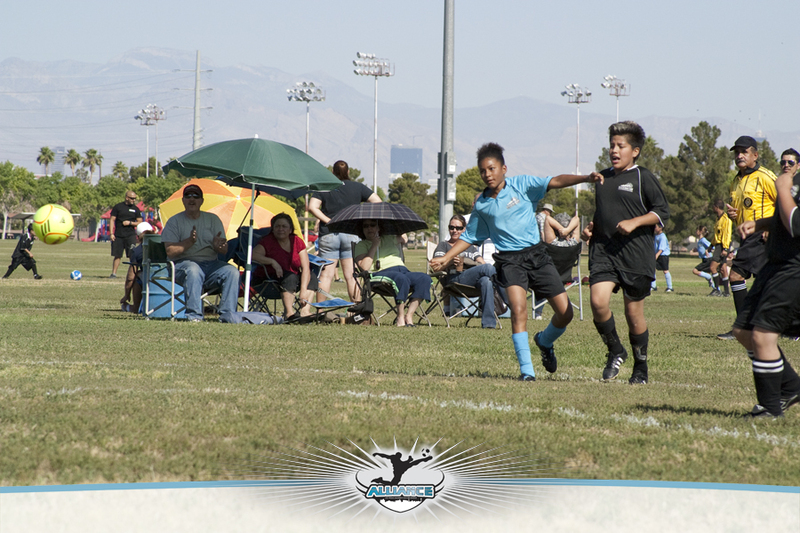 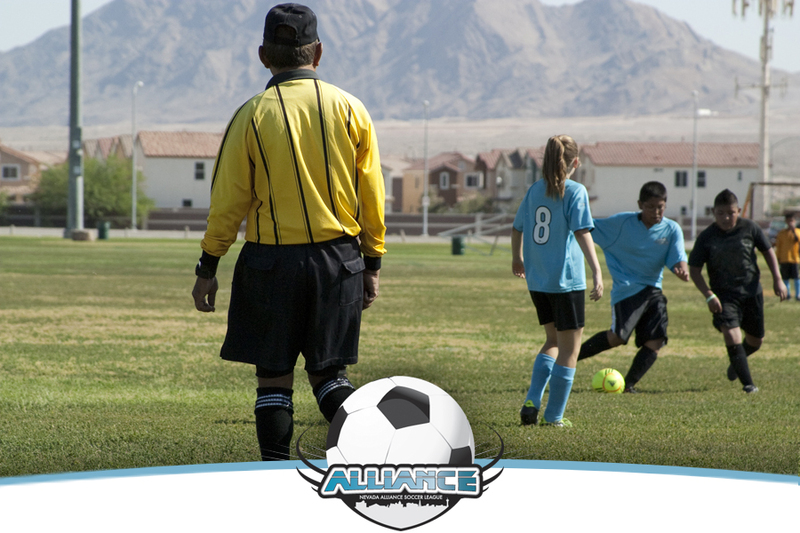 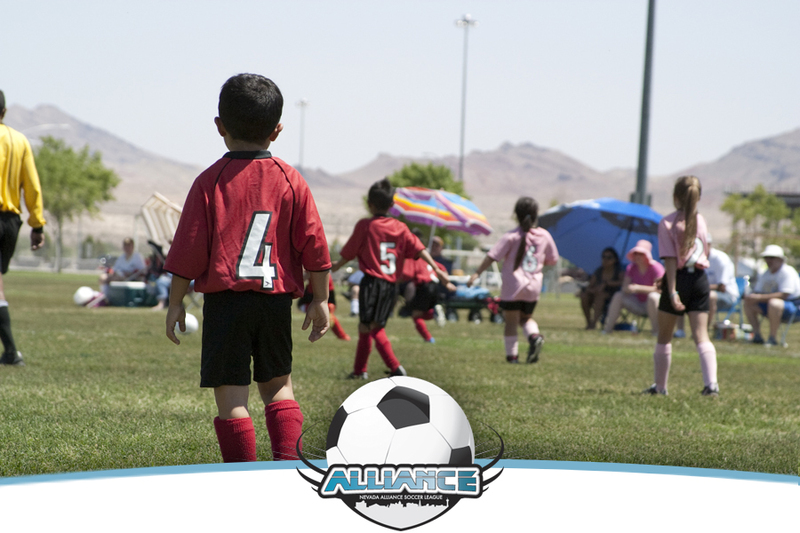 © 2015 Nevada Alliance Soccer League. 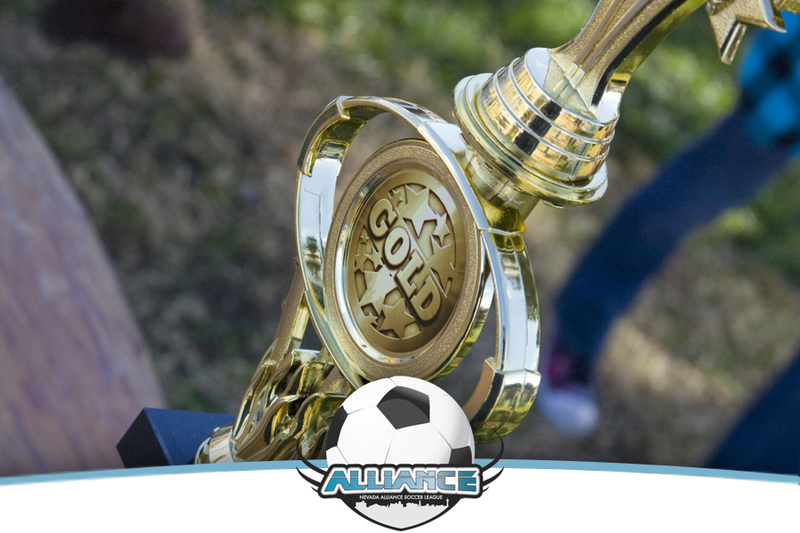 All images are owned by NASL. 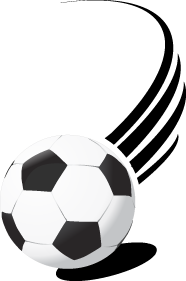 Any use of these images without permission is prohibited.